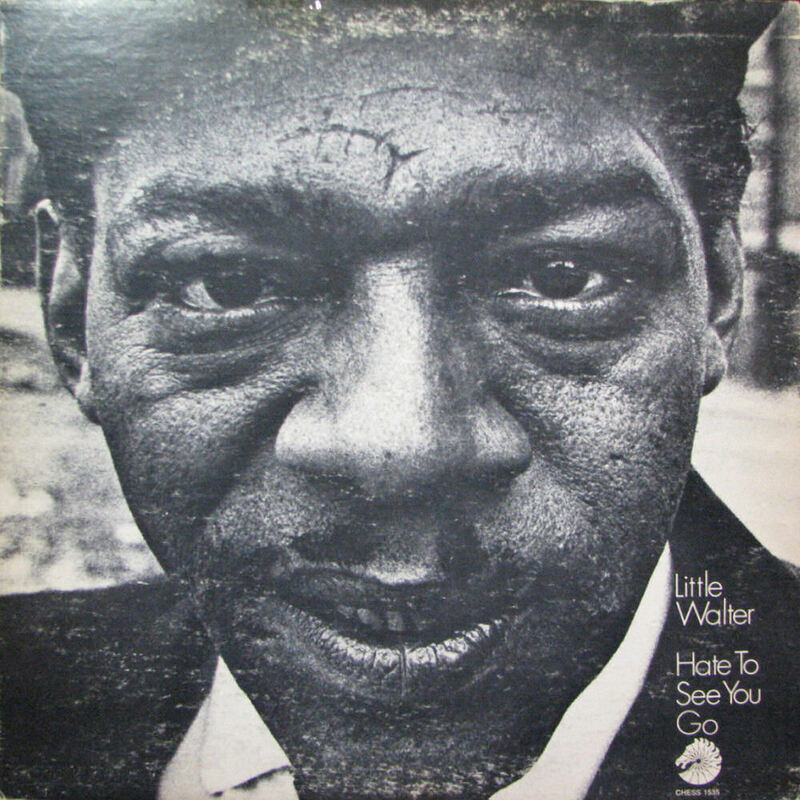 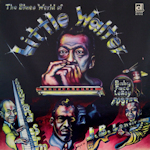 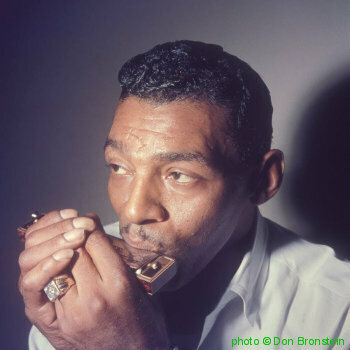 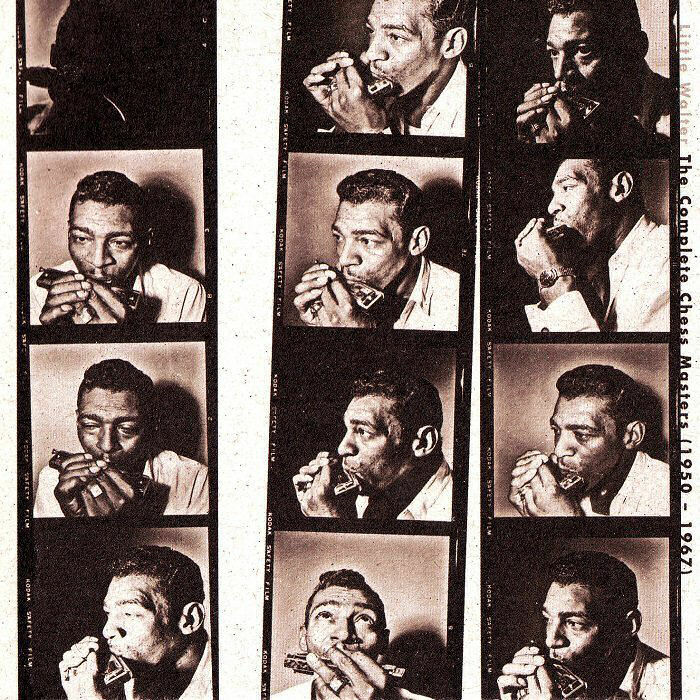 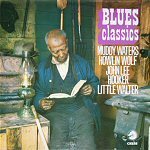 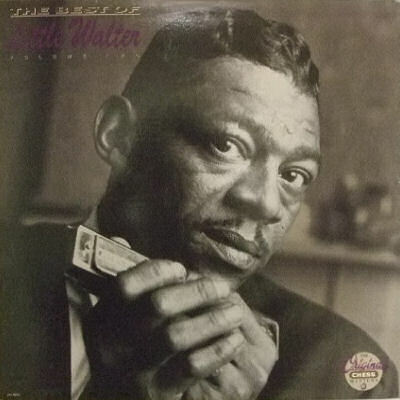 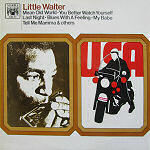 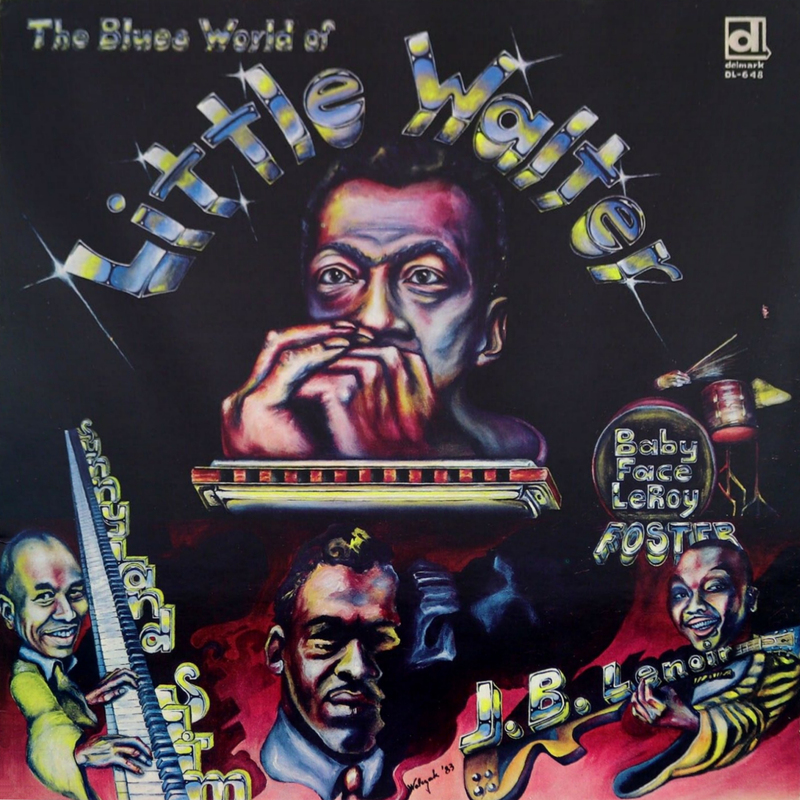 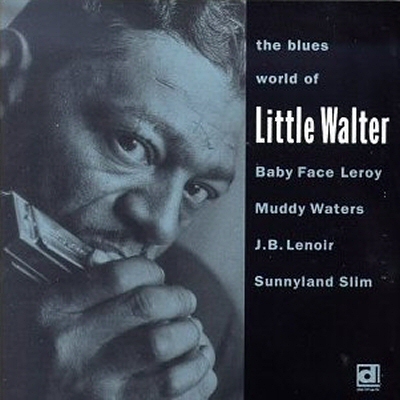 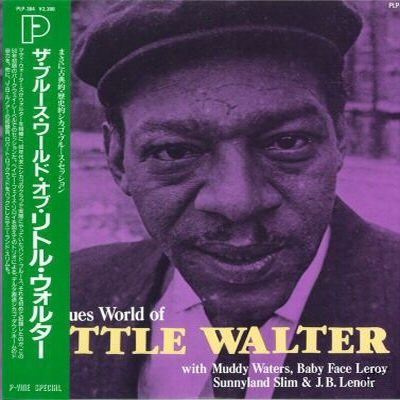 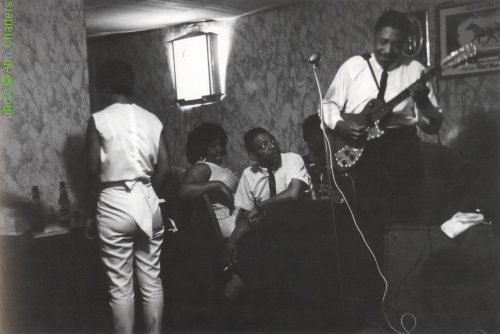 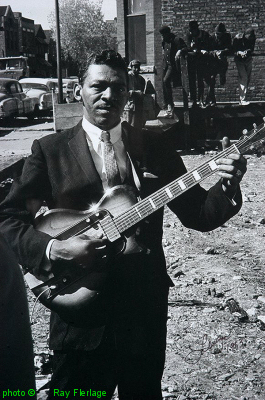 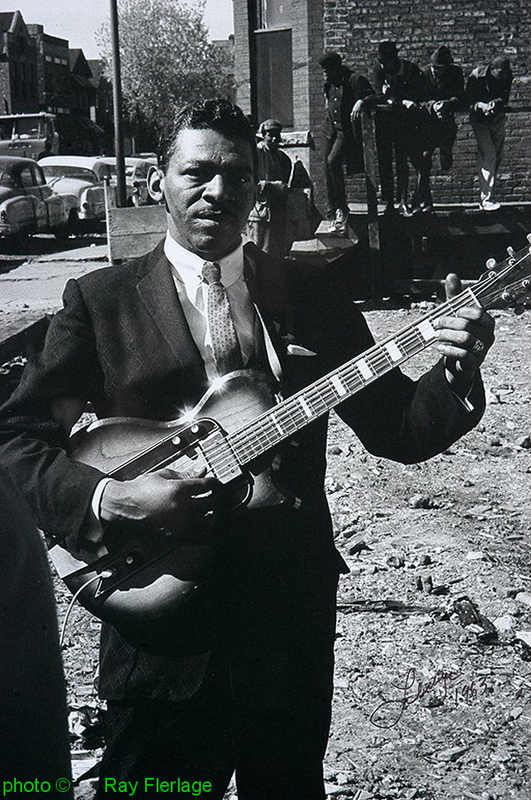 Little Walter on Maxwell Street, 1963; photographer: Ray Flerlage I'm well aware that there are quite a few Muddy Waters accompaniments, Youtube & Spotify links, label pictures and re-releases on LPs and CDs still missing. 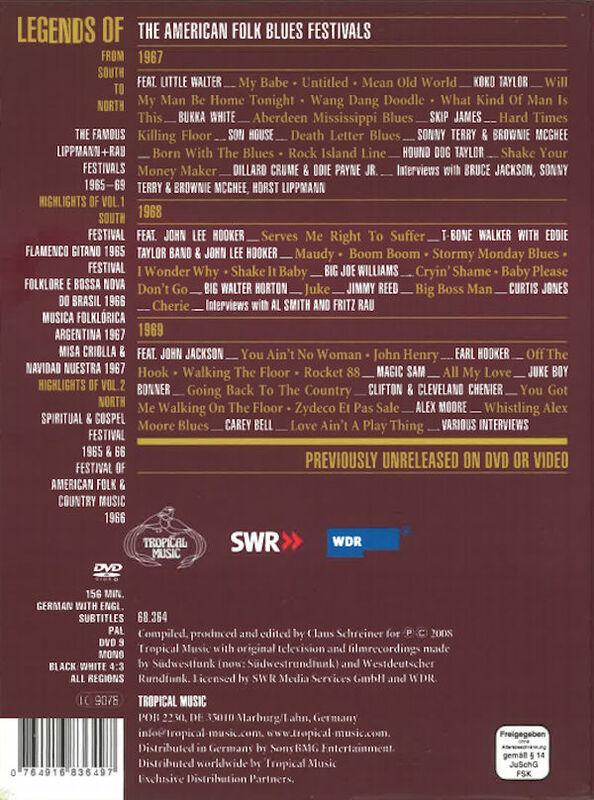 They will be added asap! 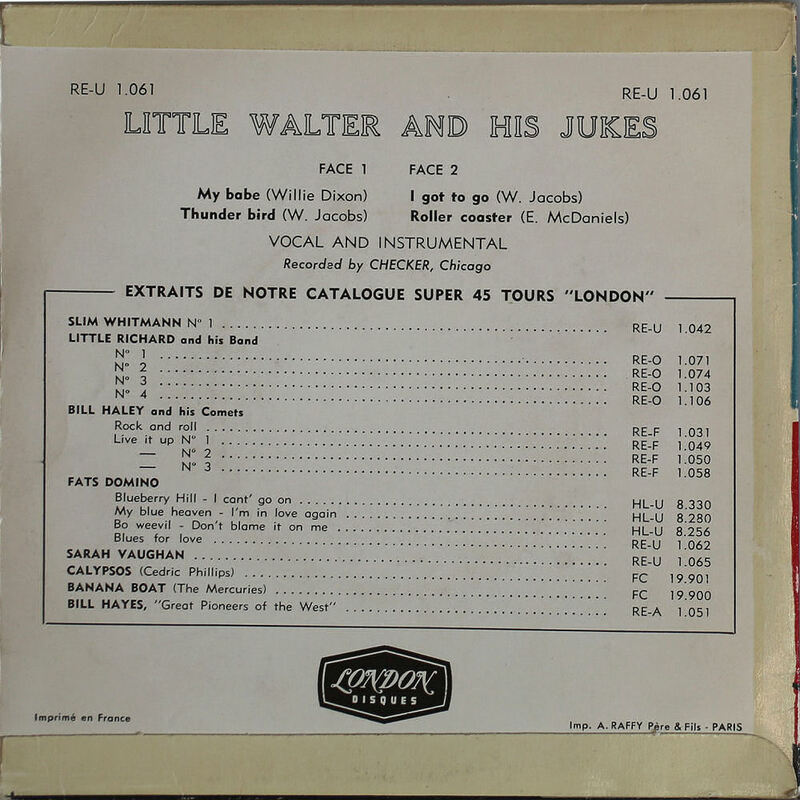 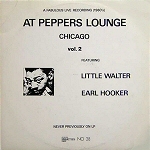 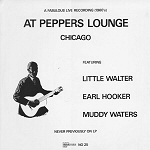 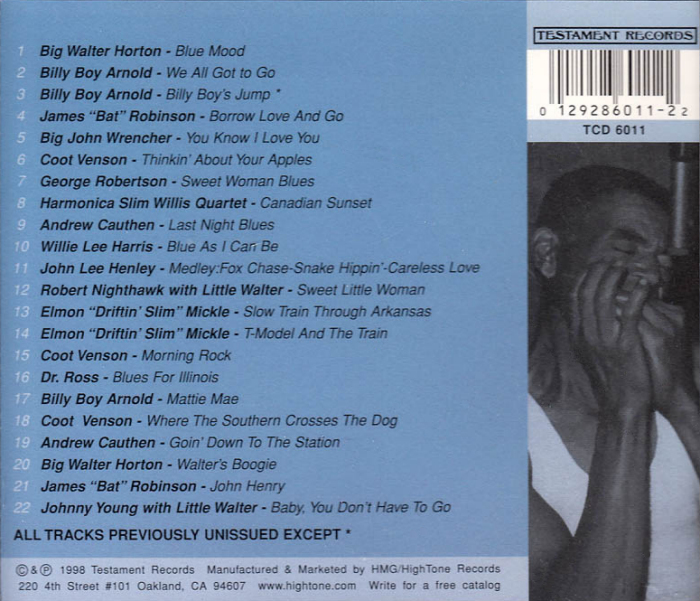 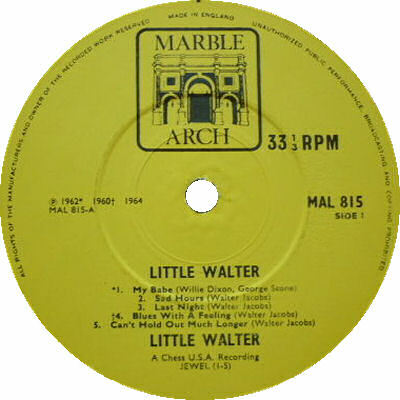 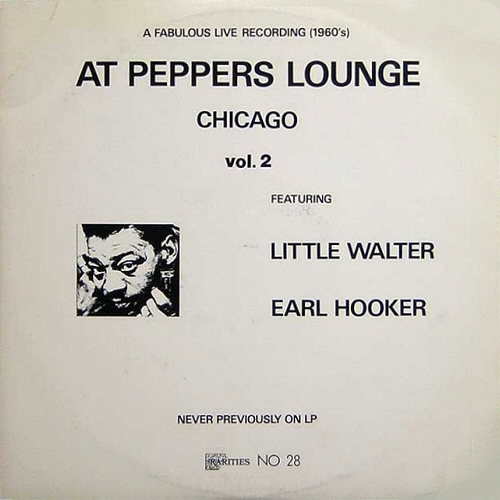 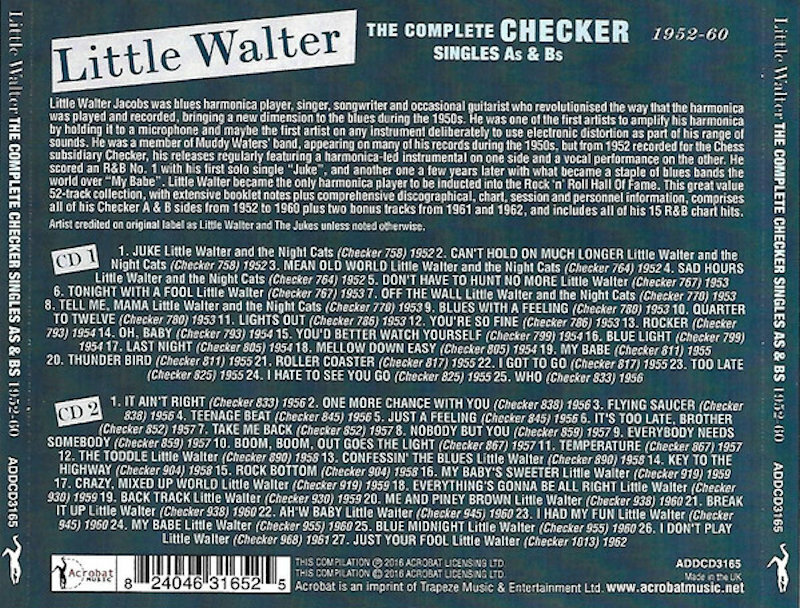 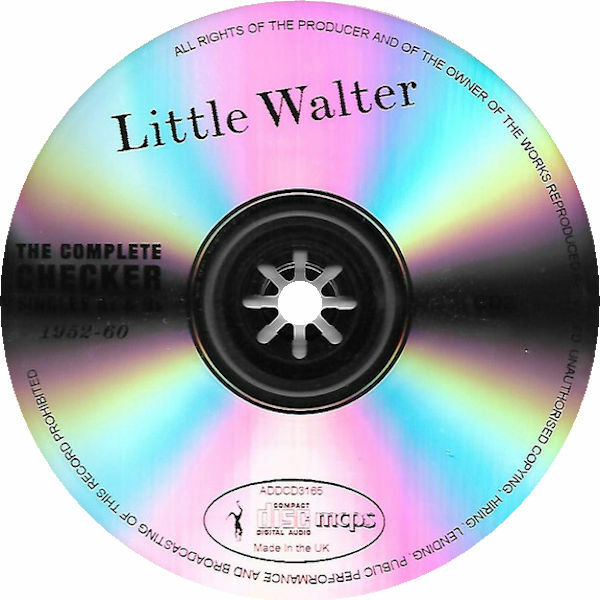 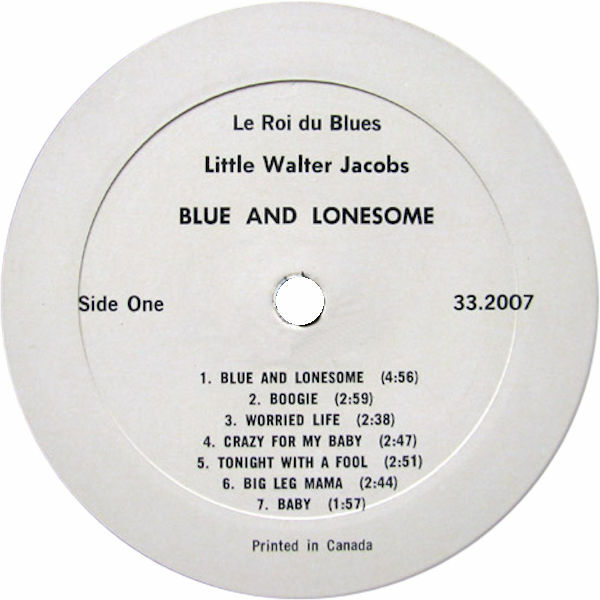 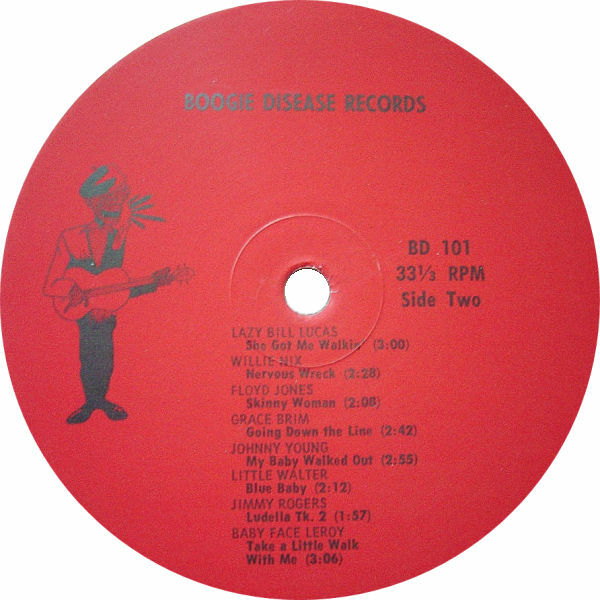 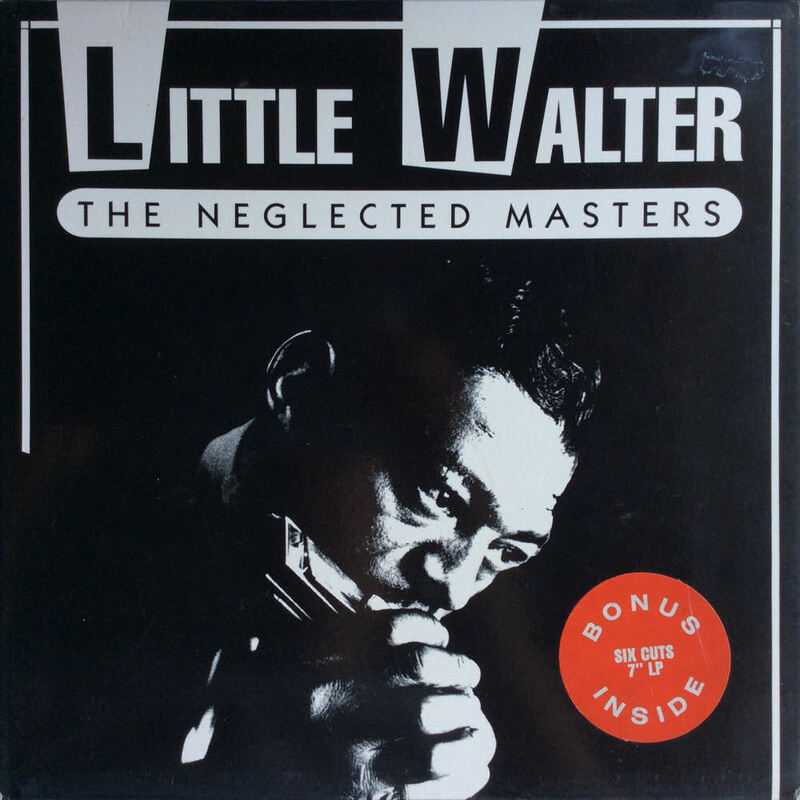 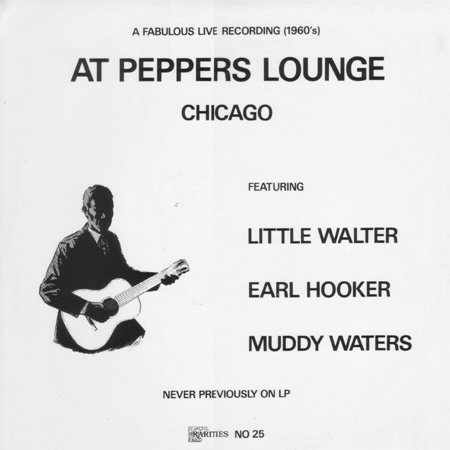 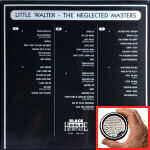 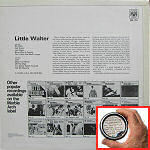 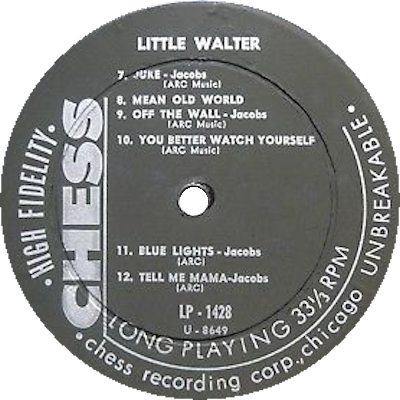 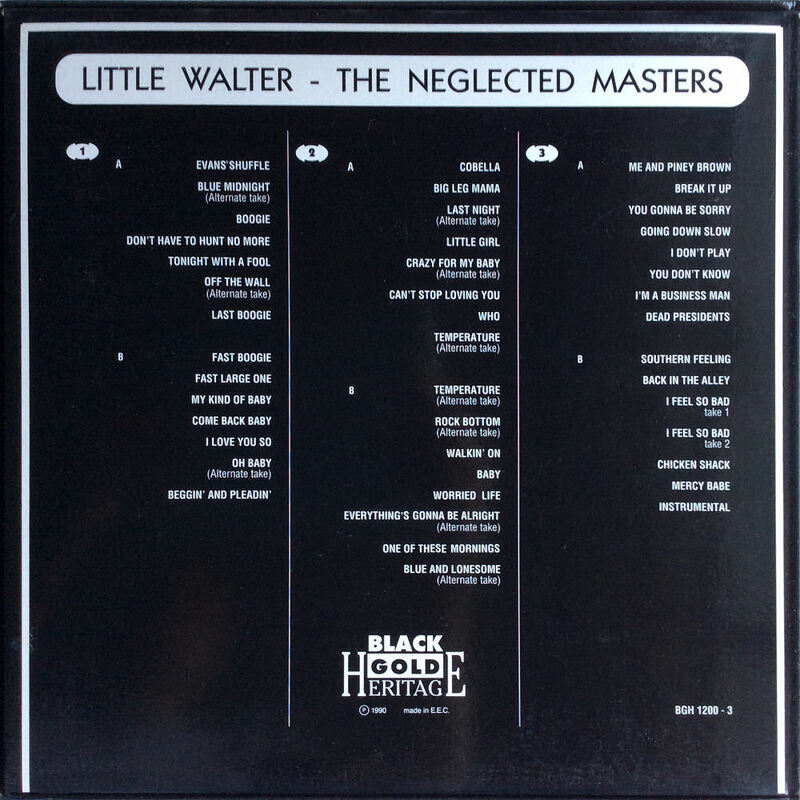 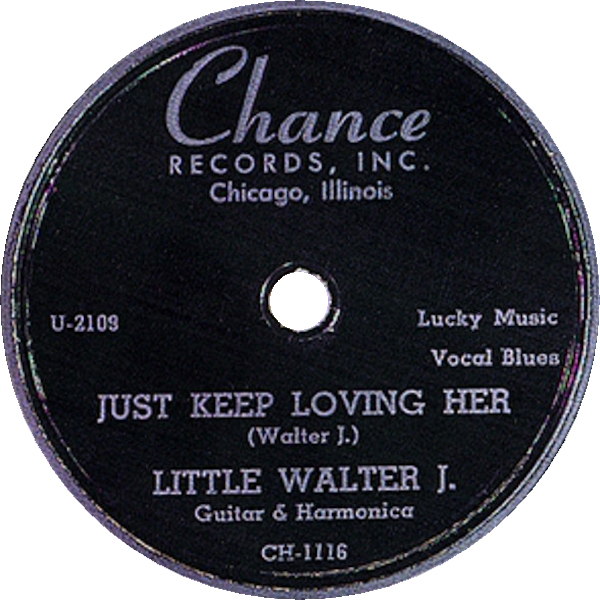 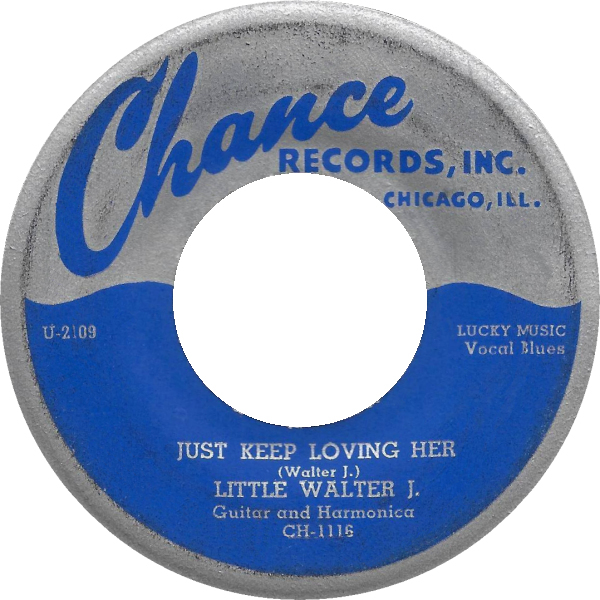 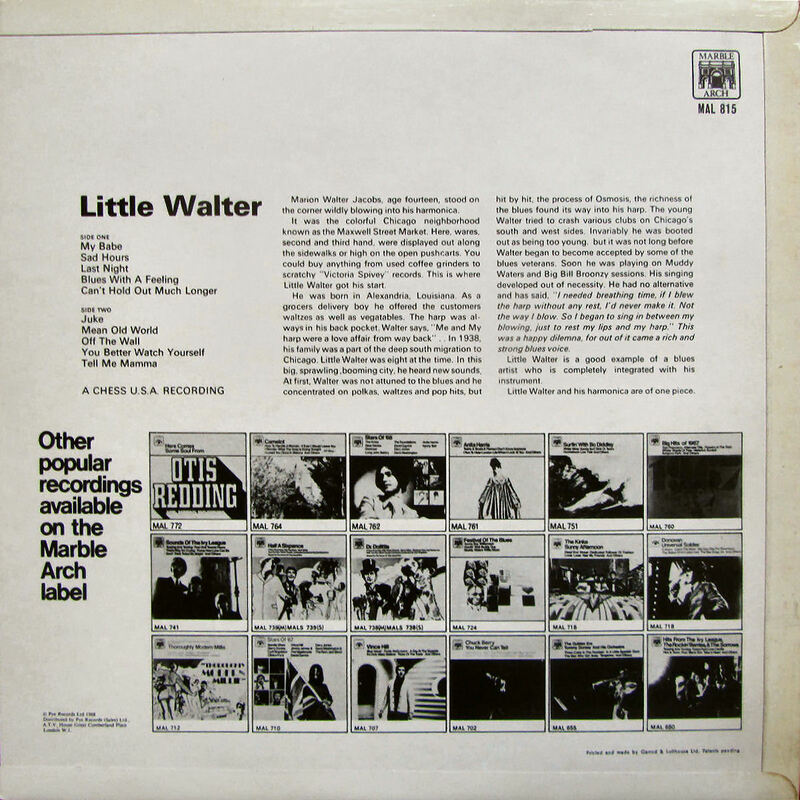 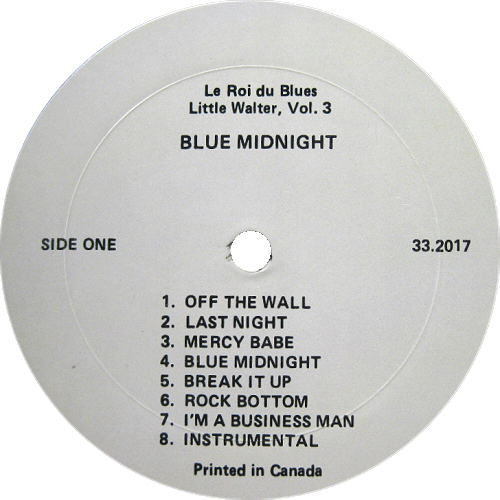 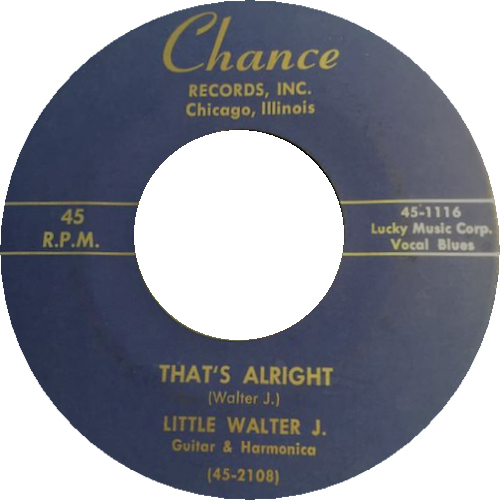 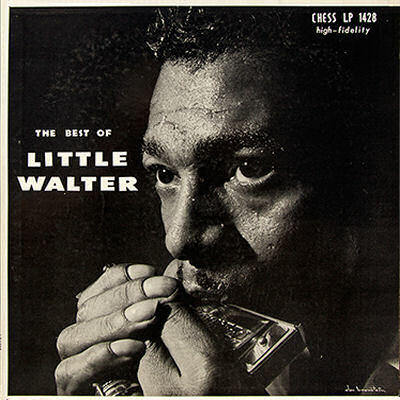 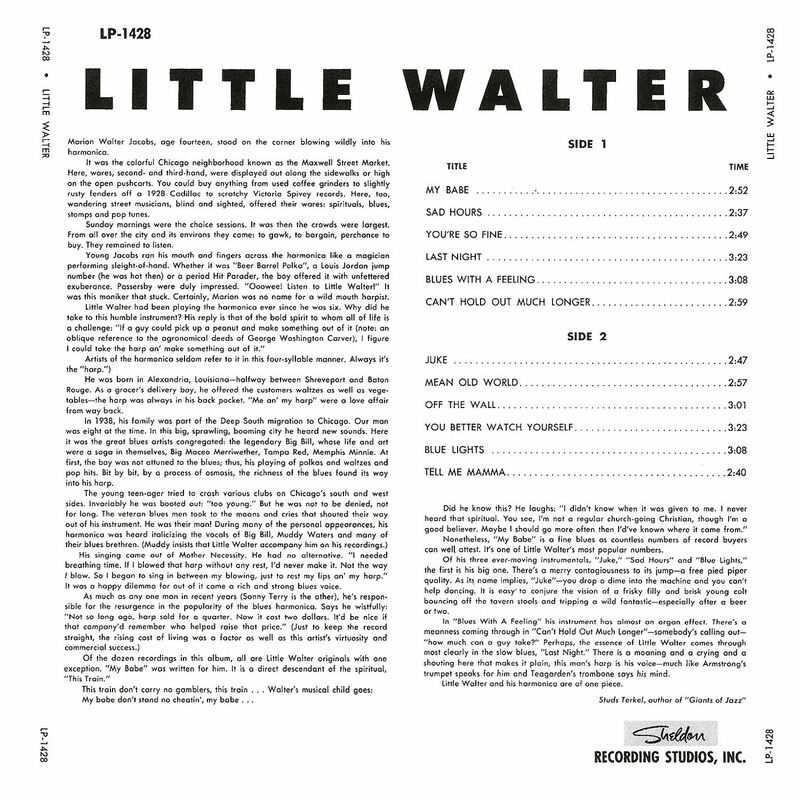 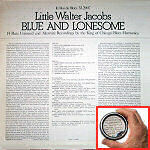 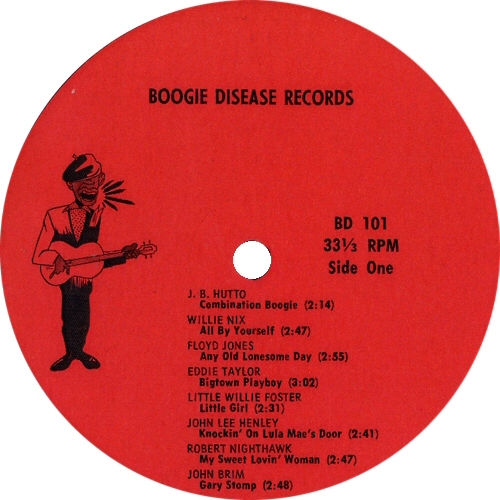 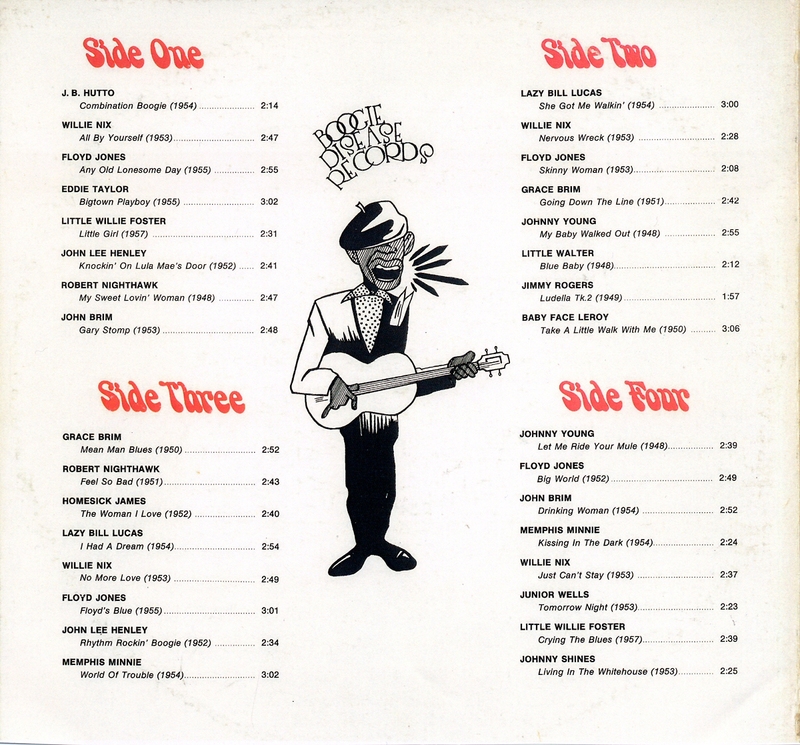 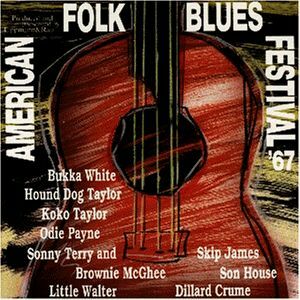 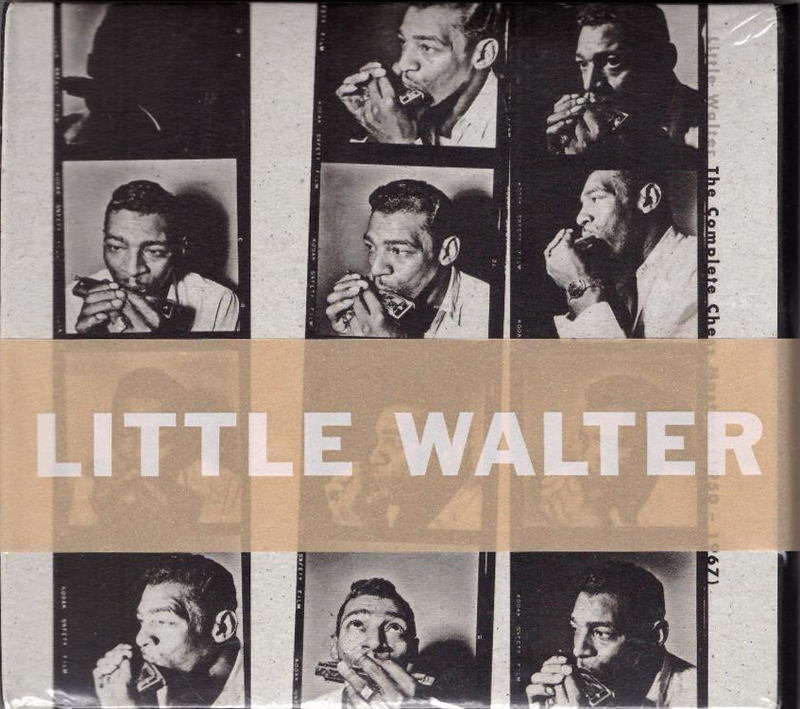 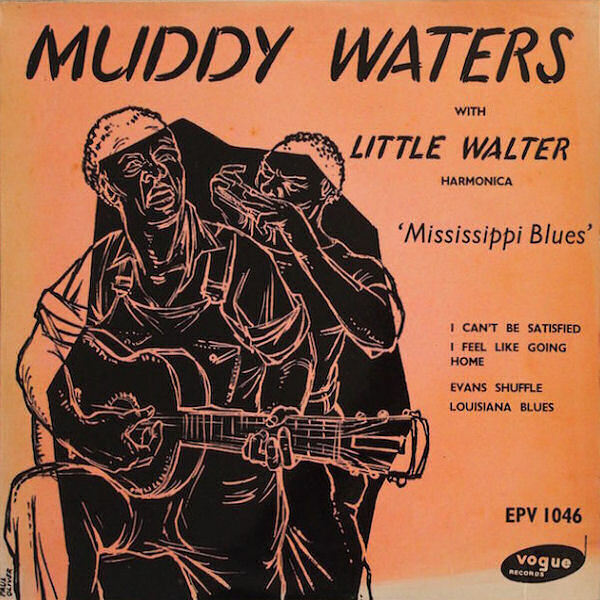 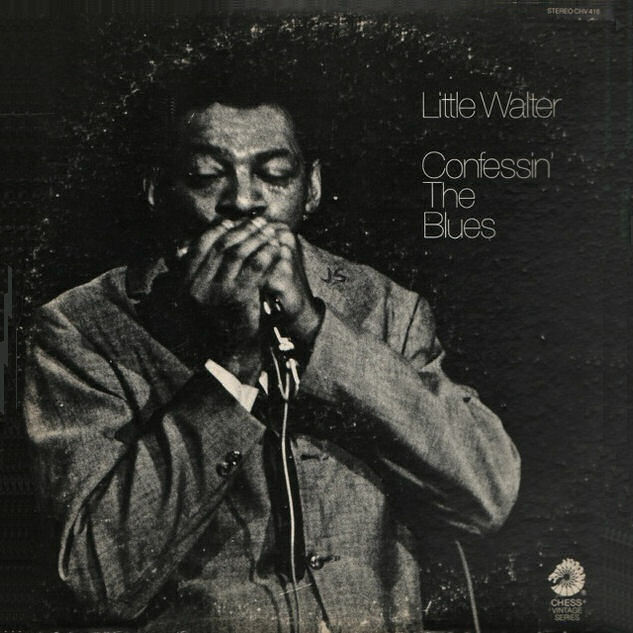 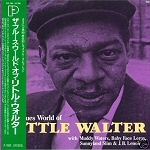 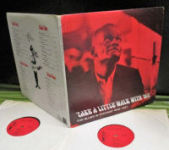 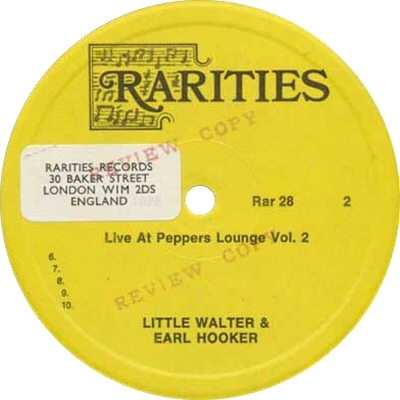 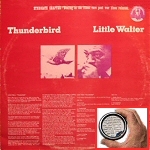 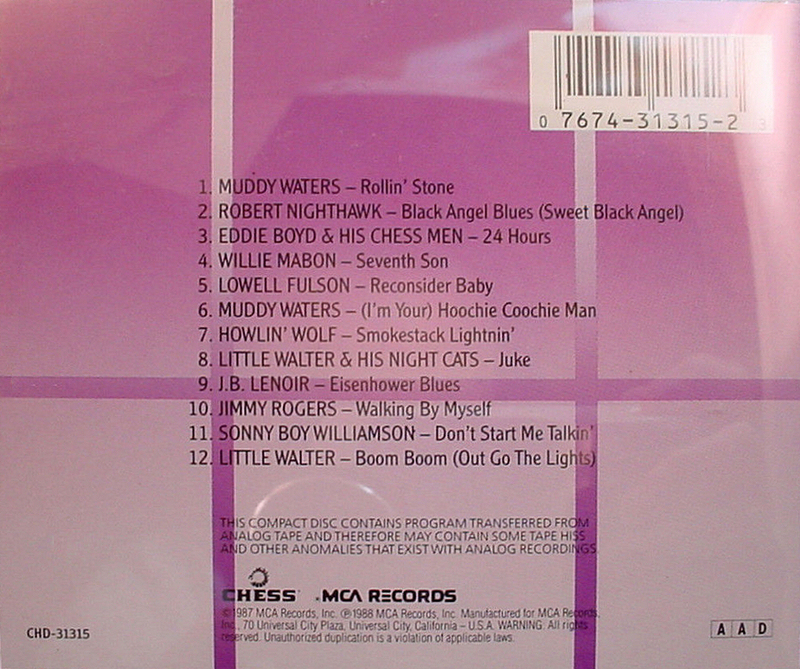 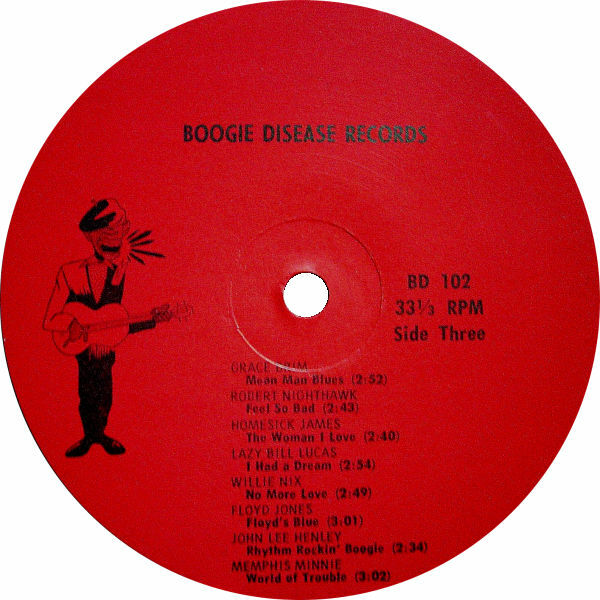 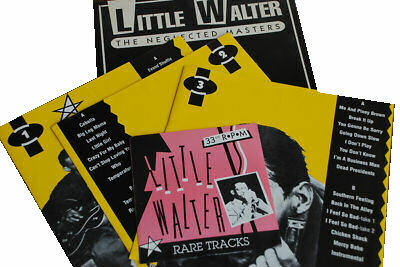 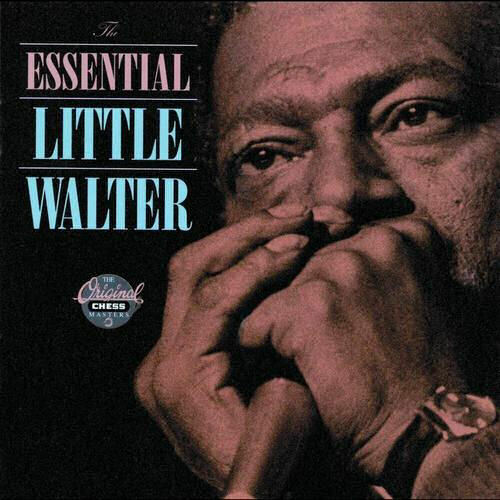 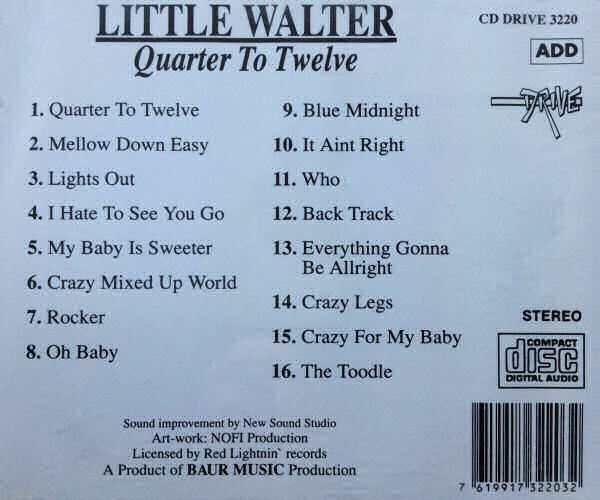 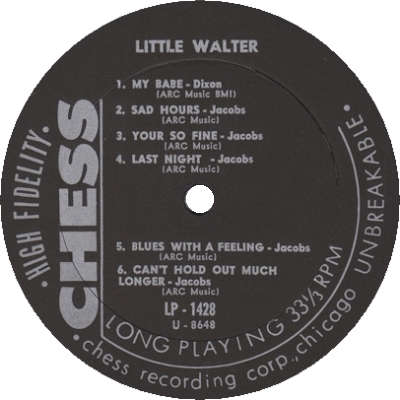 Little Walter's own original recordings should be completely listed --- you're invited to prove me wrong! 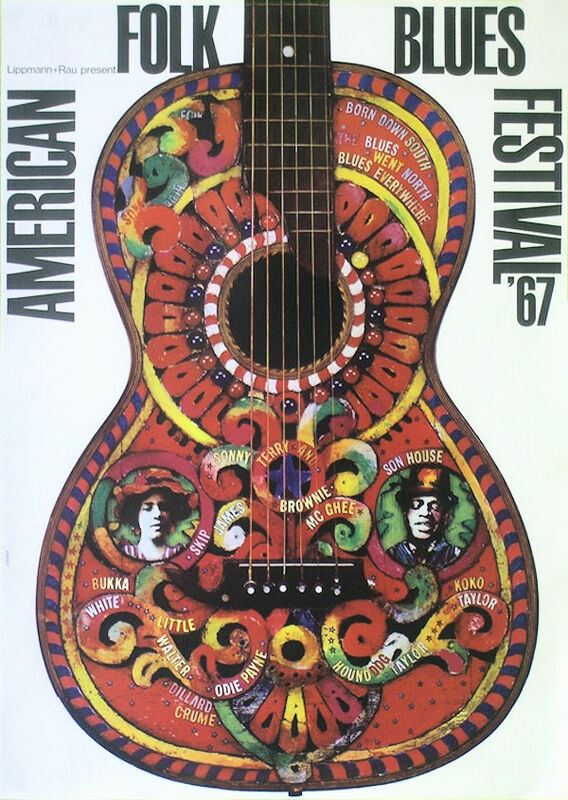 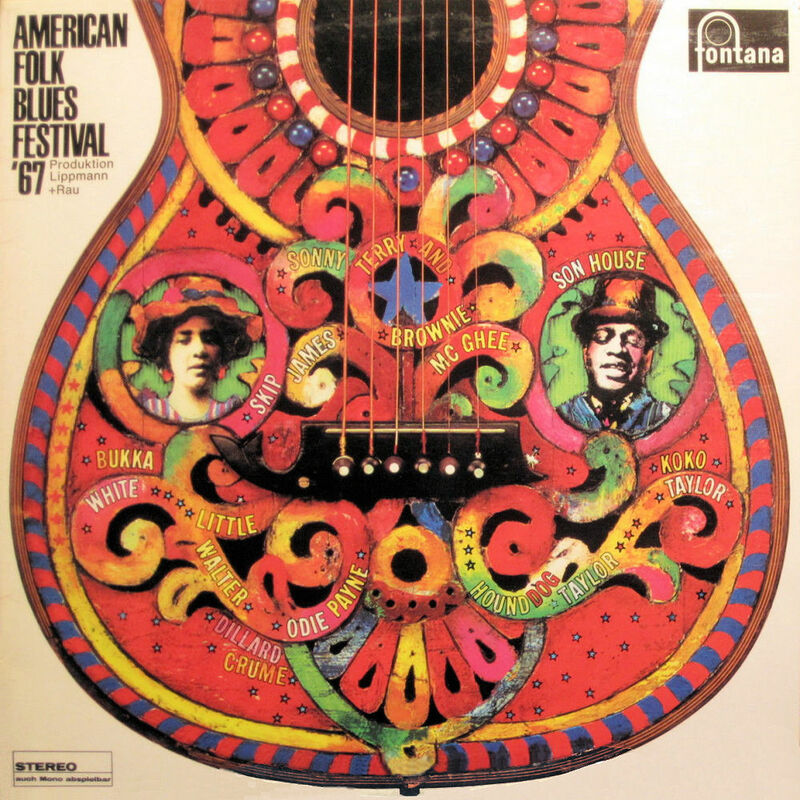 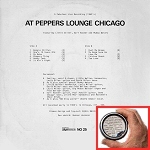 d. February 15, 1968 in his sleep at the apartment of a girlfriend at 209 E. 54th St.
# There are experts claiming - by aural evidence - that the harmonicists on "Steelin' Boogie PT. 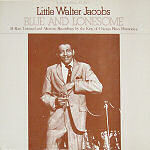 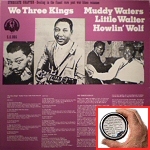 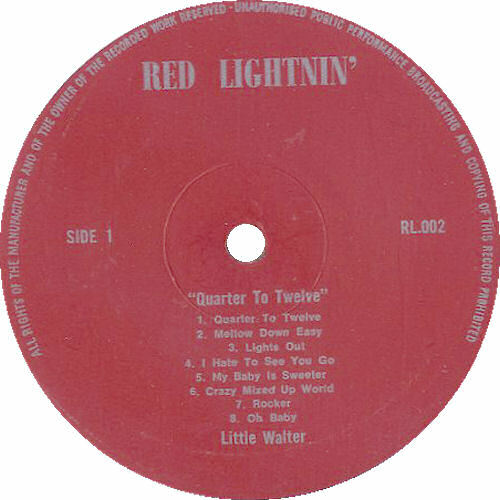 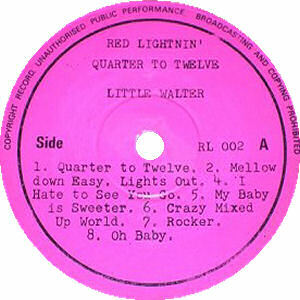 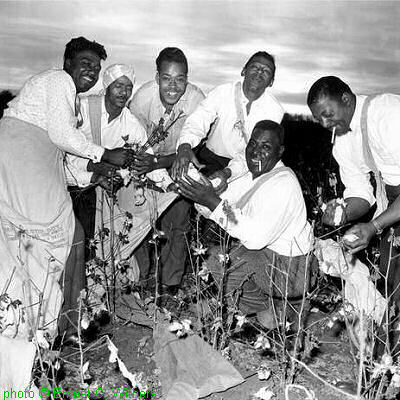 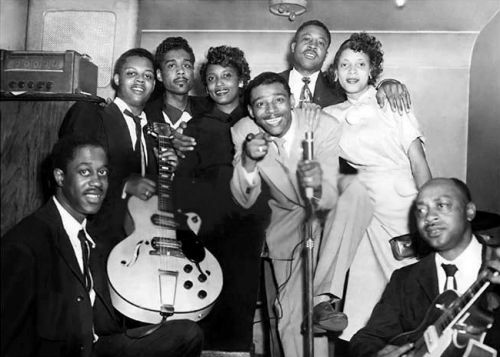 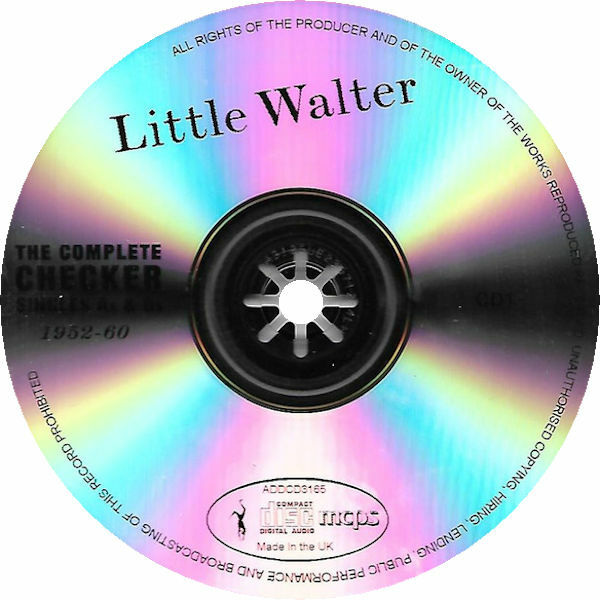 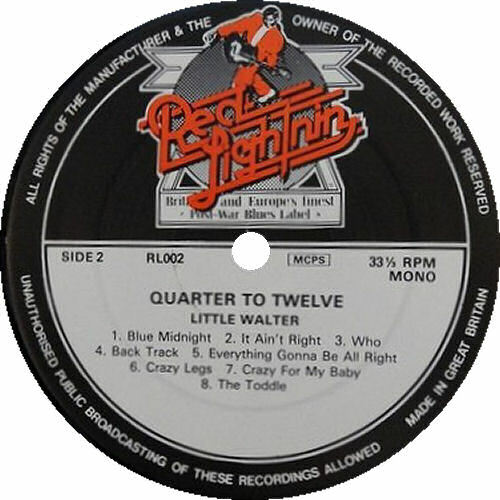 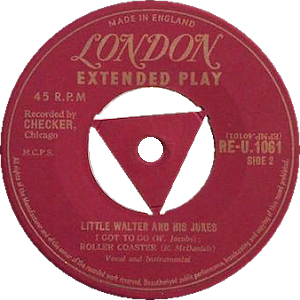 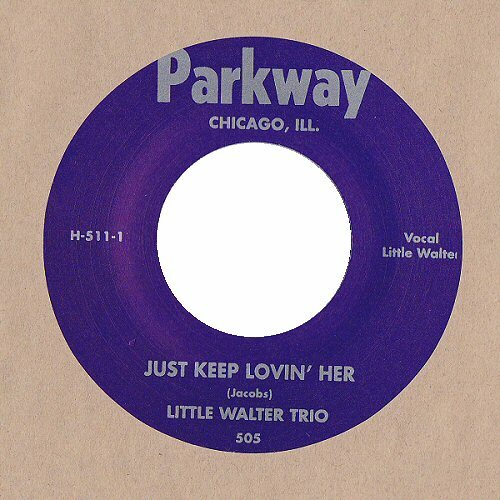 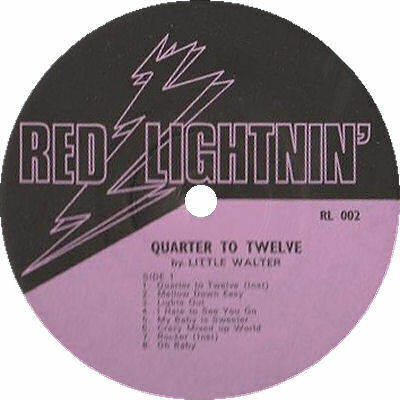 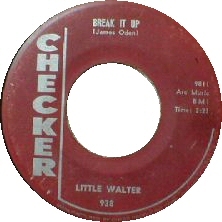 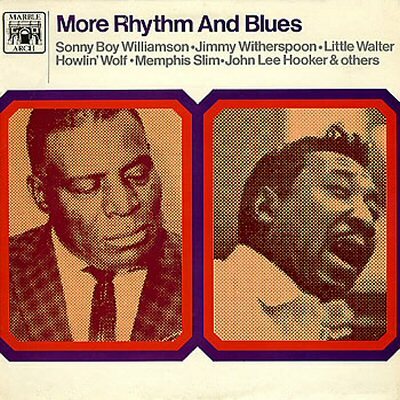 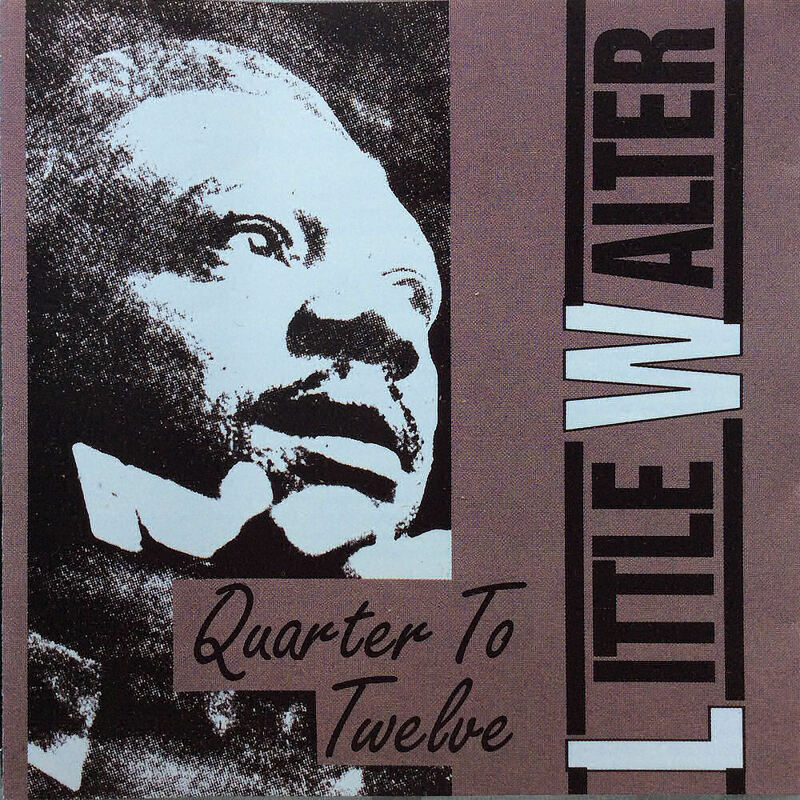 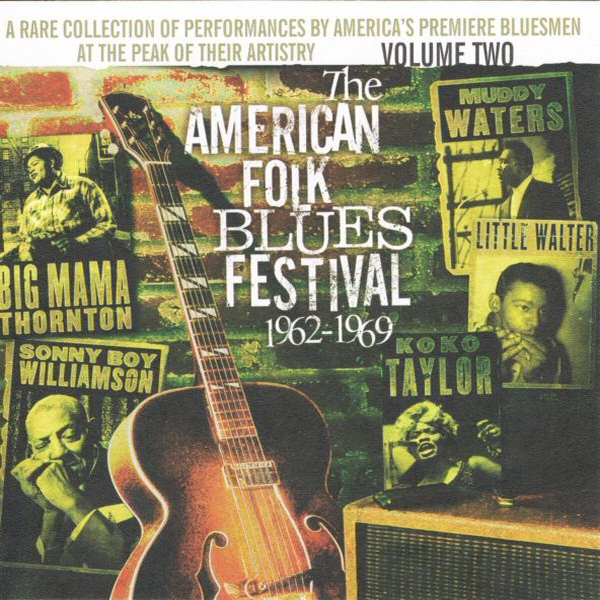 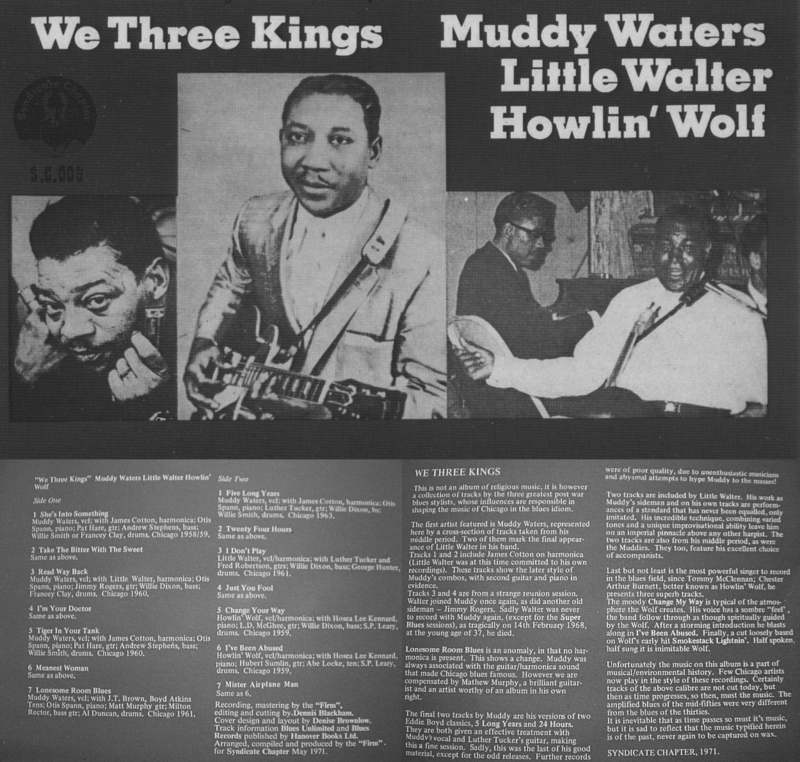 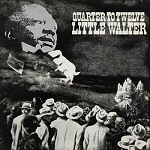 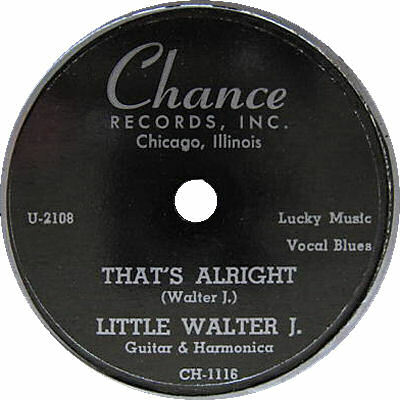 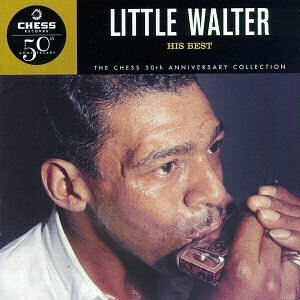 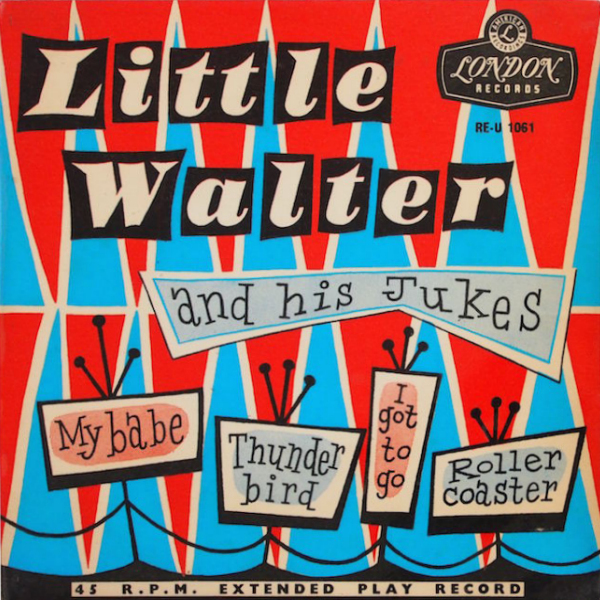 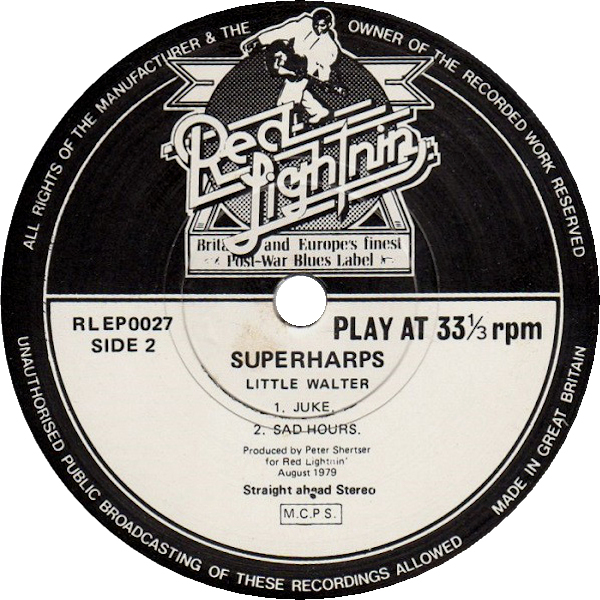 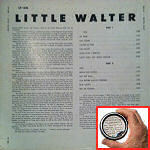 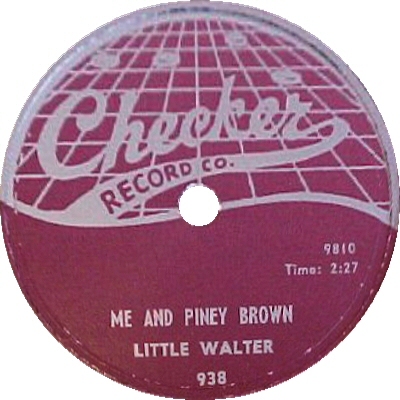 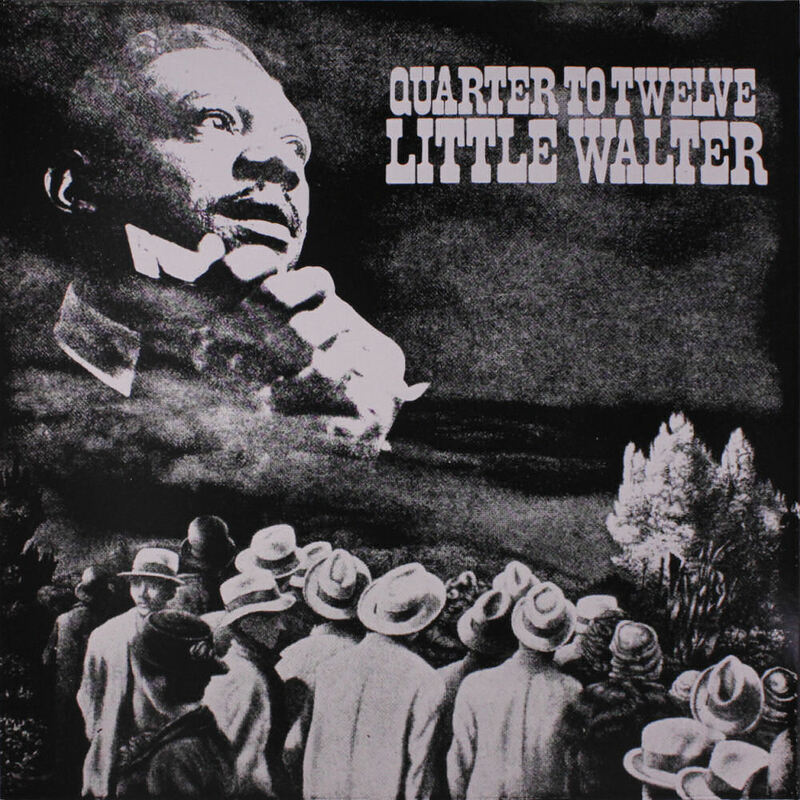 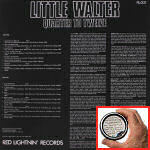 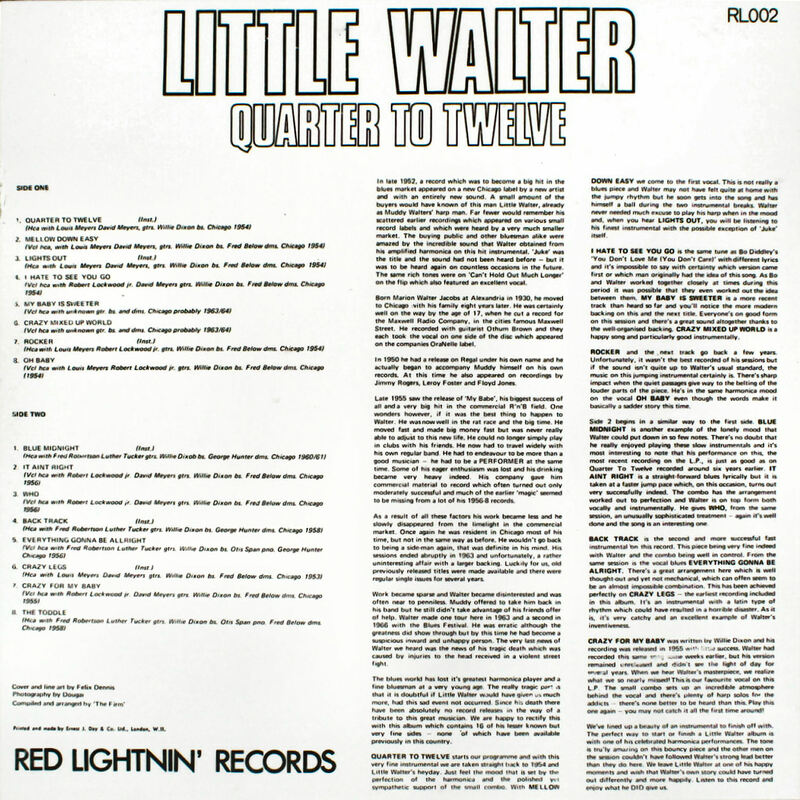 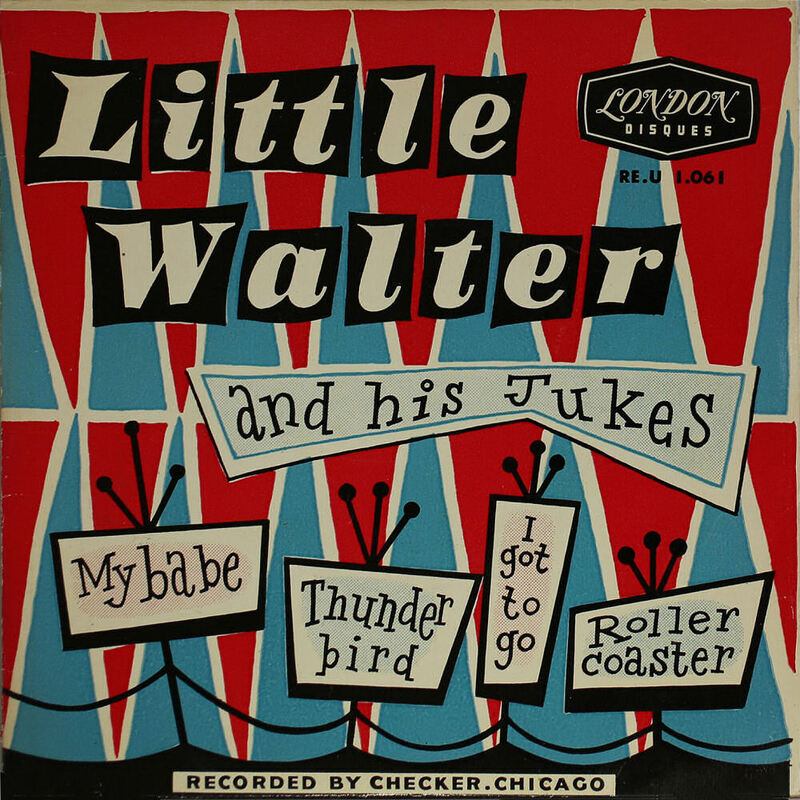 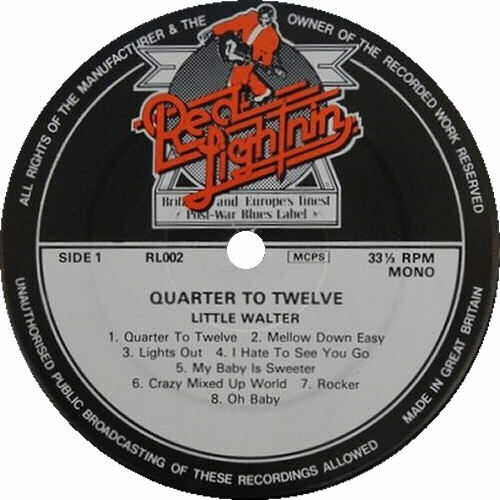 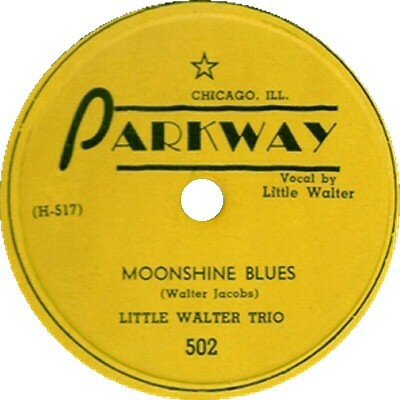 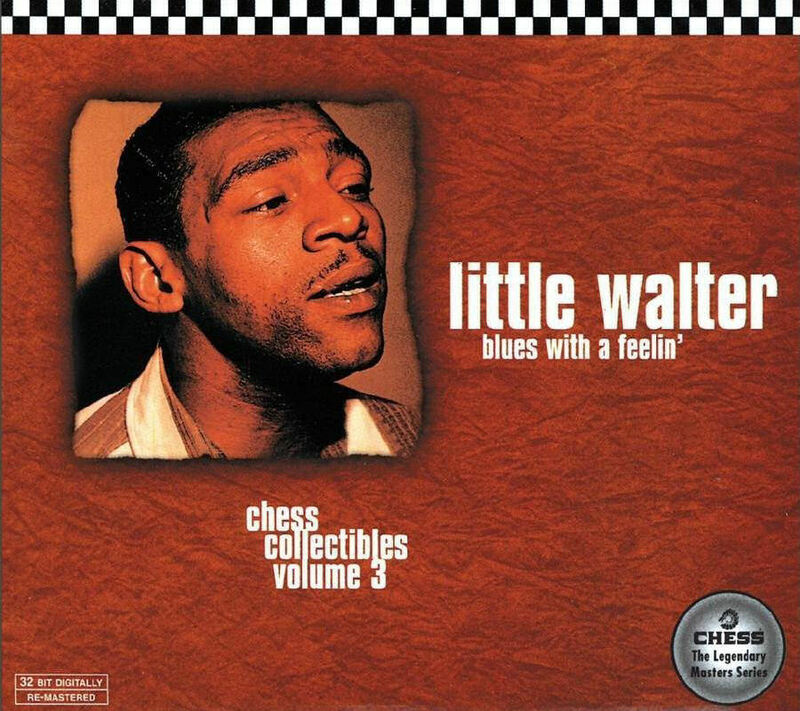 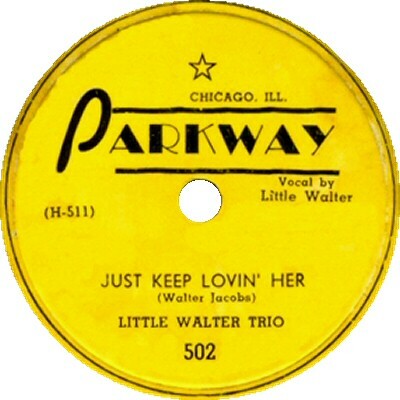 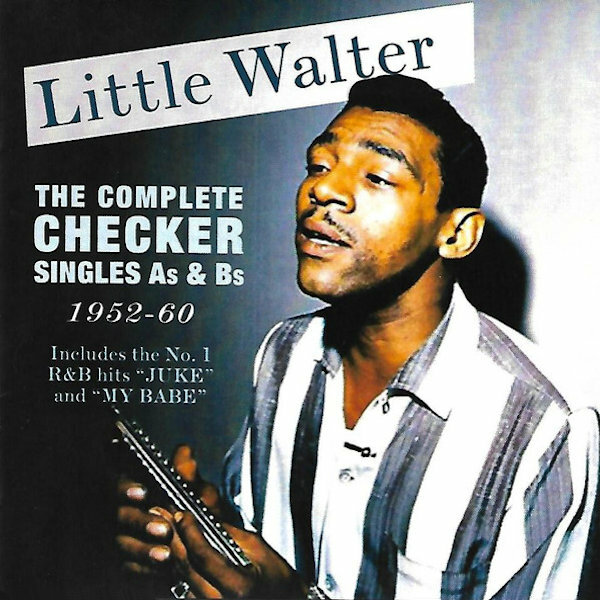 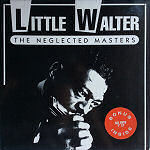 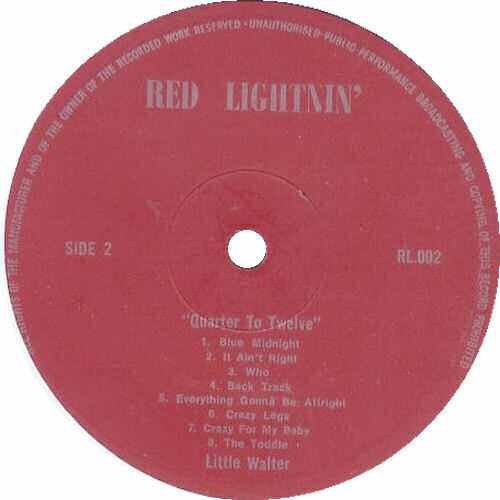 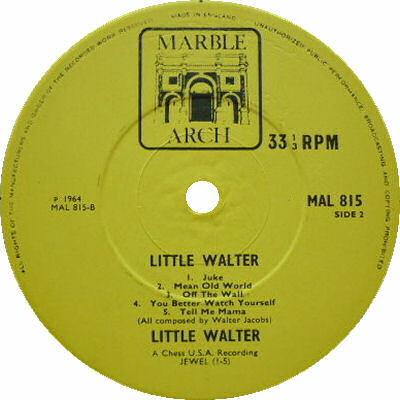 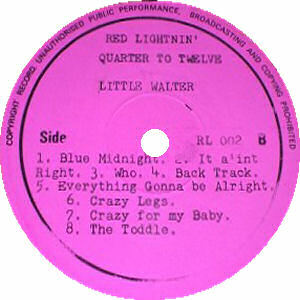 2" is Little Walter --- others by the same token do deny that claim! 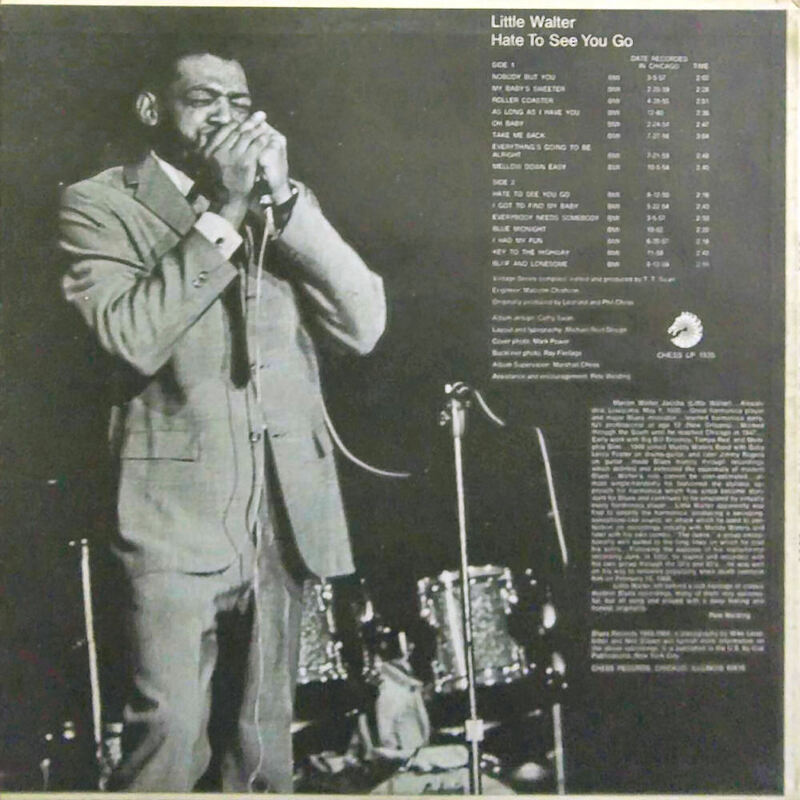 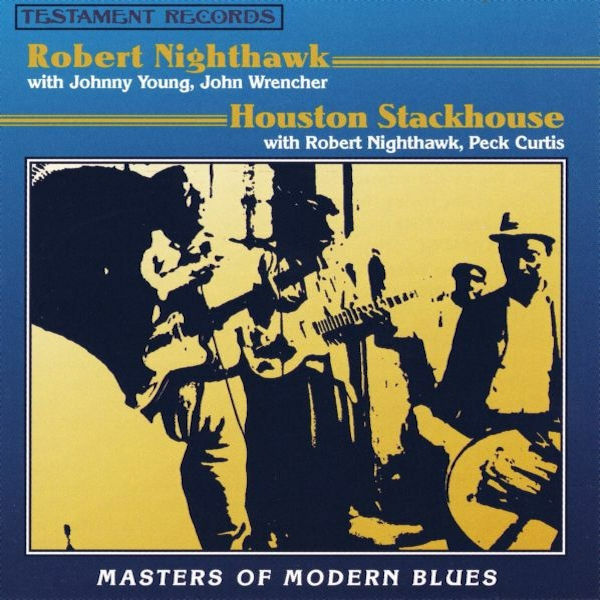 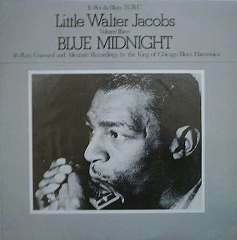 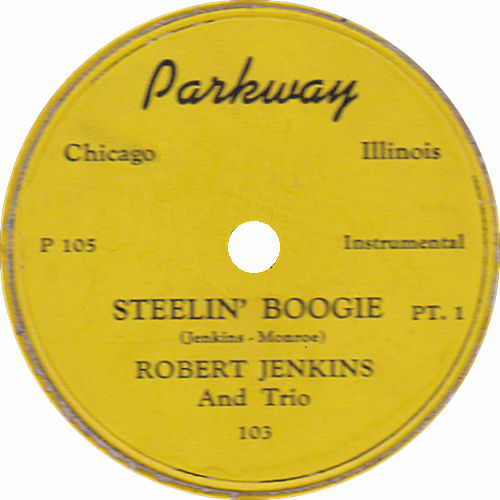 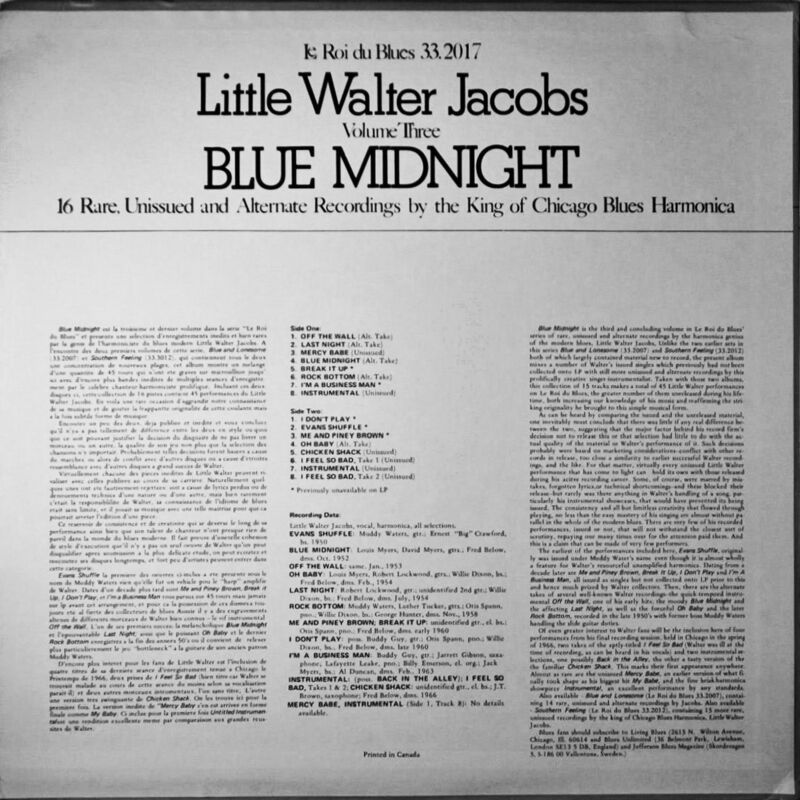 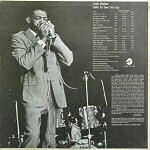 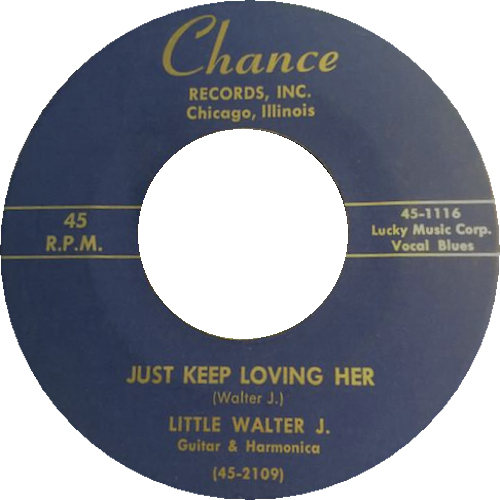 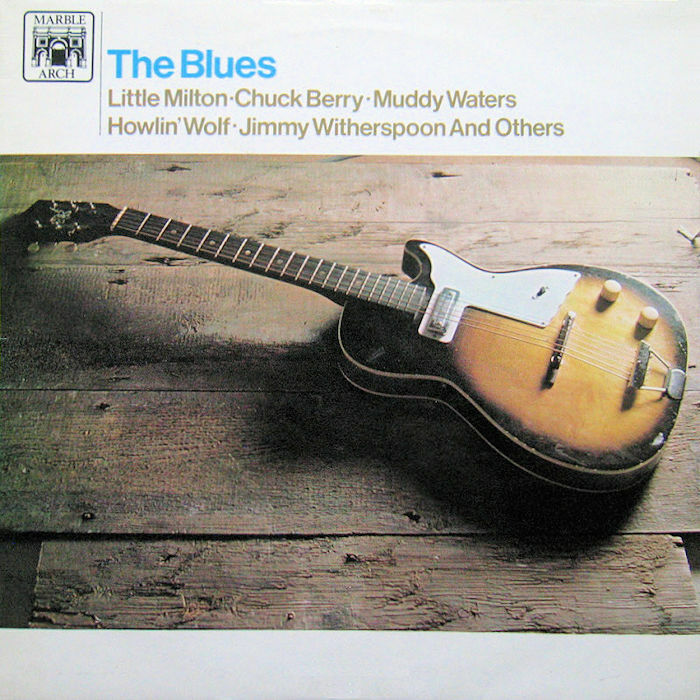 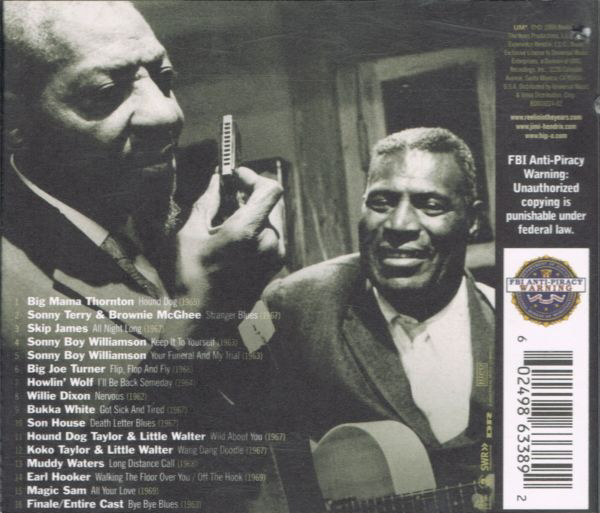 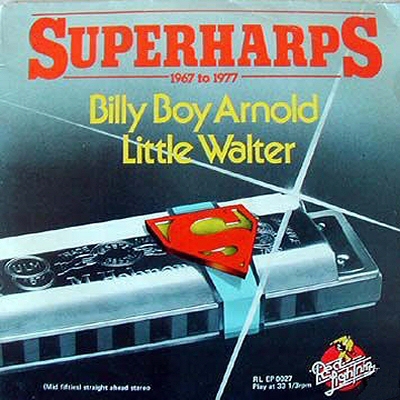 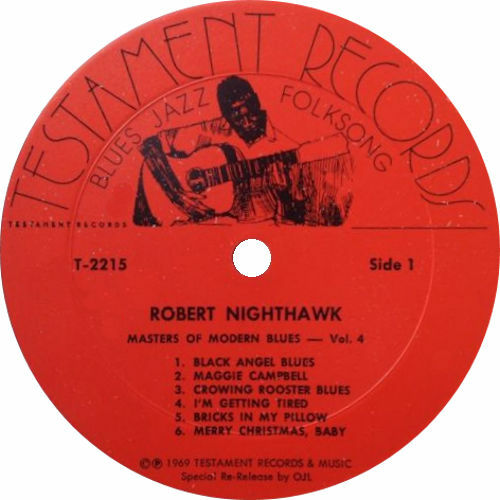 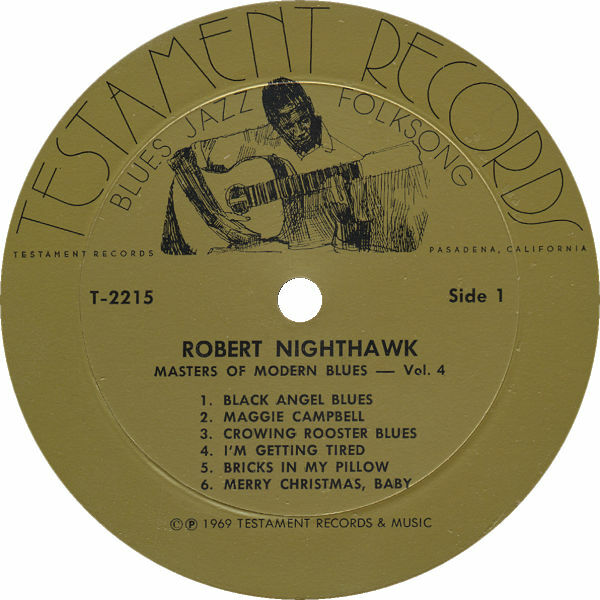 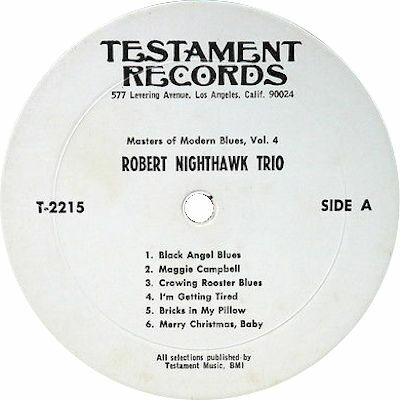 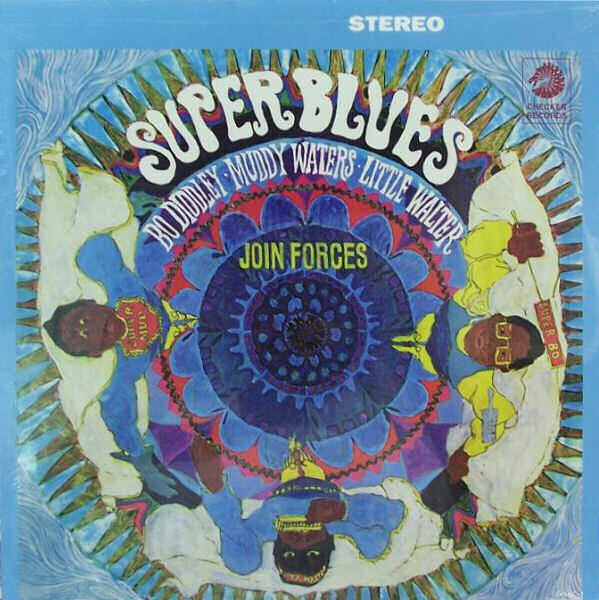 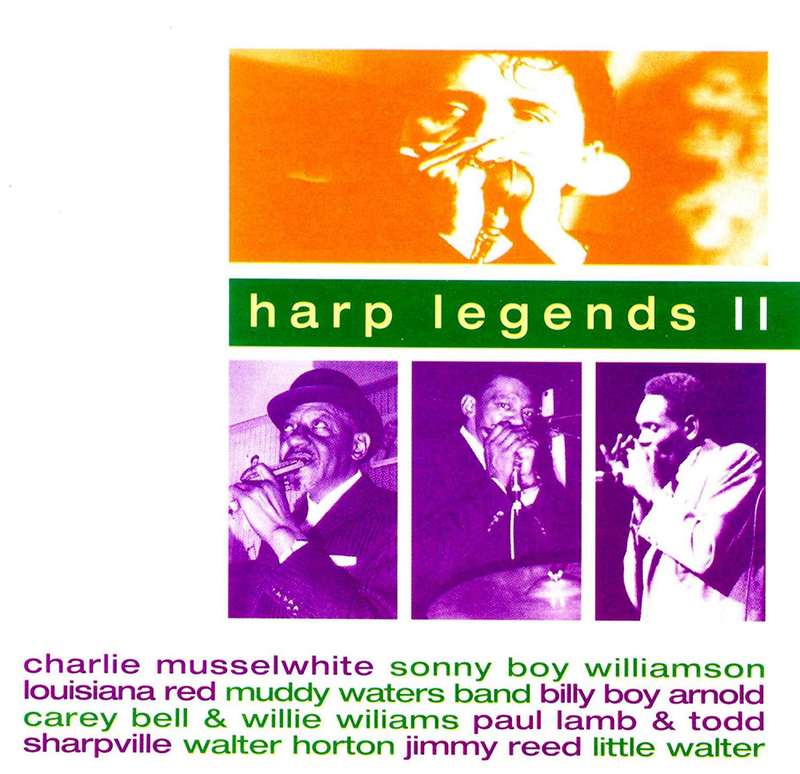 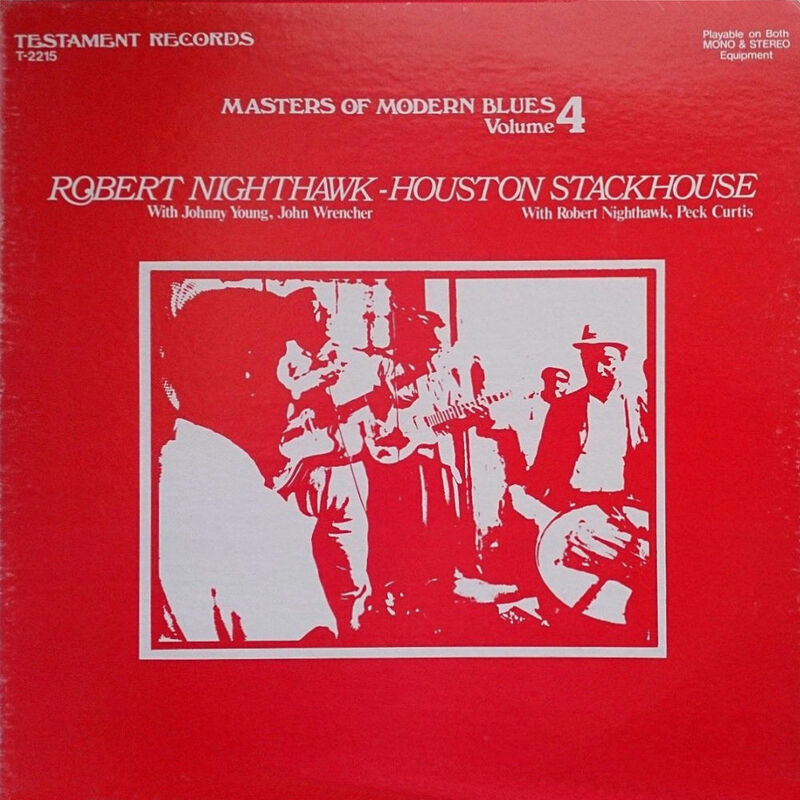 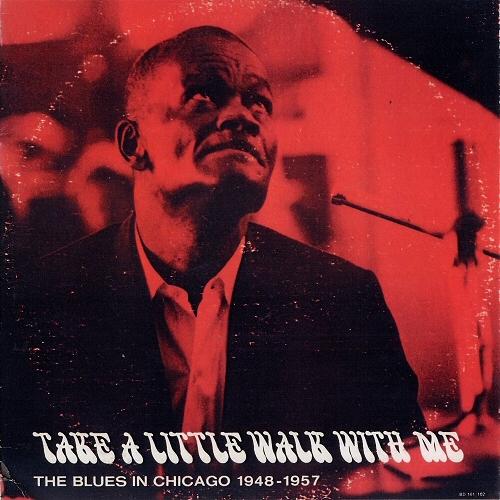 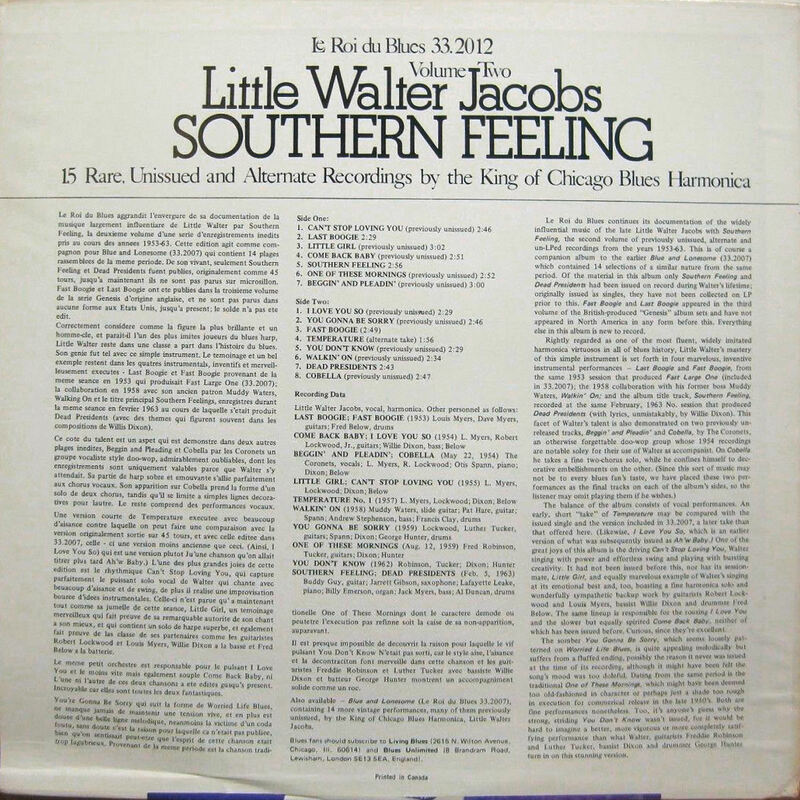 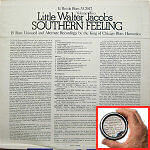 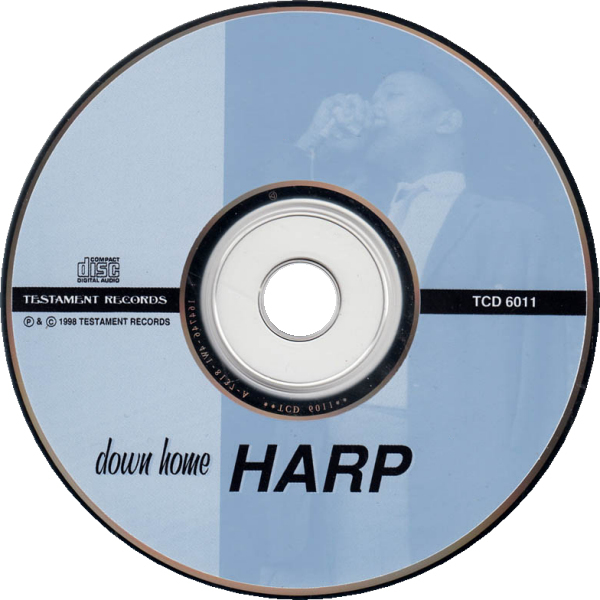 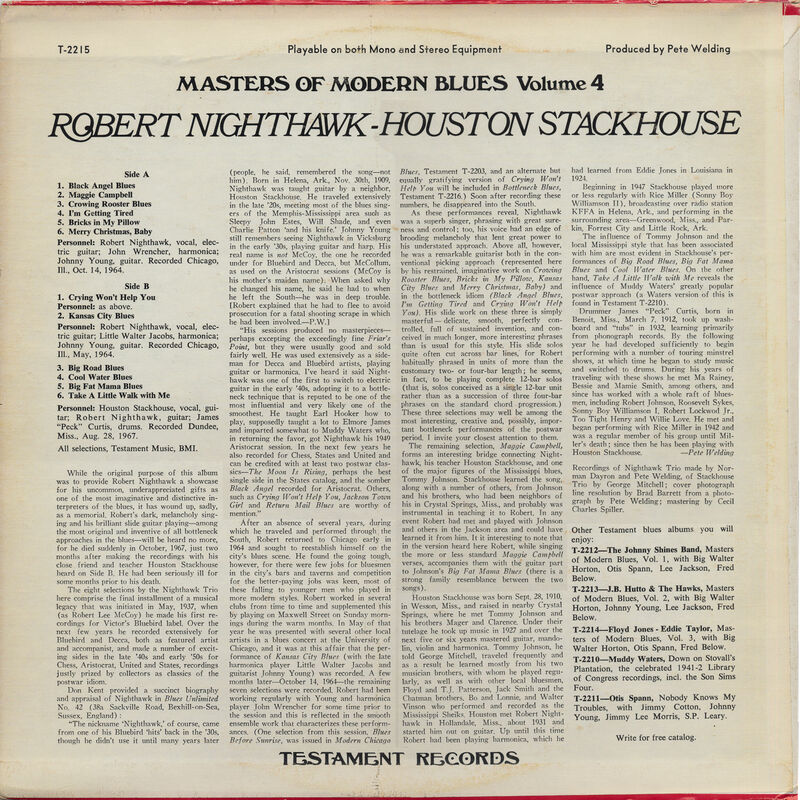 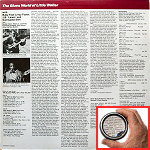 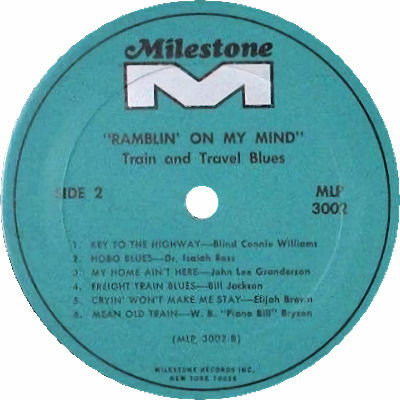 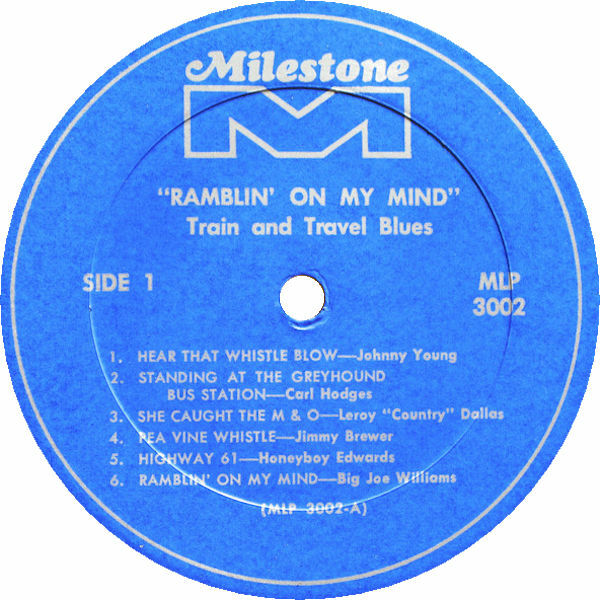 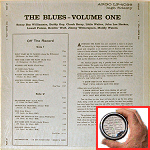 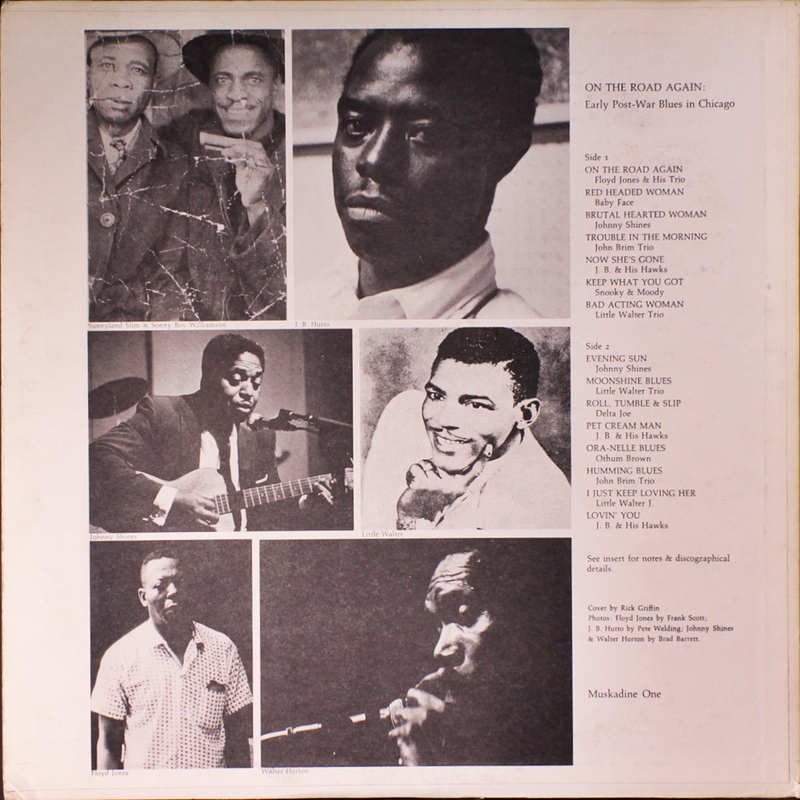 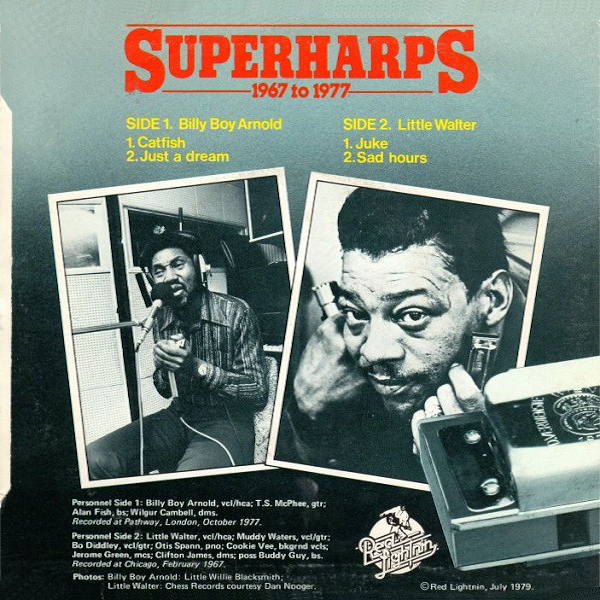 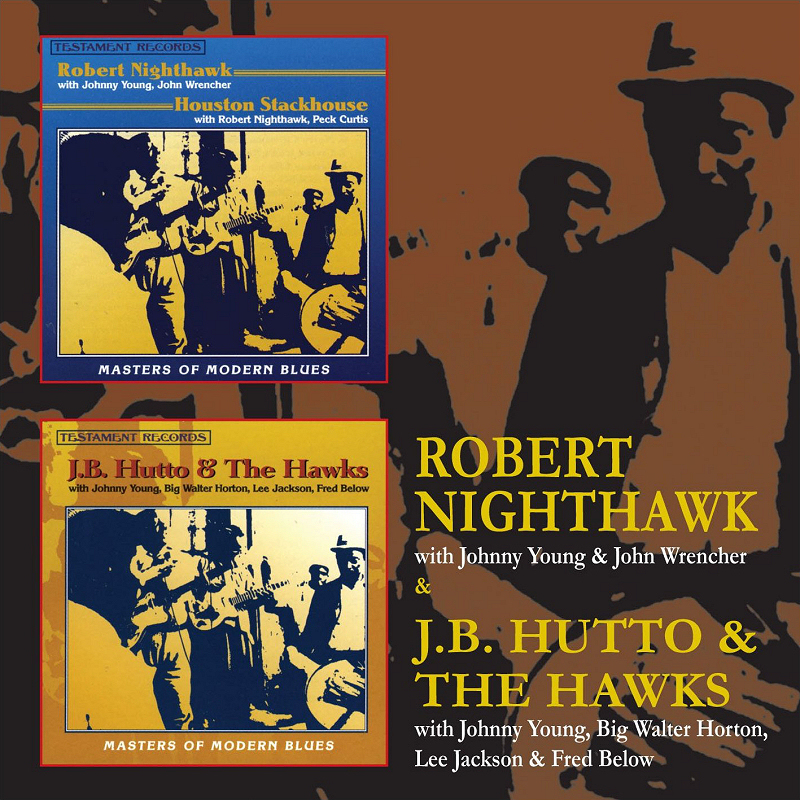 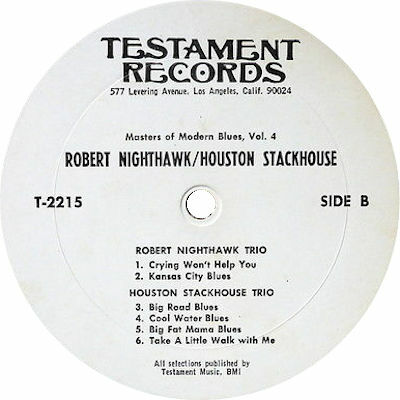 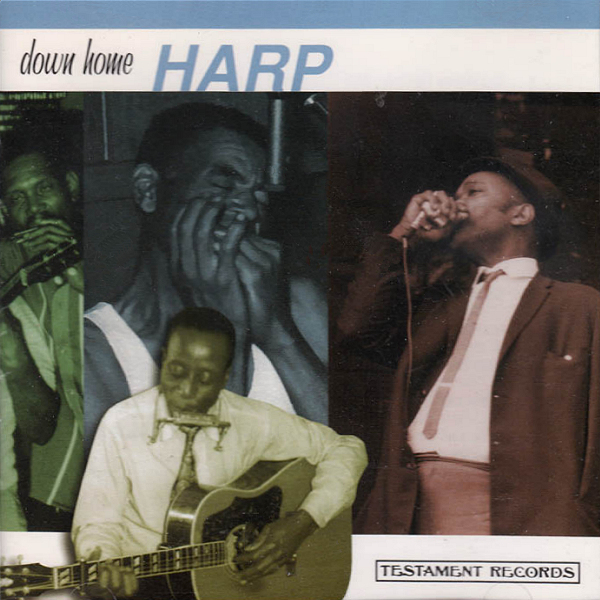 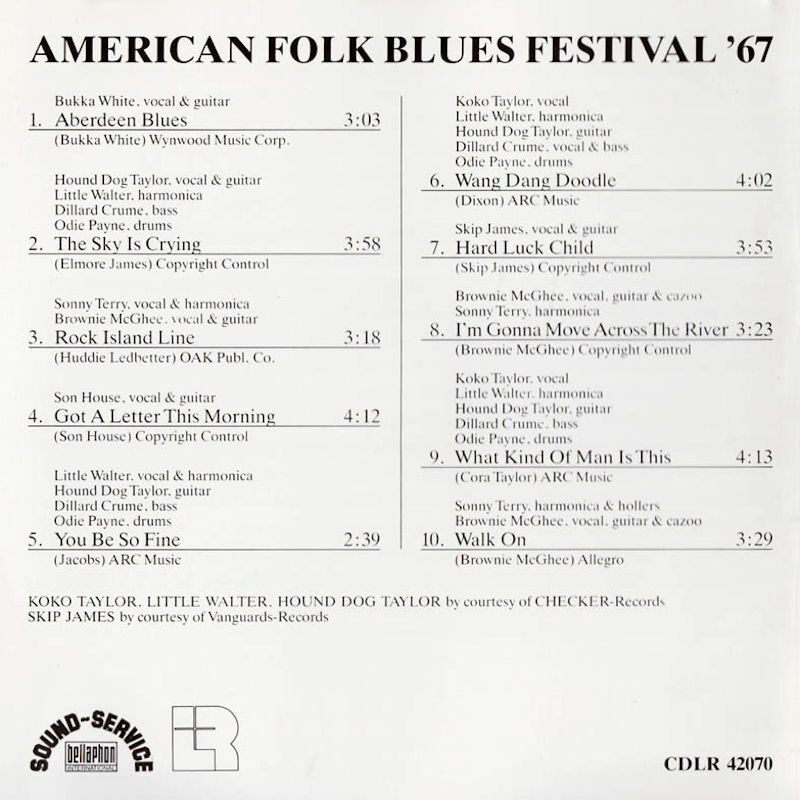 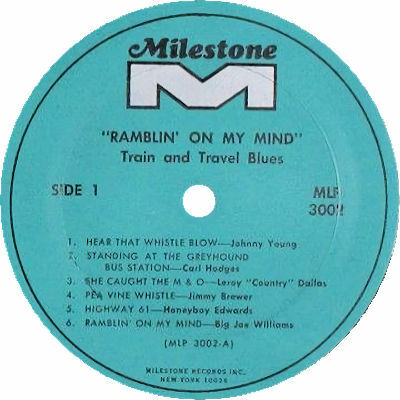 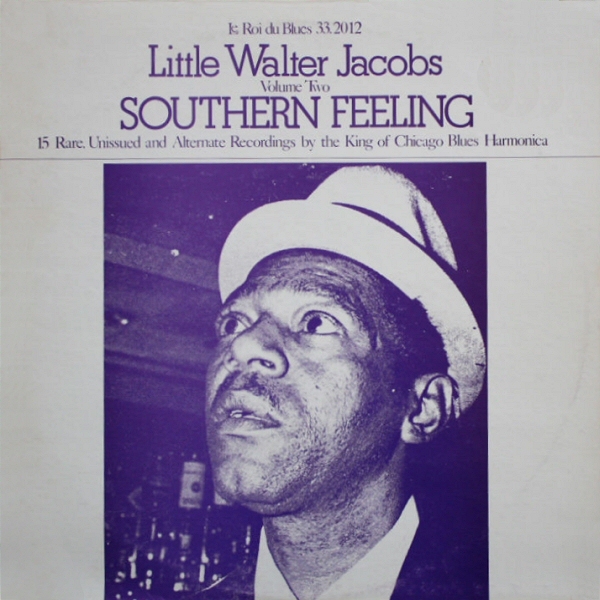 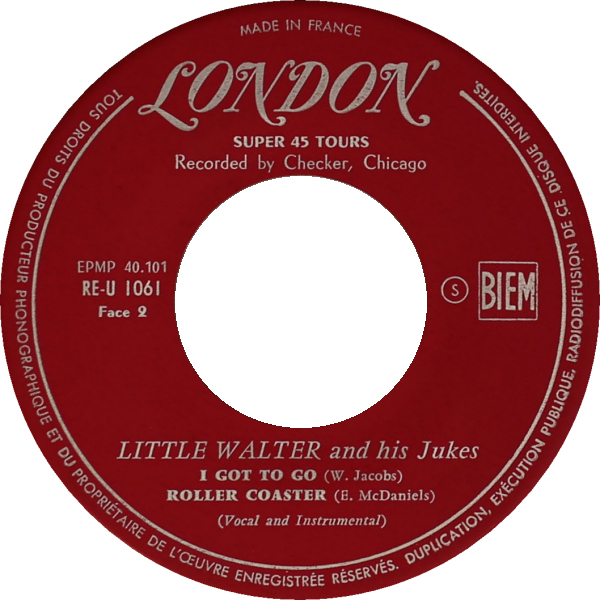 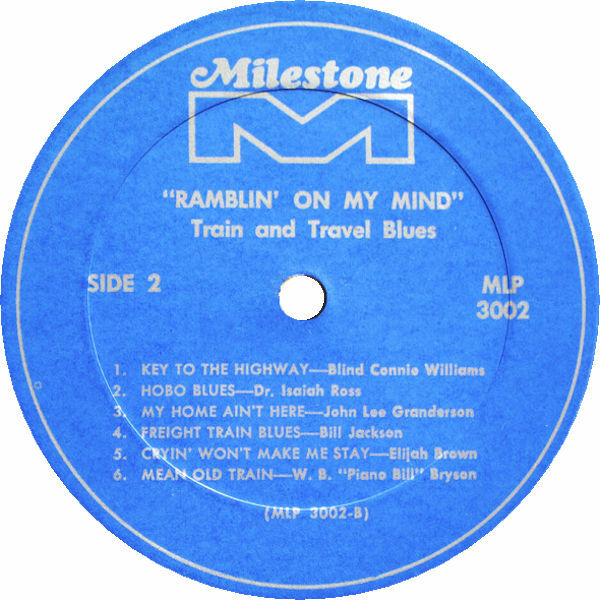 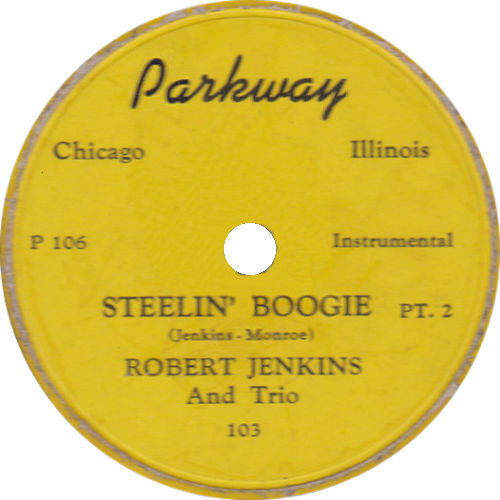 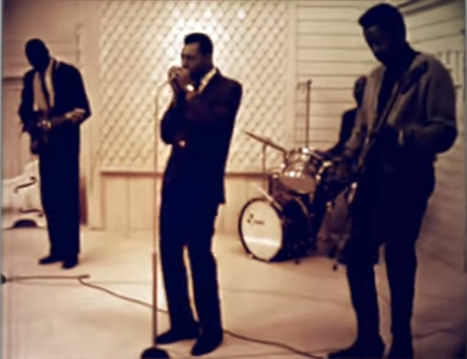 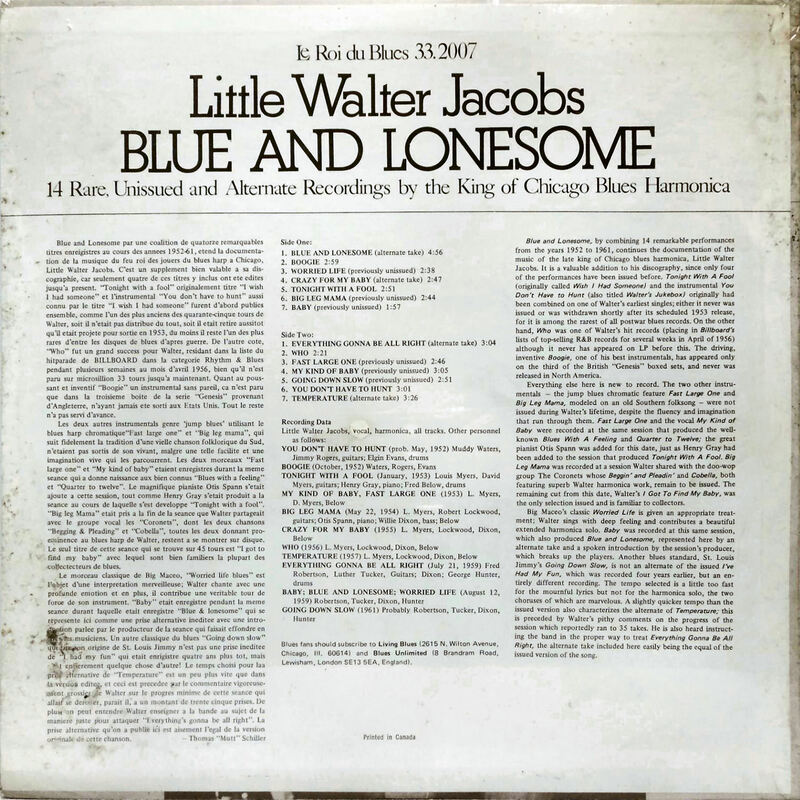 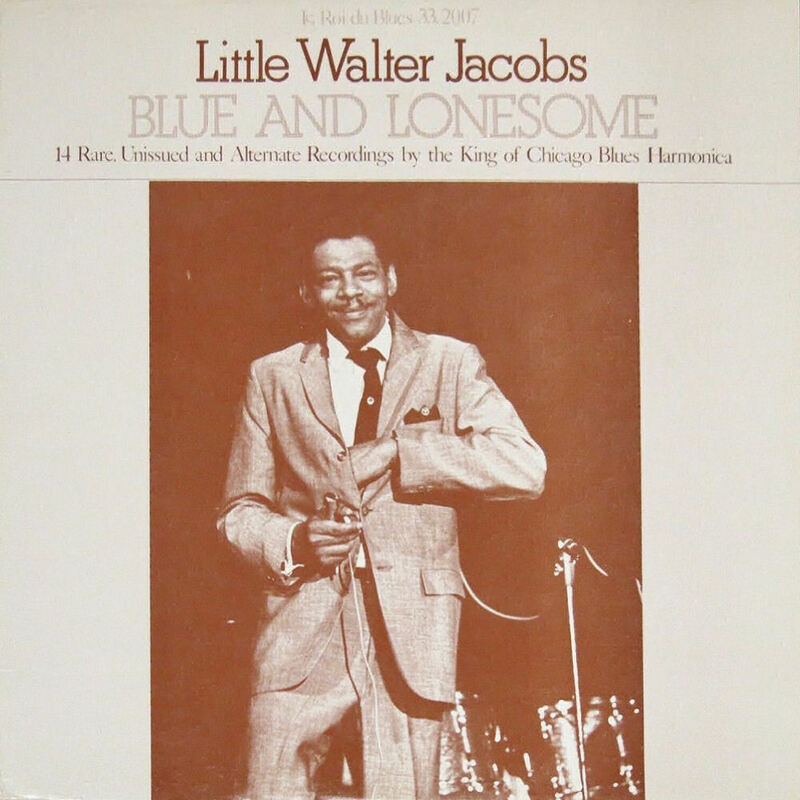 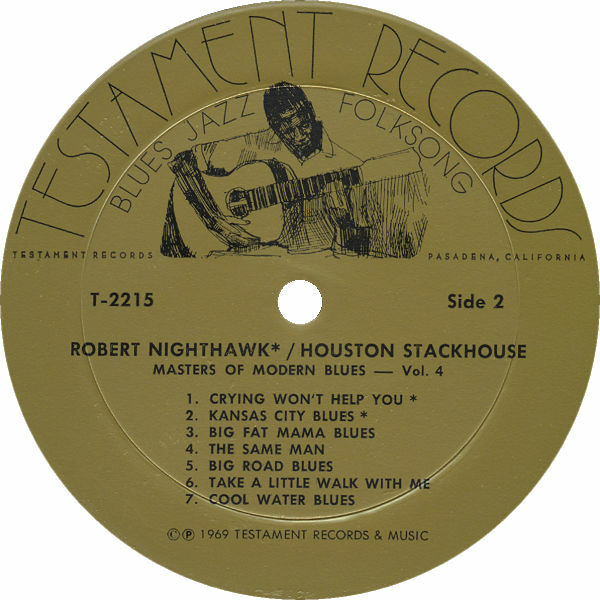 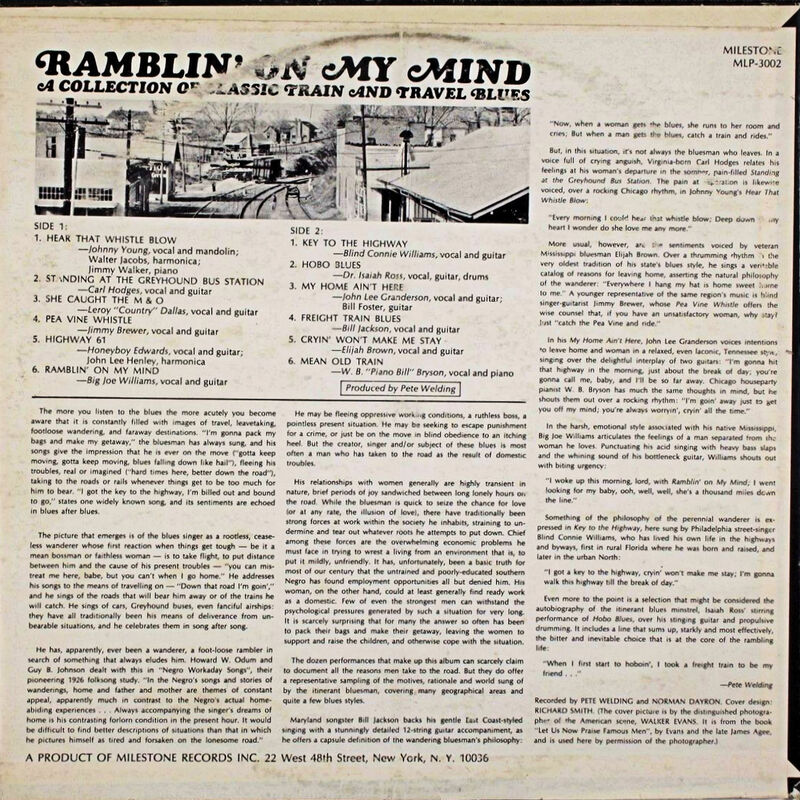 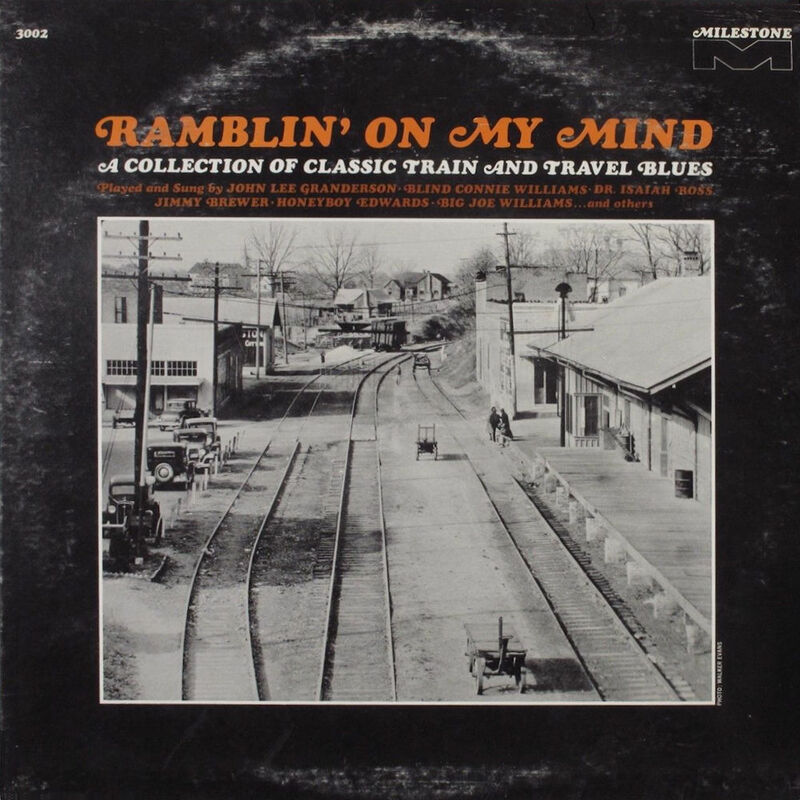 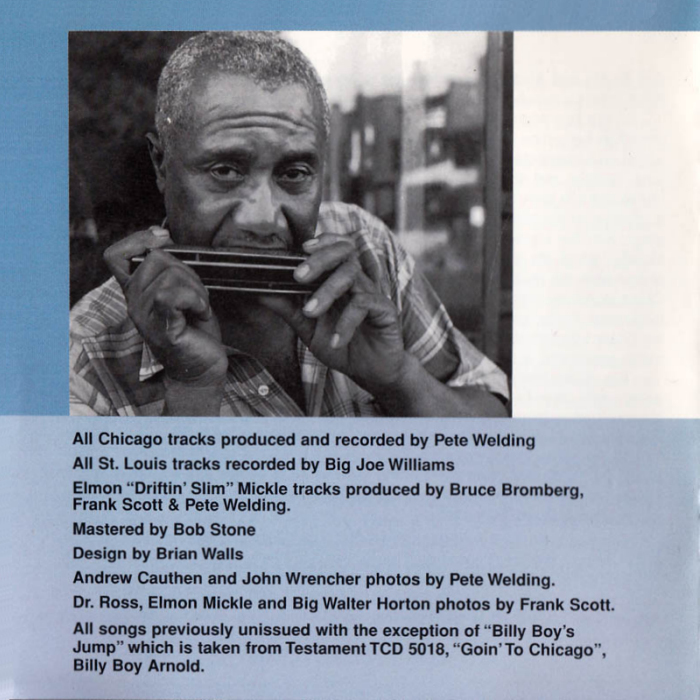 ... if it is not Robert Jenkins (who is listed as the harmonicist by all customary discographies), but Little Walter playing harmonica, what is Robert Jenkins at all doing on this recording? 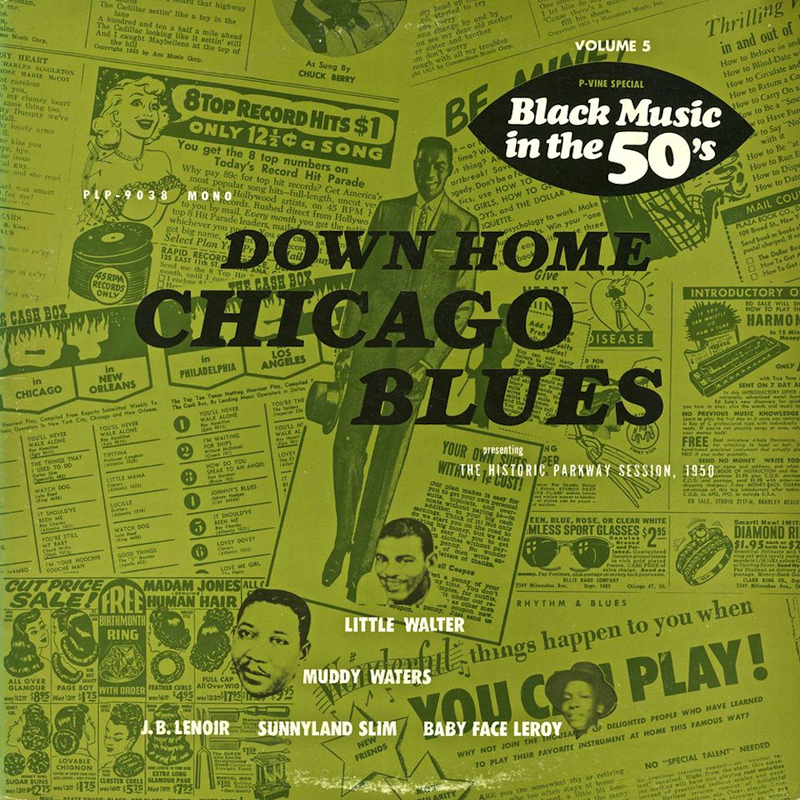 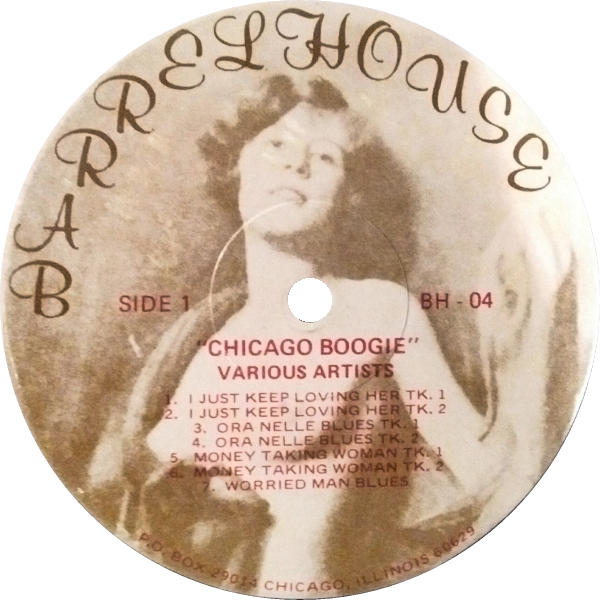 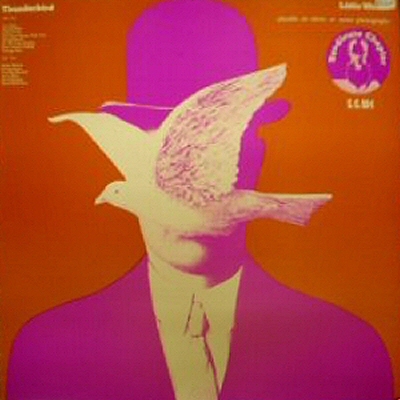 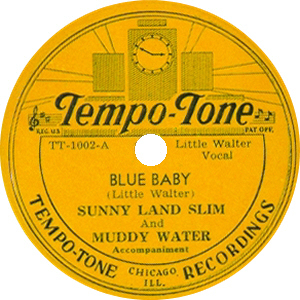 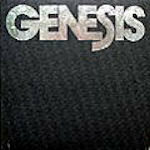 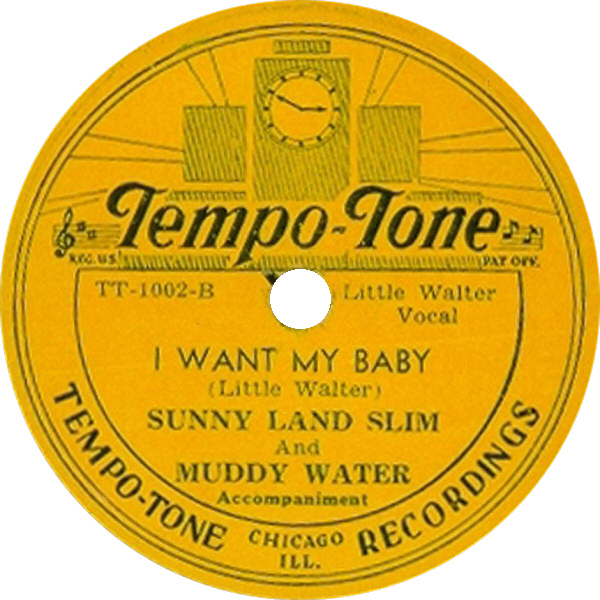 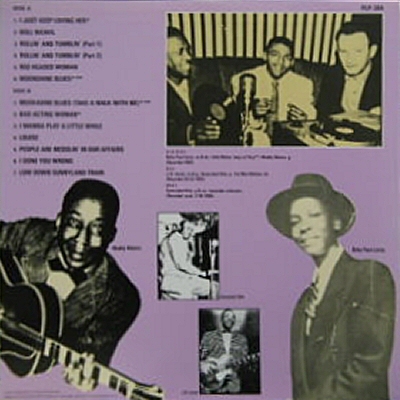 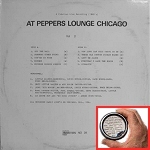 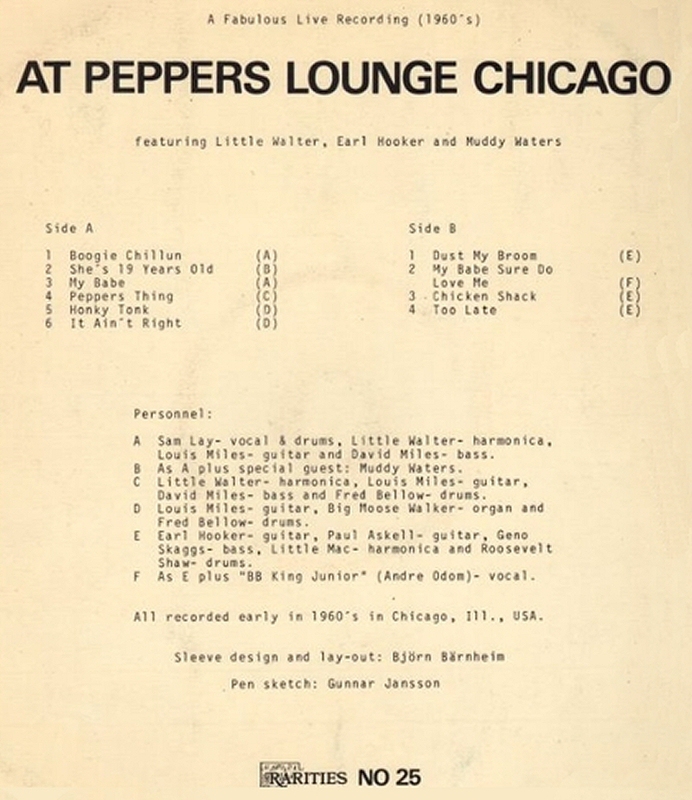 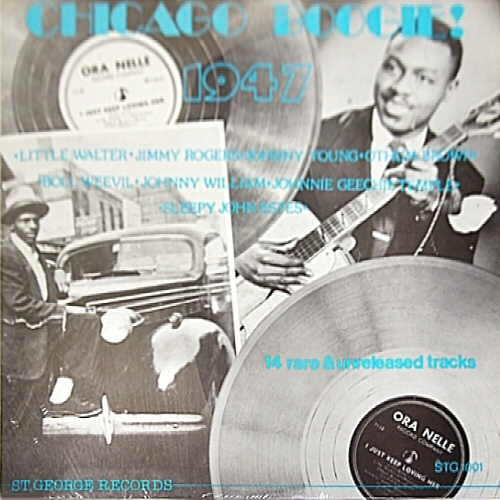 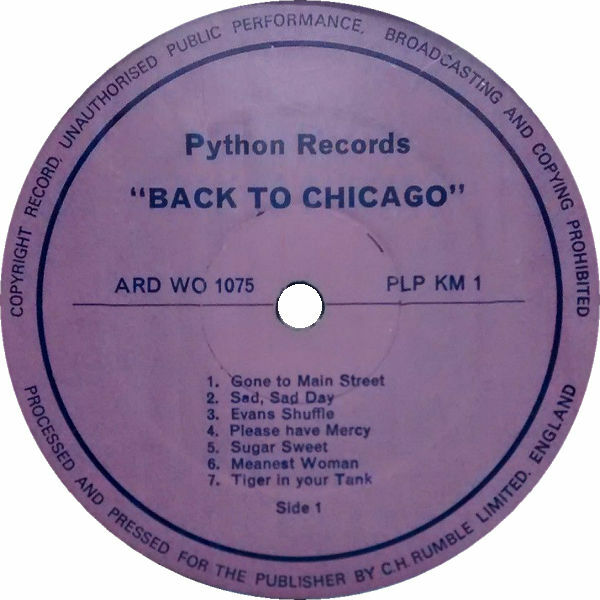 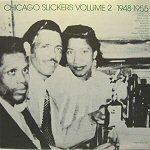 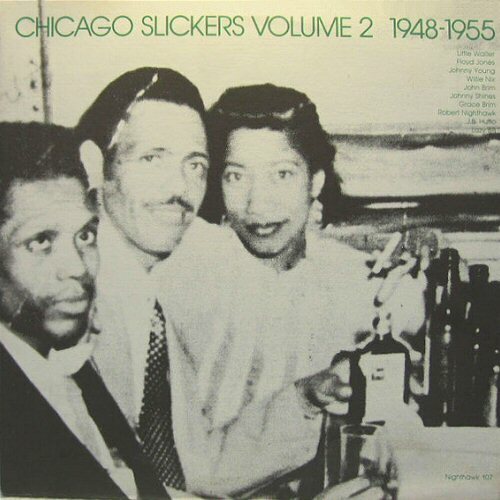 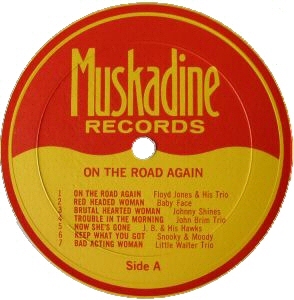 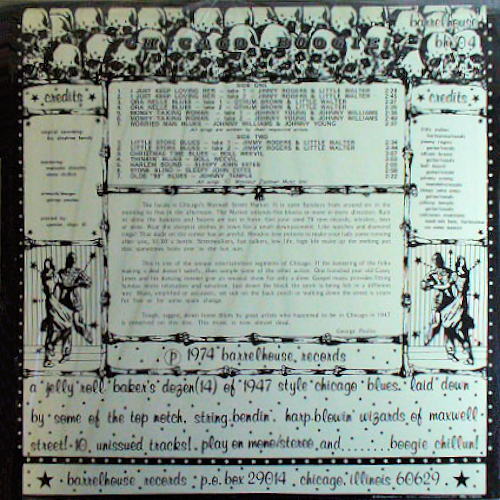 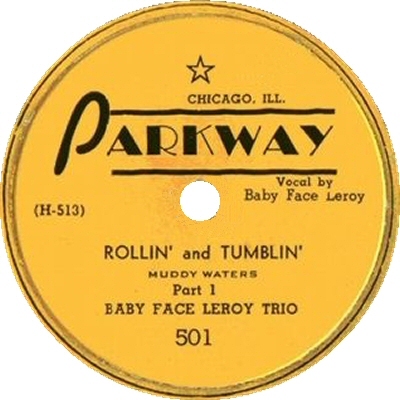 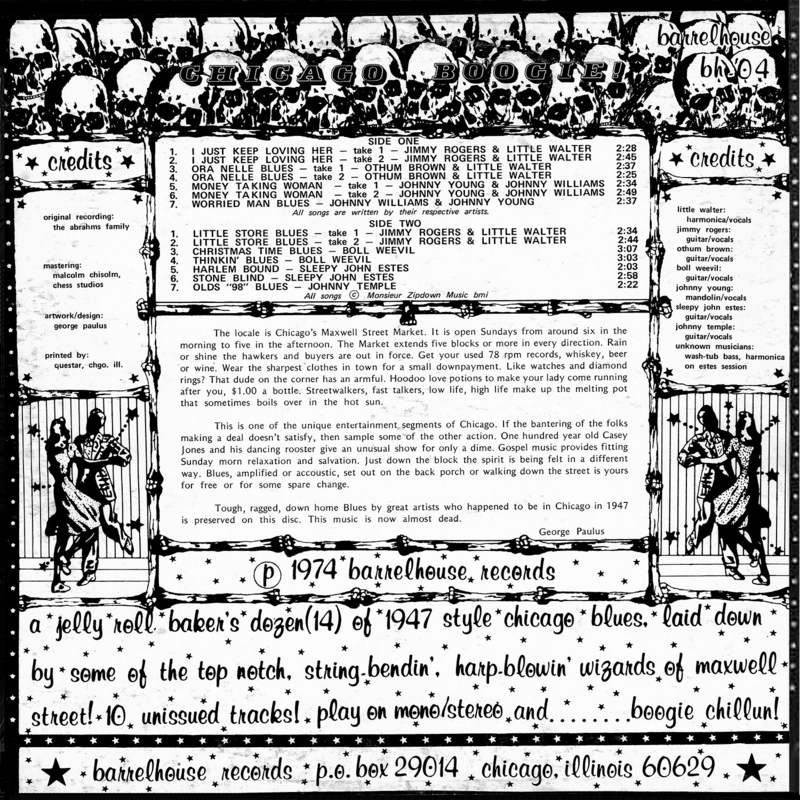 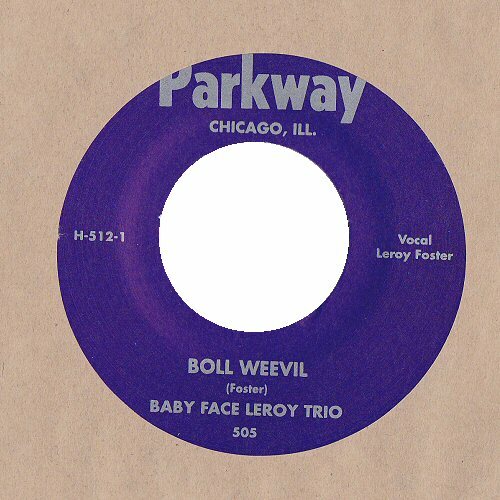 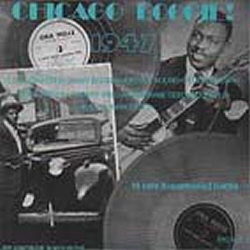 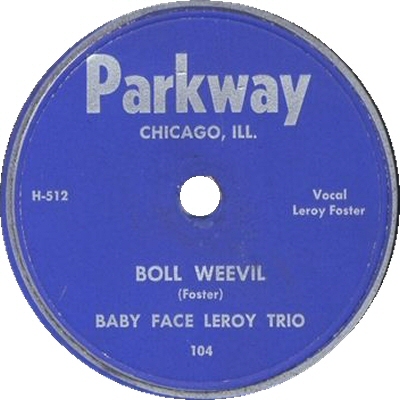 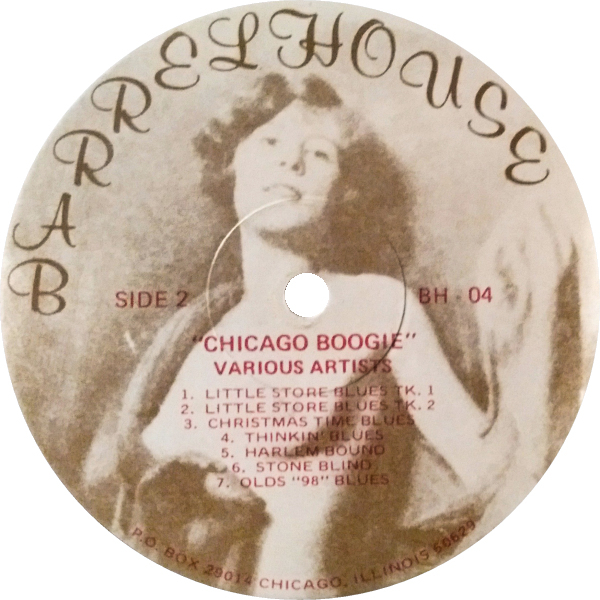 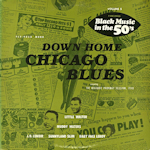 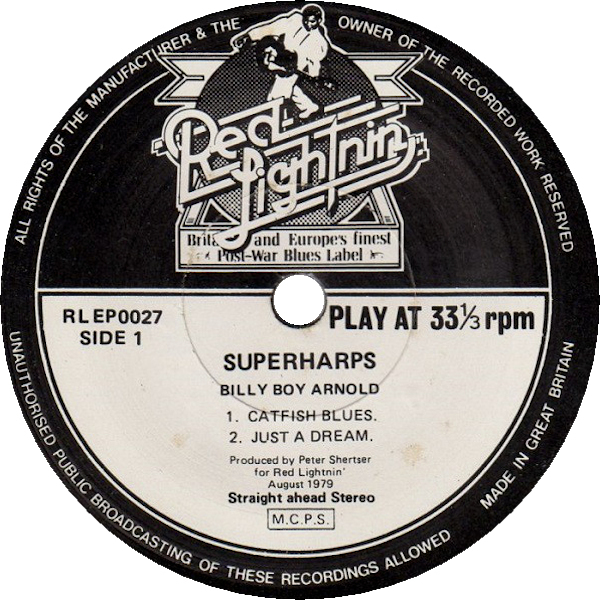 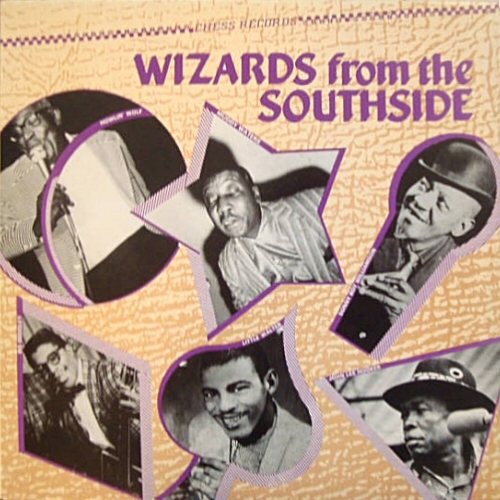 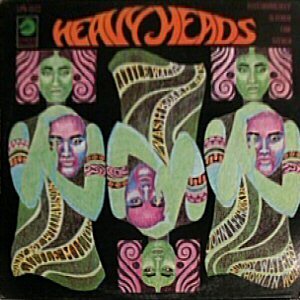 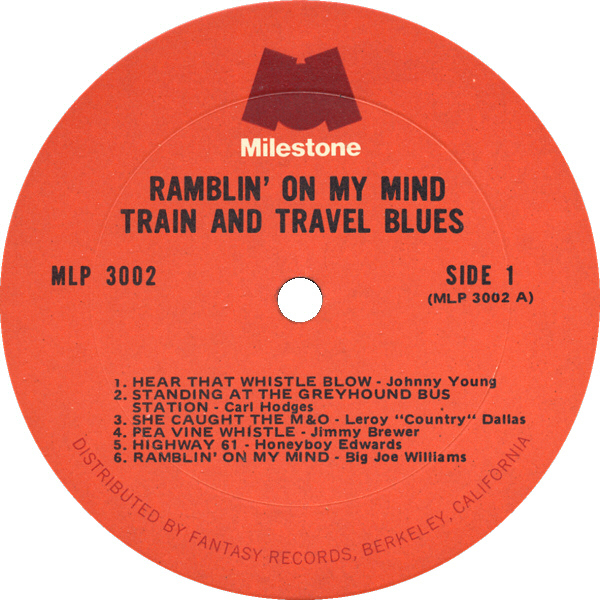 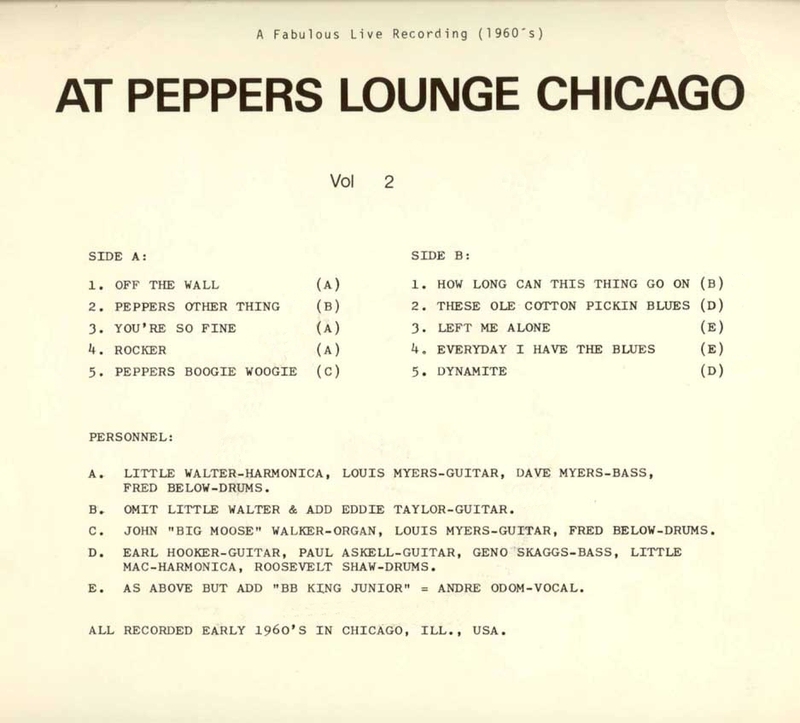 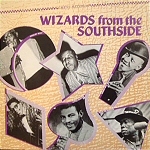 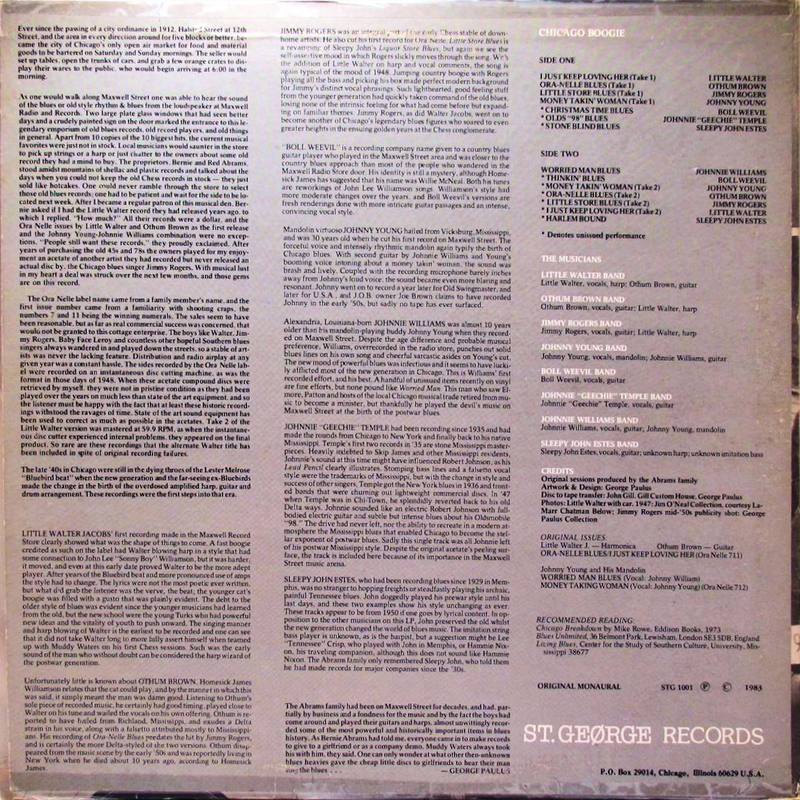 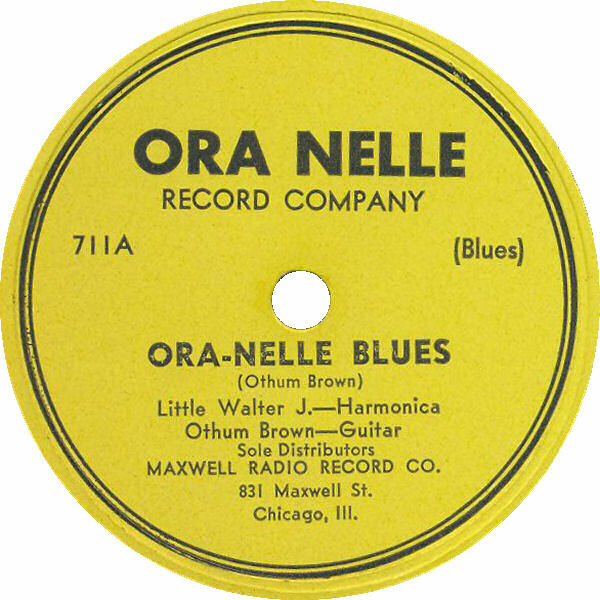 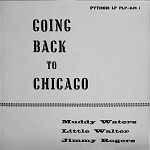 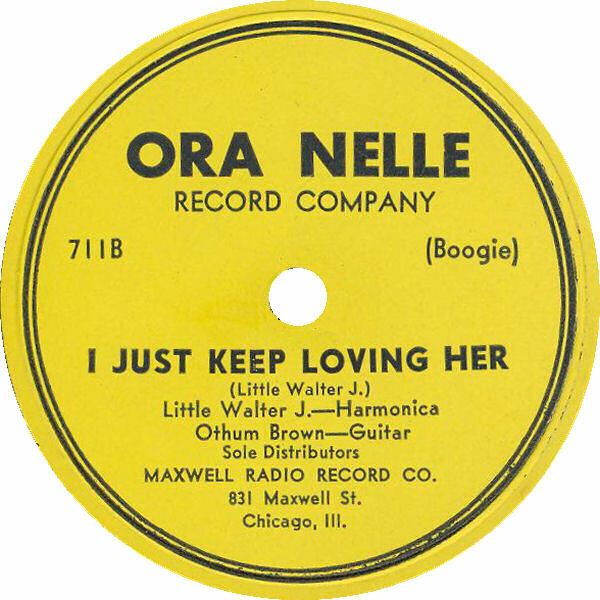 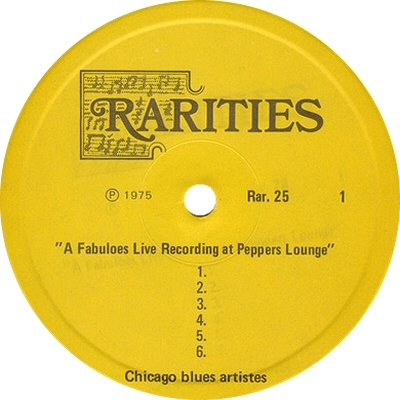 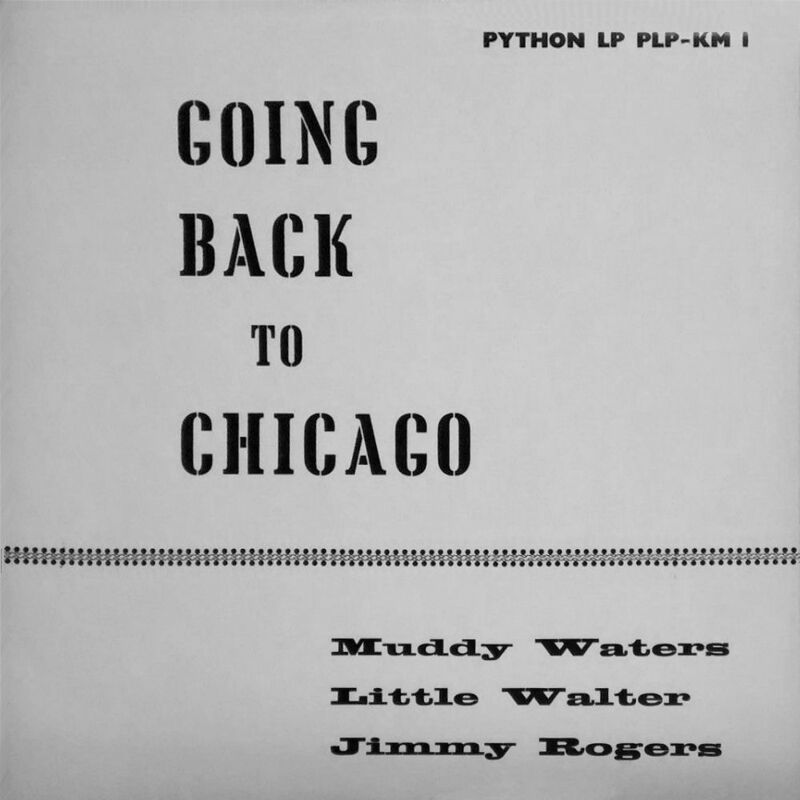 compiled at Sheldon Recording Studio Inc., Chicago, IL by Jack Wiener; reverb added! 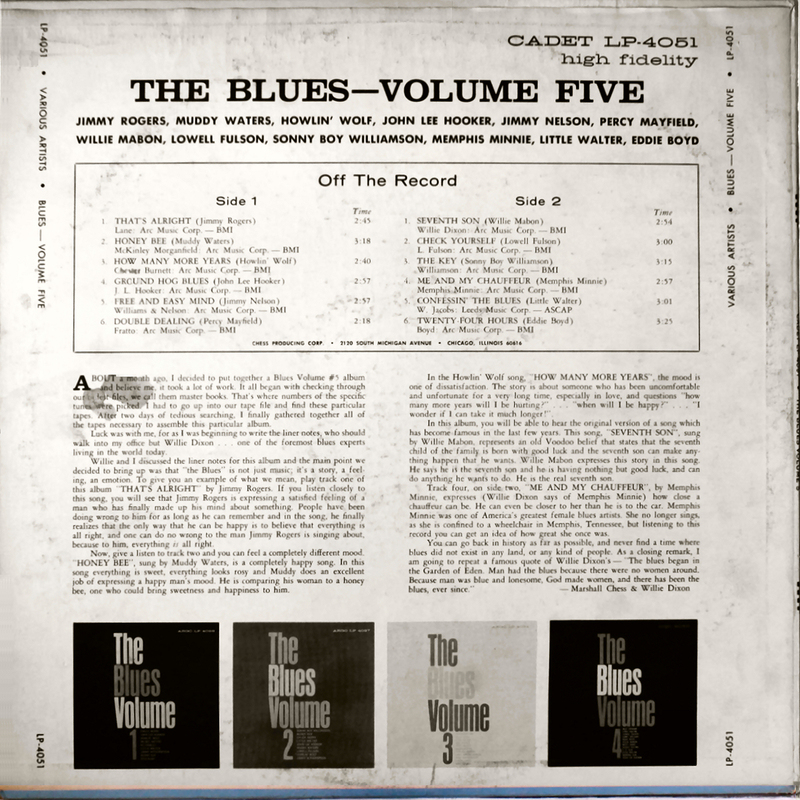 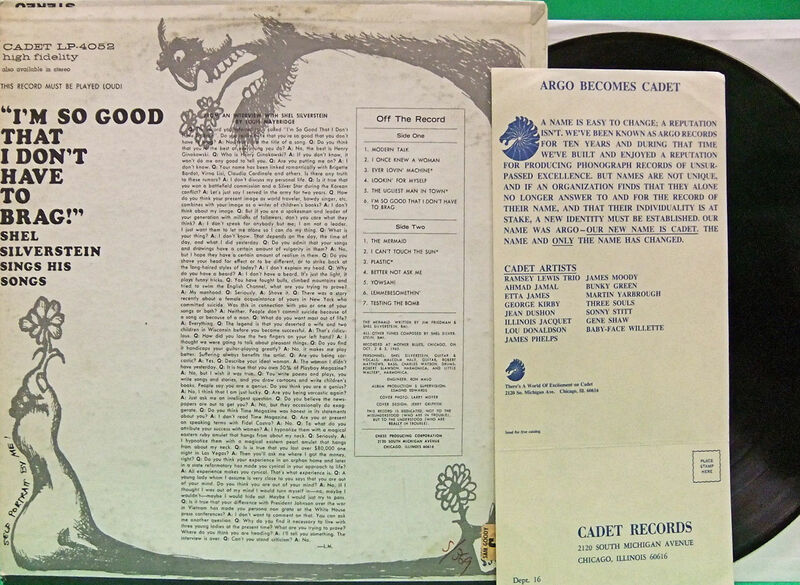 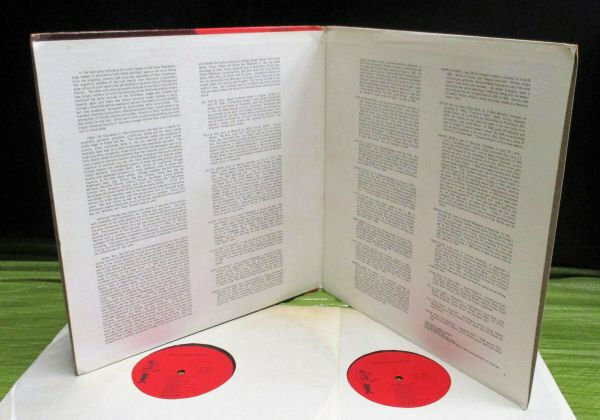 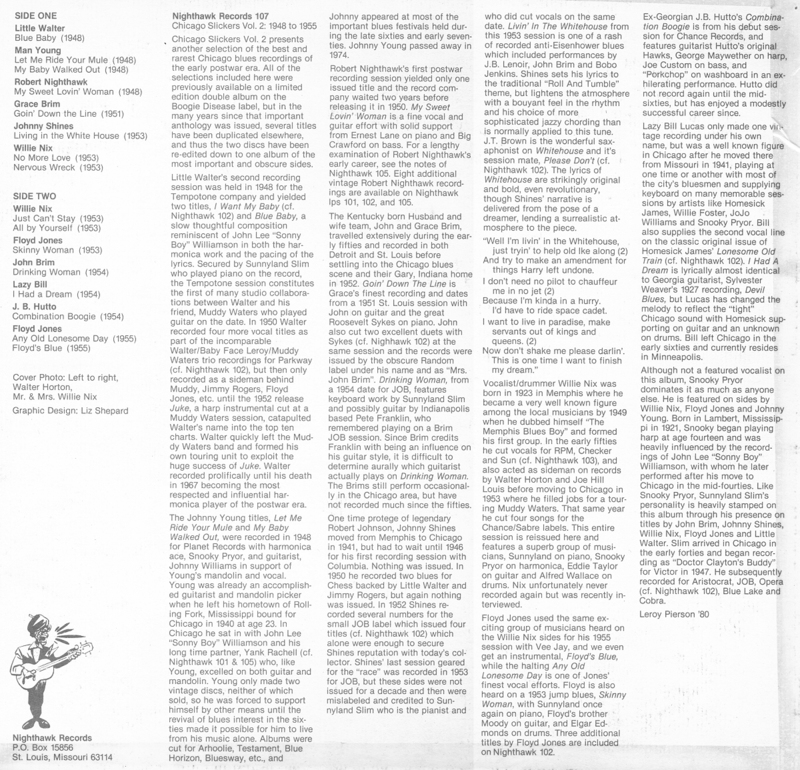 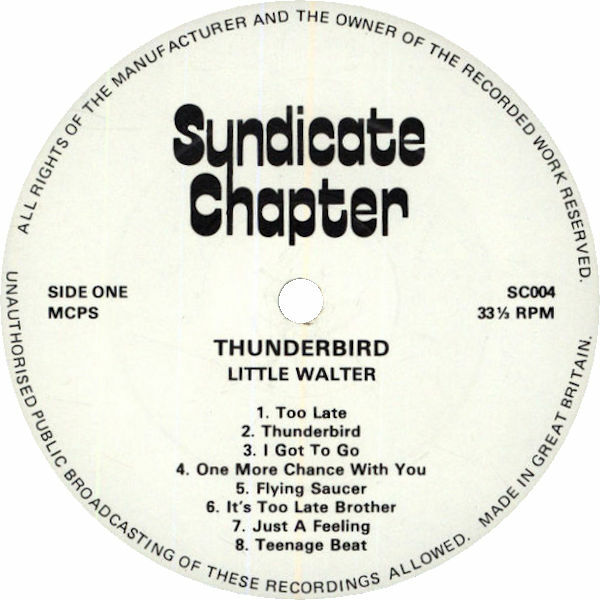 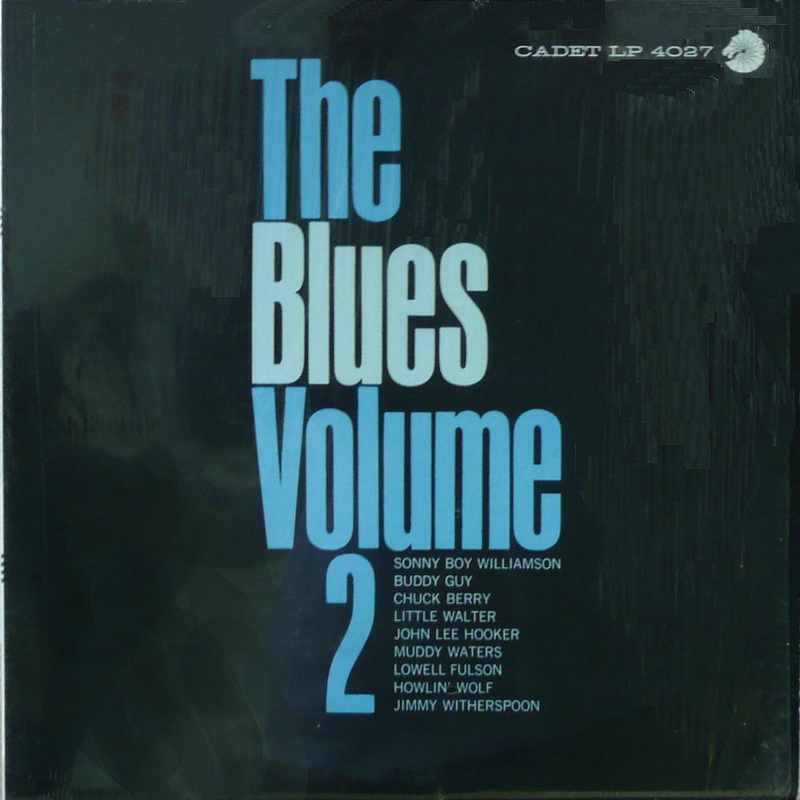 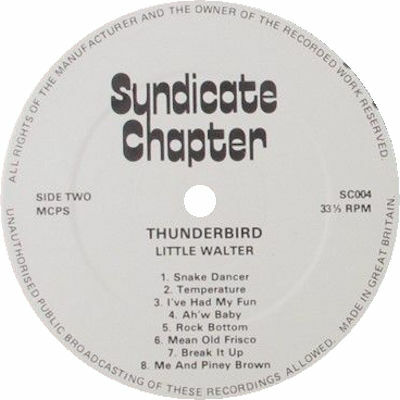 (=) Cadet LPS-4026 "Electronically altered for STEREO"
(=) PYE NEP 44029 (UK) "Vol. 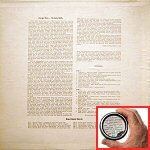 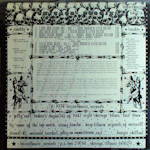 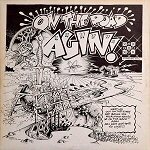 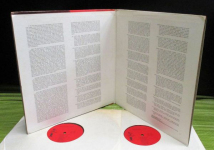 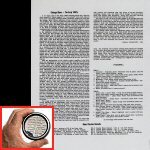 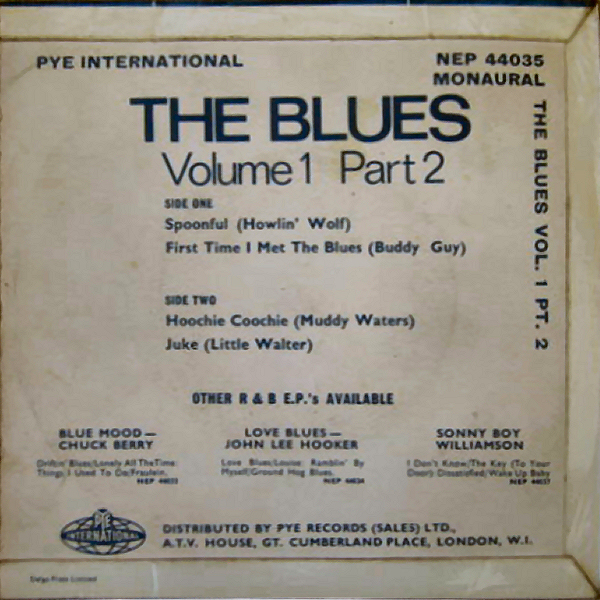 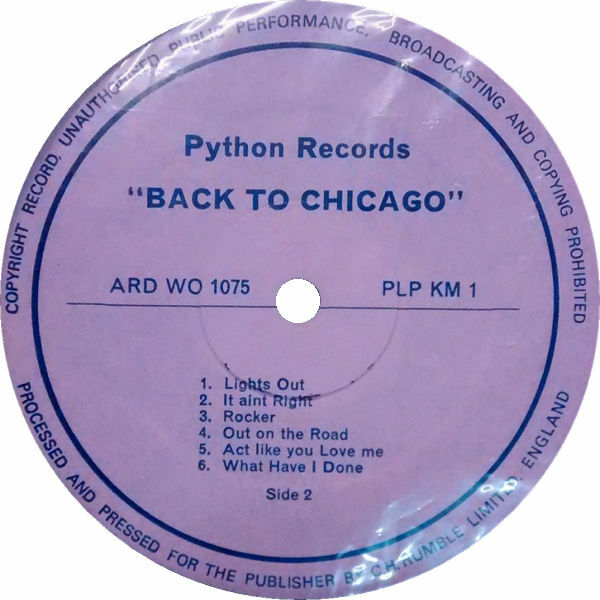 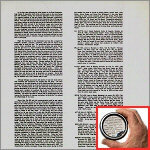 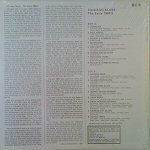 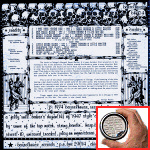 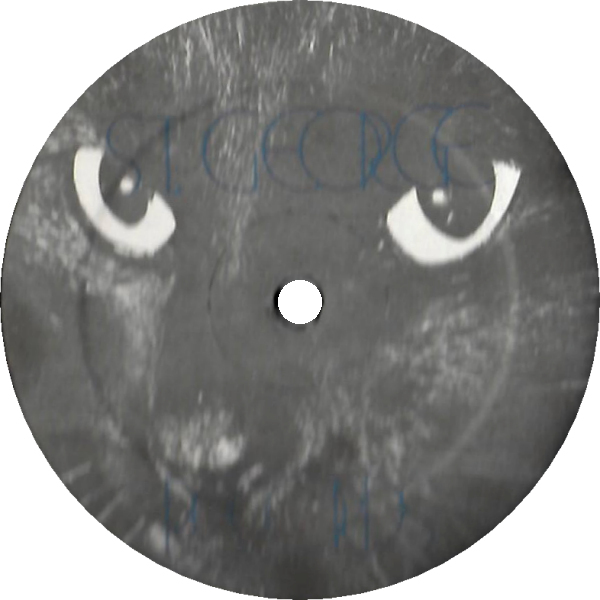 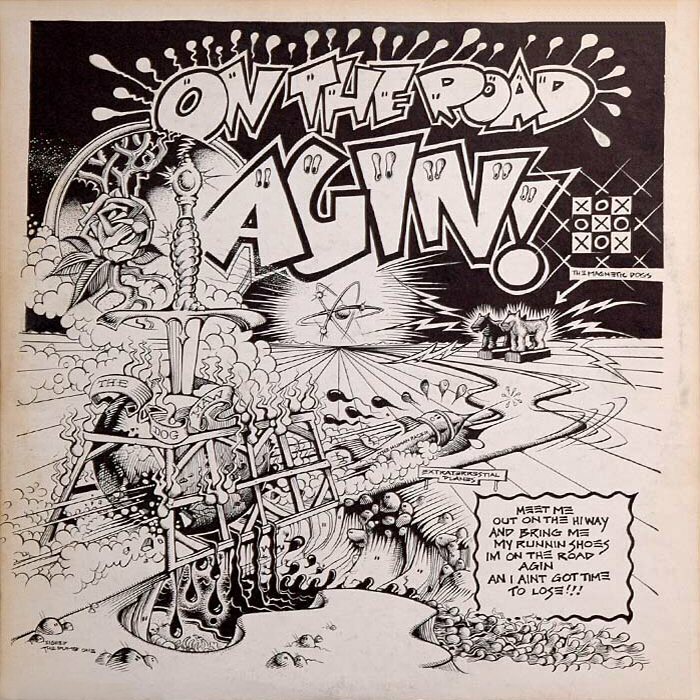 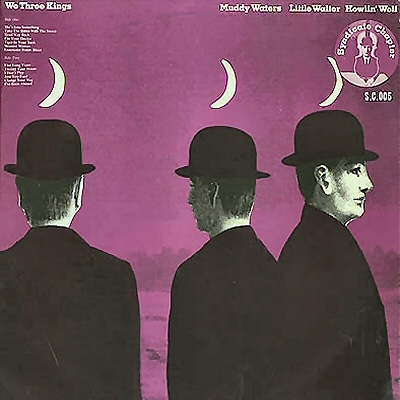 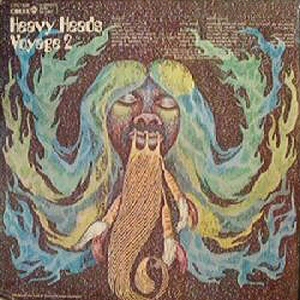 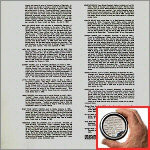 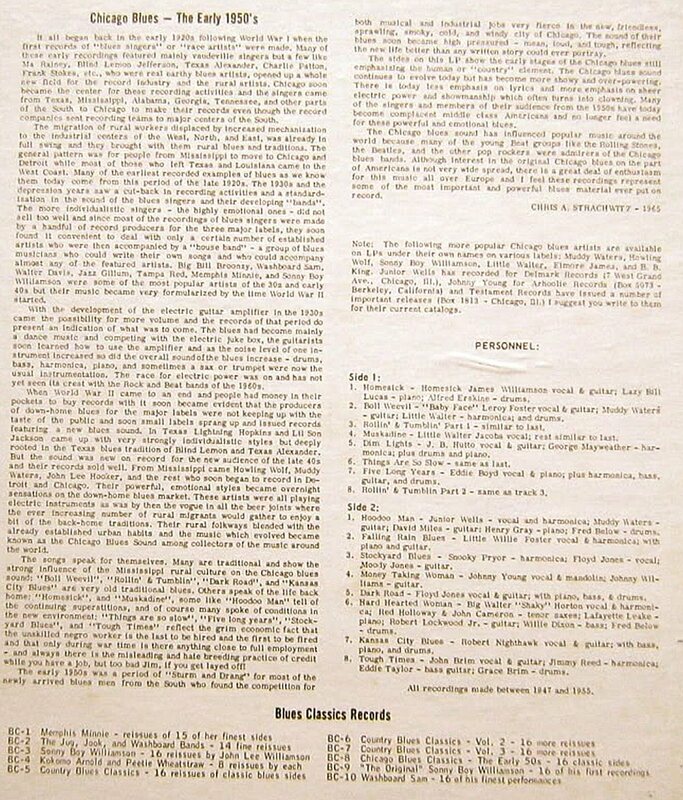 1, Part 1"
(=) PYE NEP 44035 (UK) "Vol. 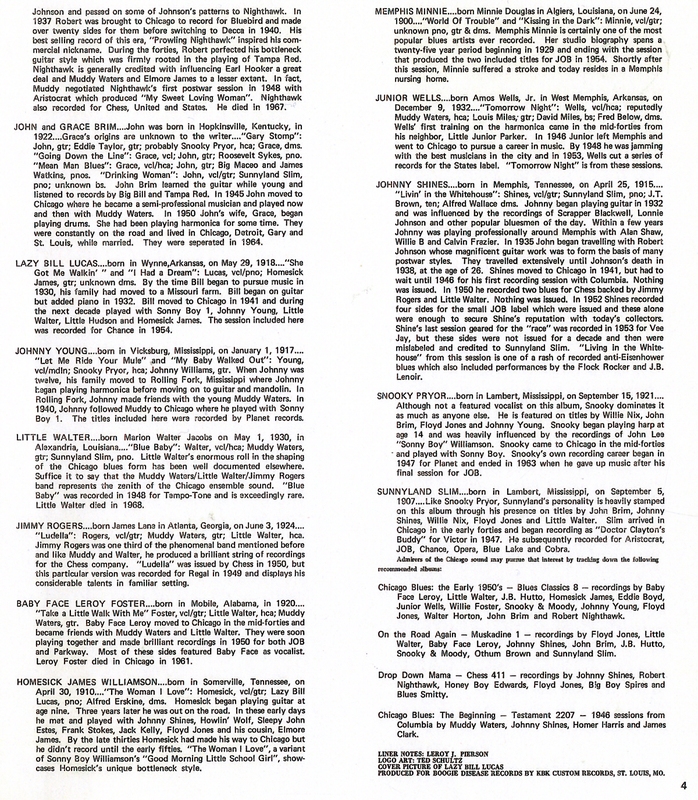 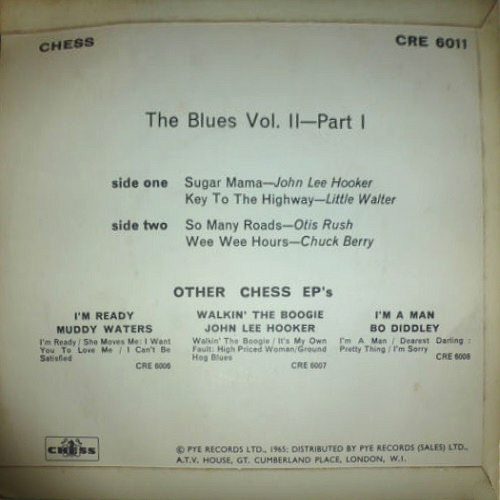 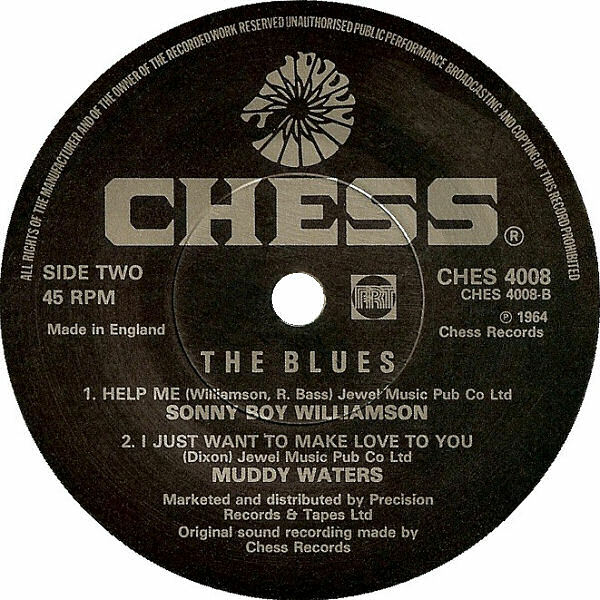 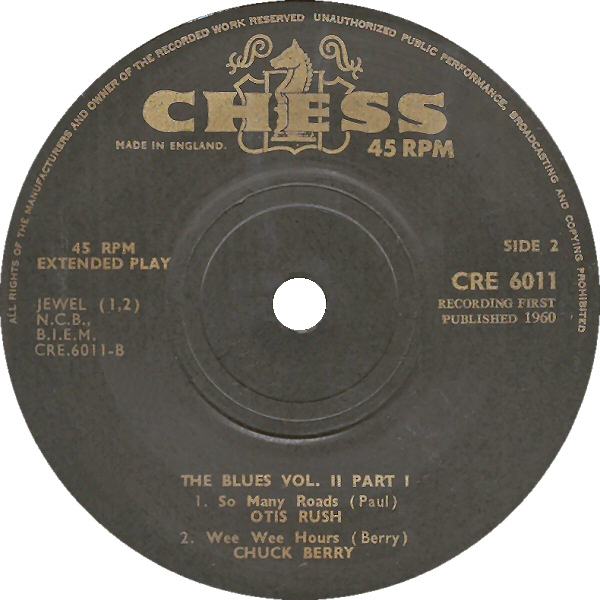 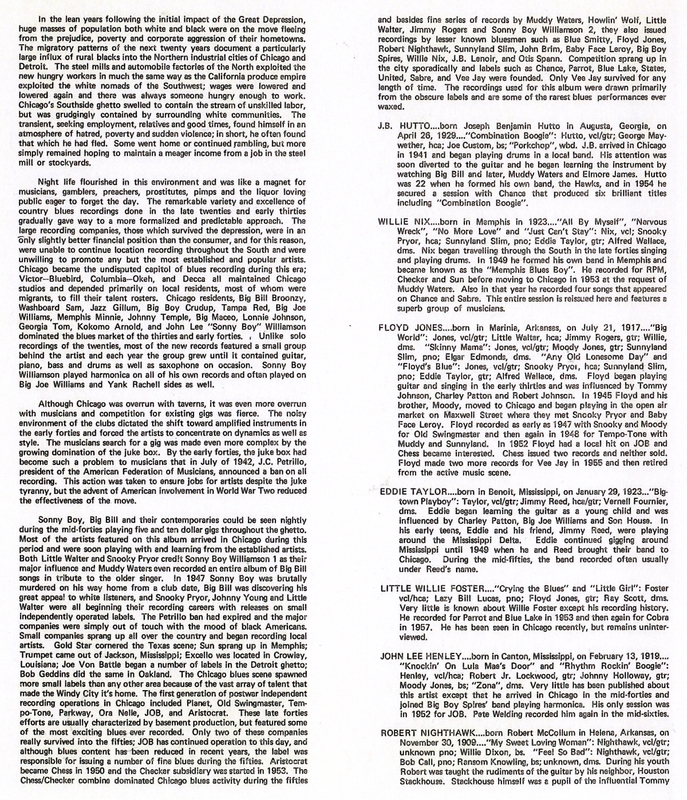 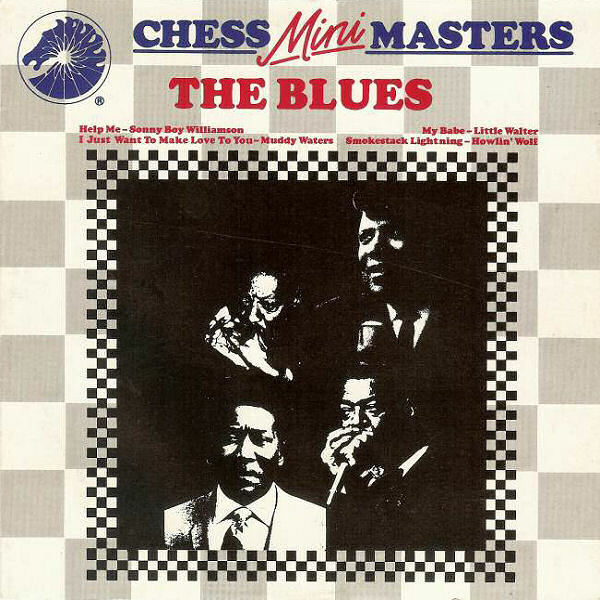 1, Part 2"
(=) Chess CRE 6011 (UK 1965) "Vol. 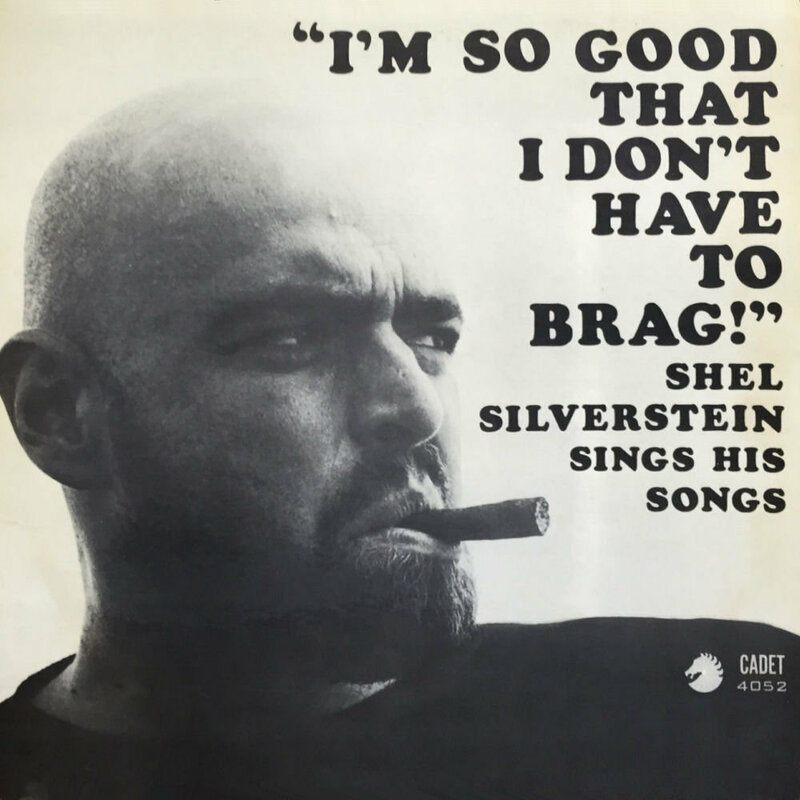 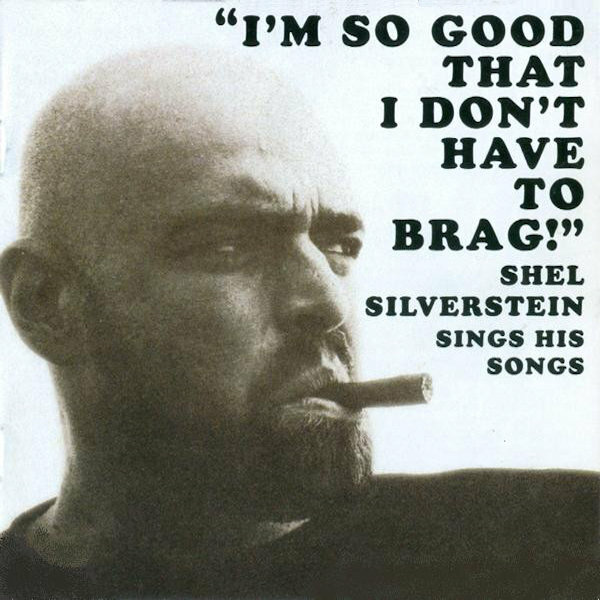 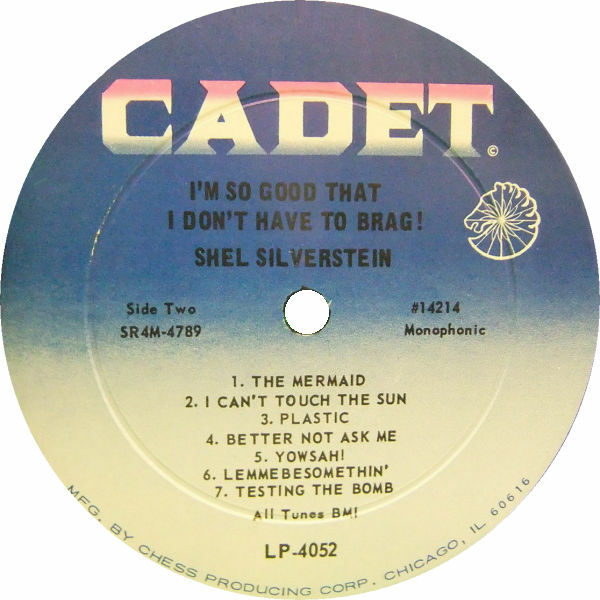 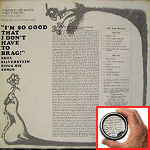 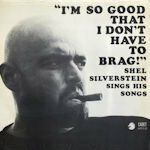 2"
58a 1966 Shel Silverstein: I'm So Good That I Don't Have To Brag! 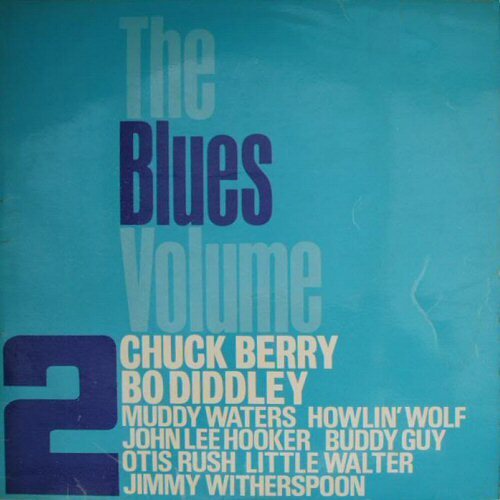 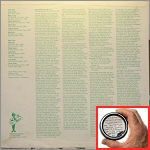 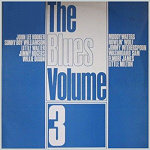 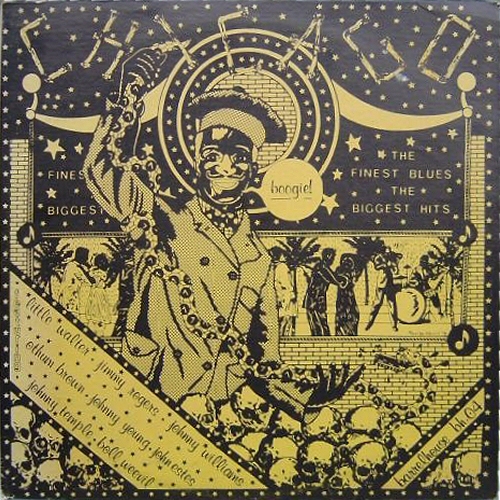 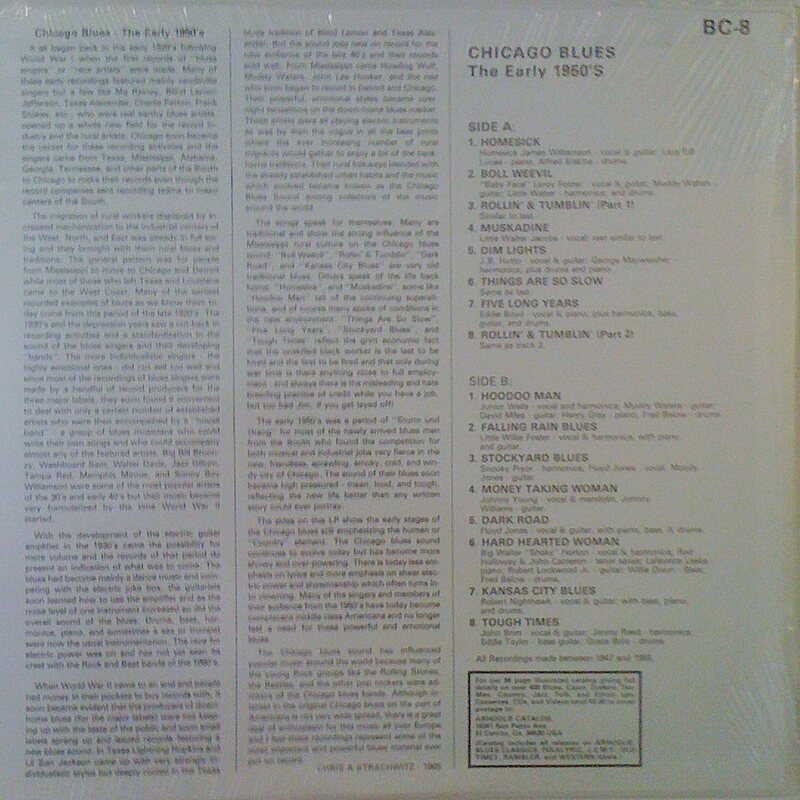 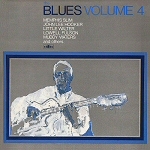 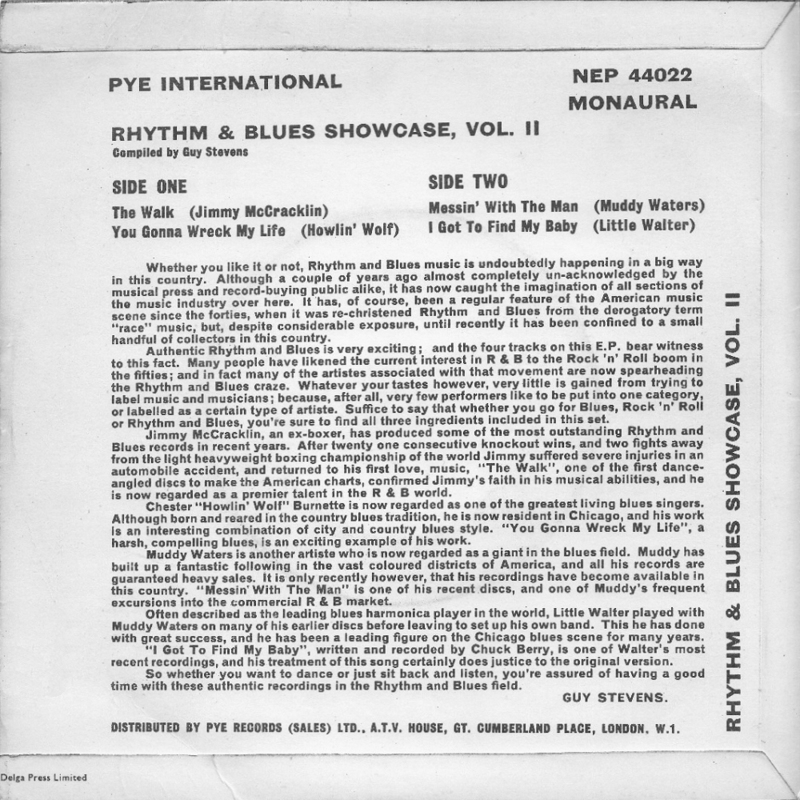 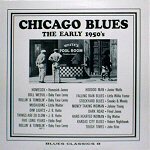 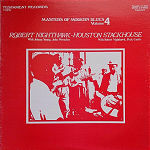 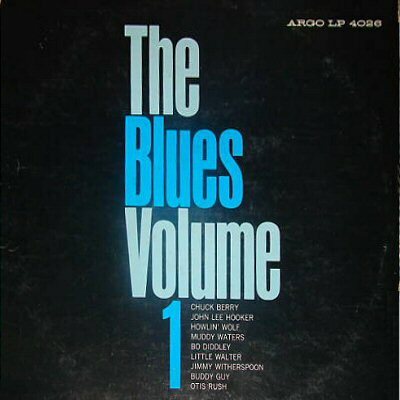 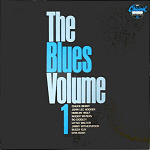 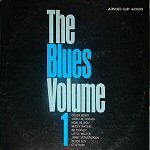 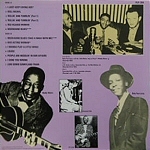 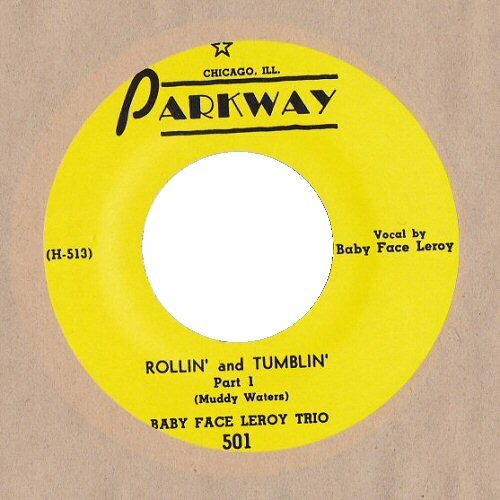 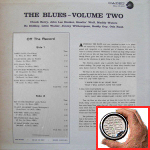 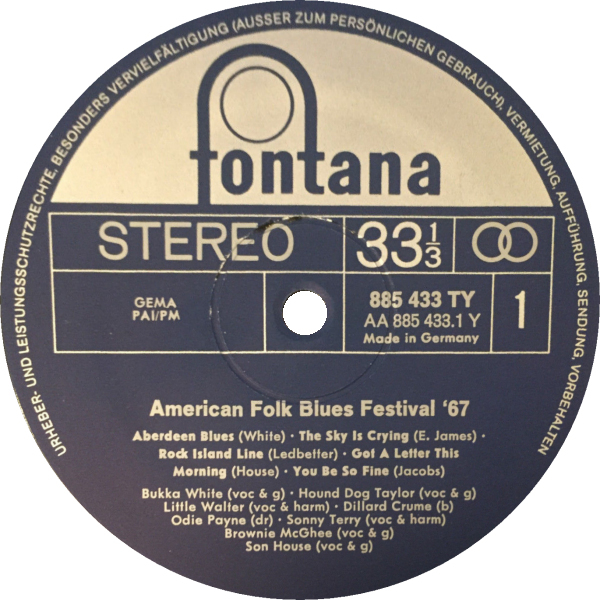 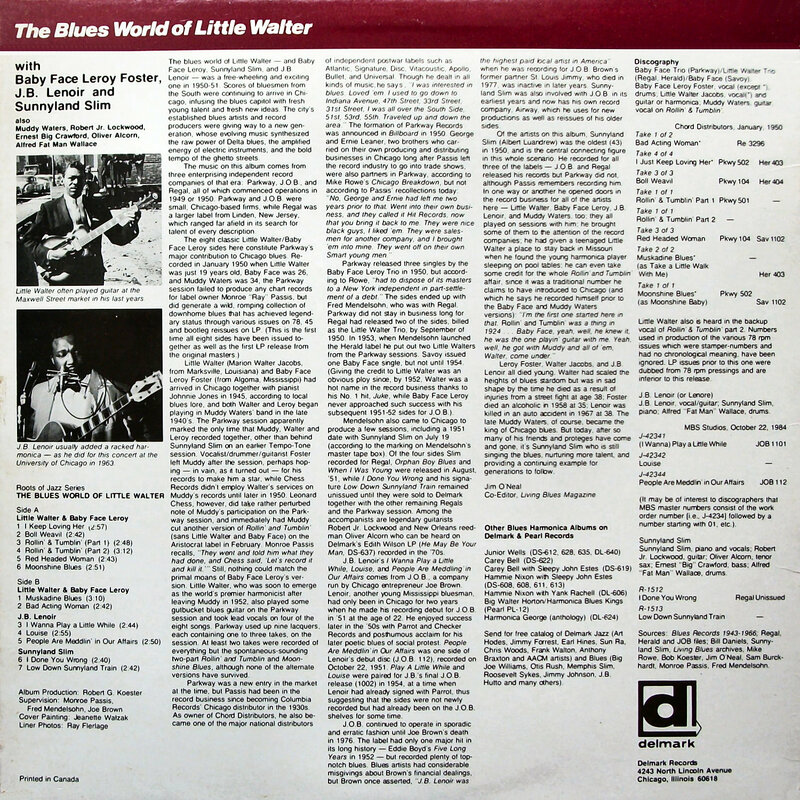 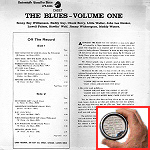 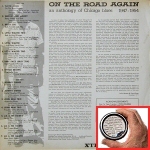 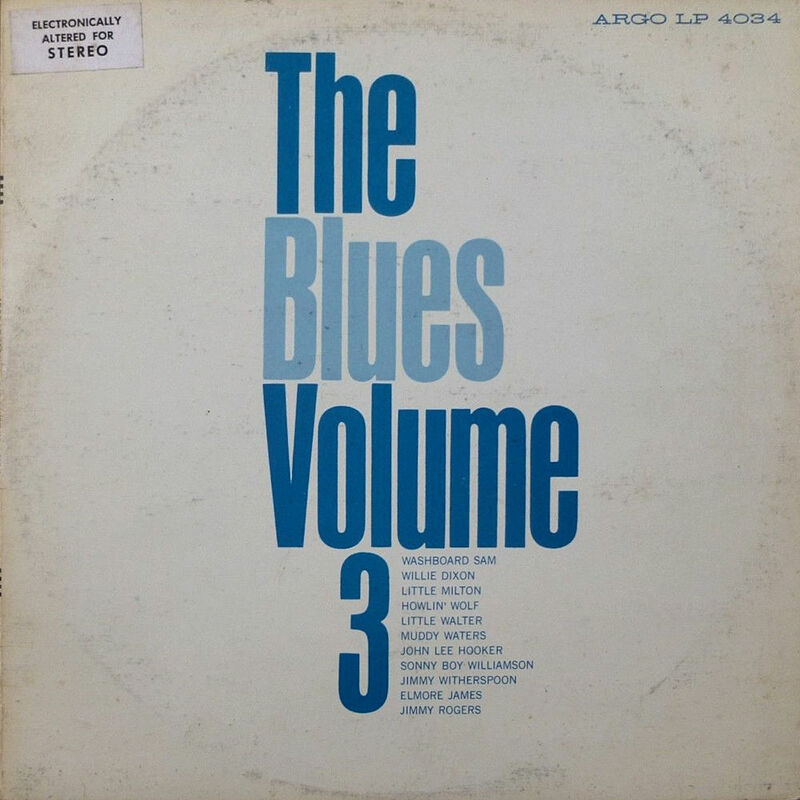 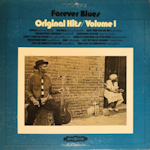 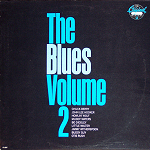 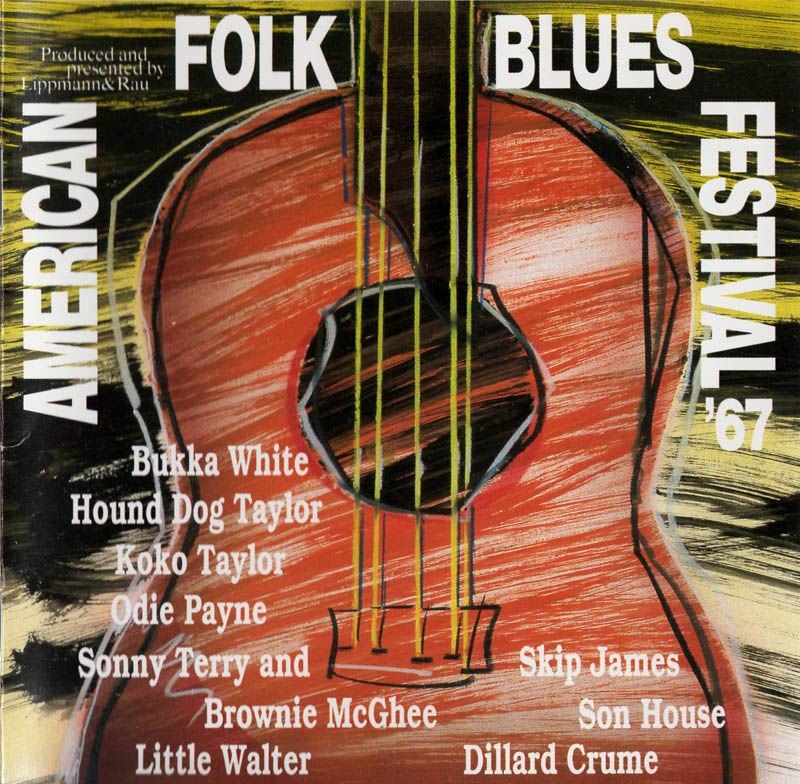 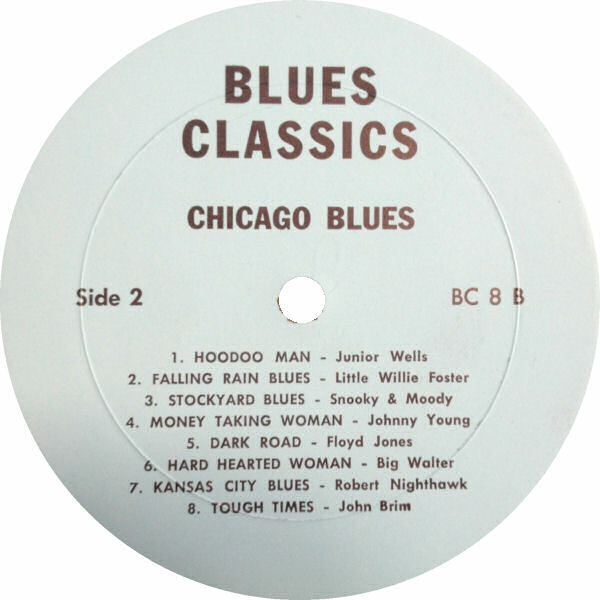 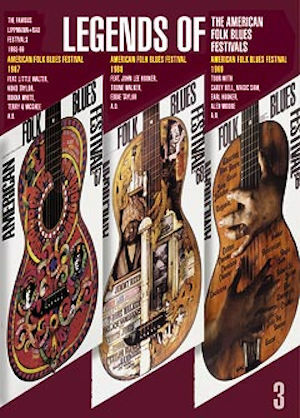 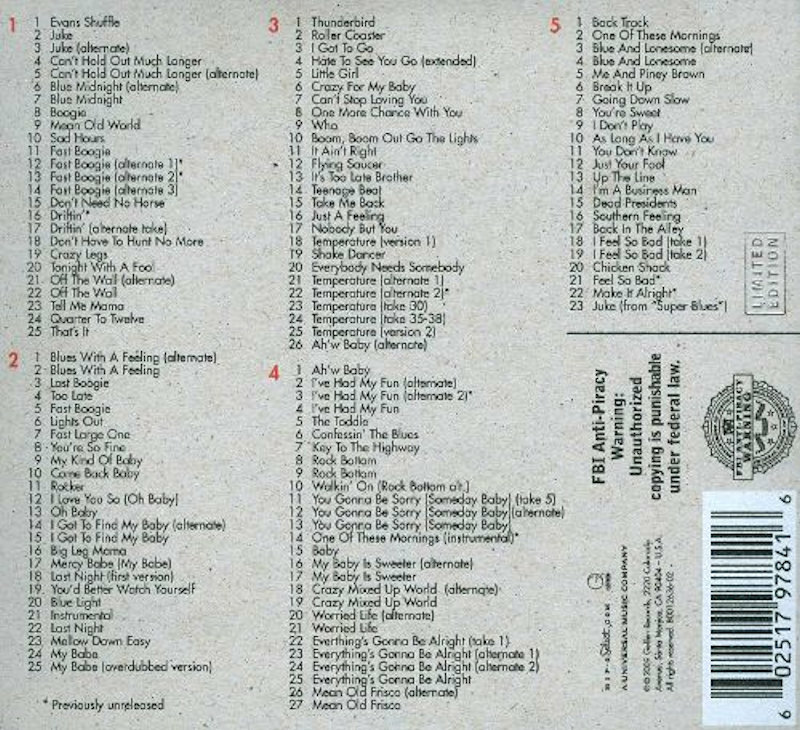 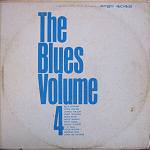 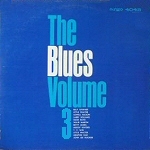 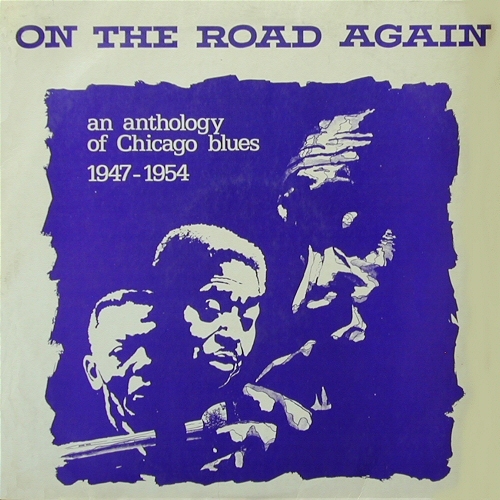 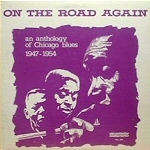 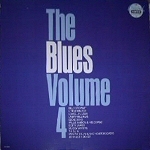 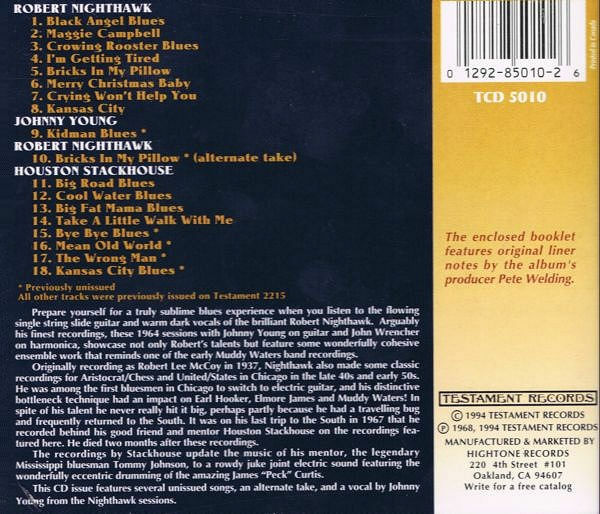 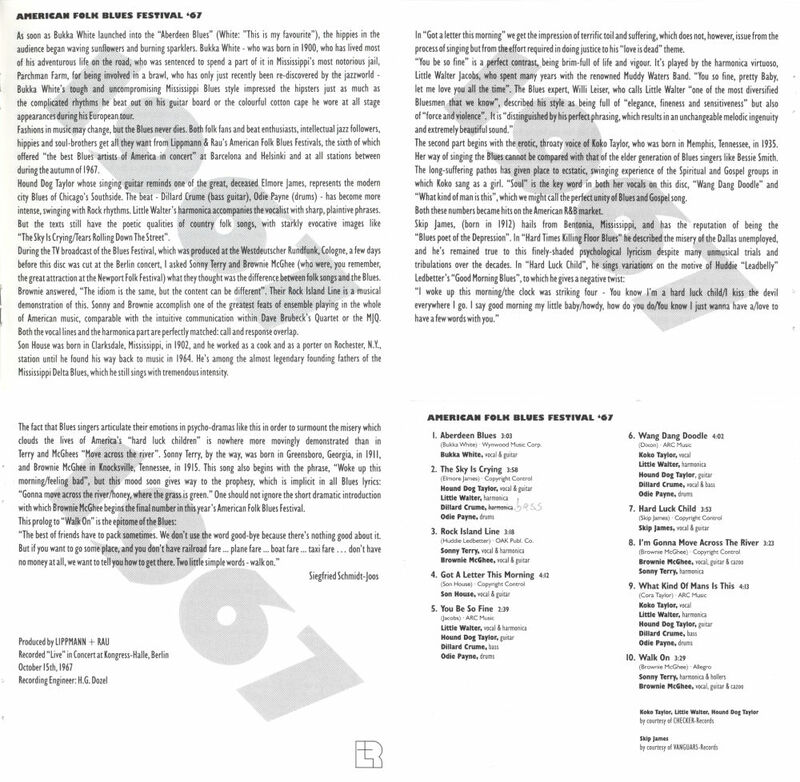 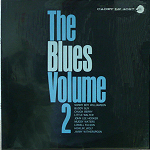 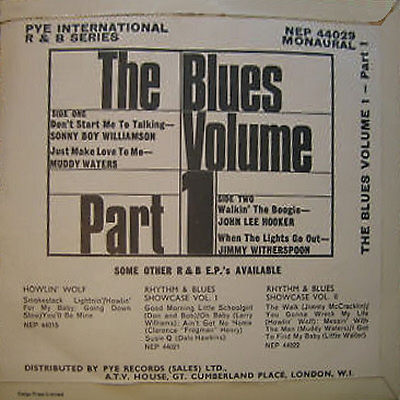 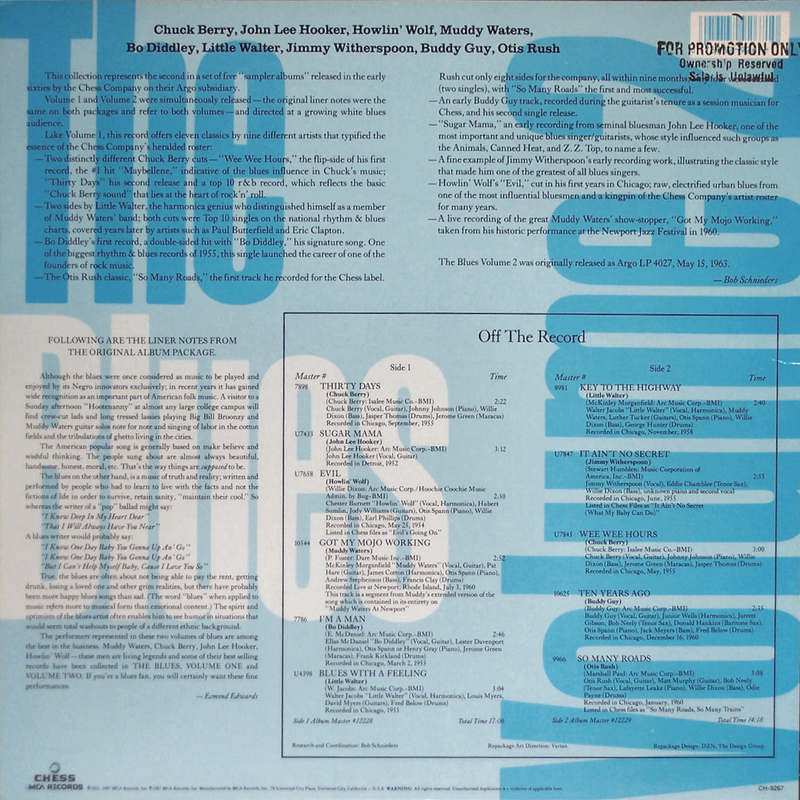 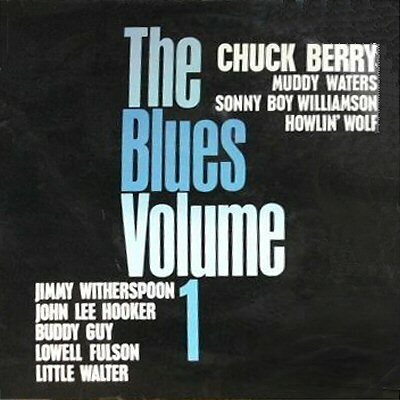 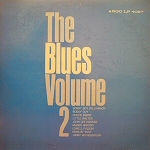 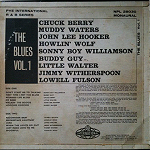 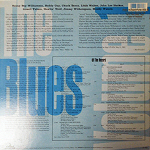 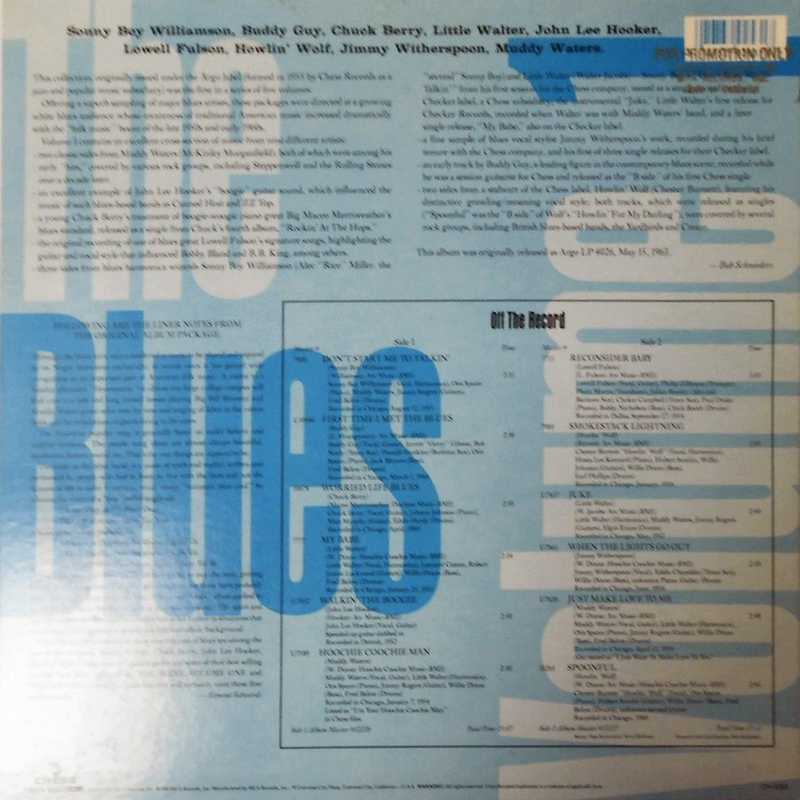 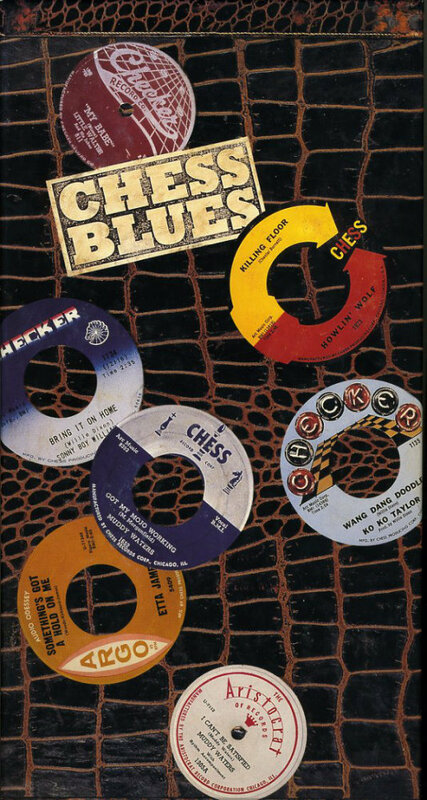 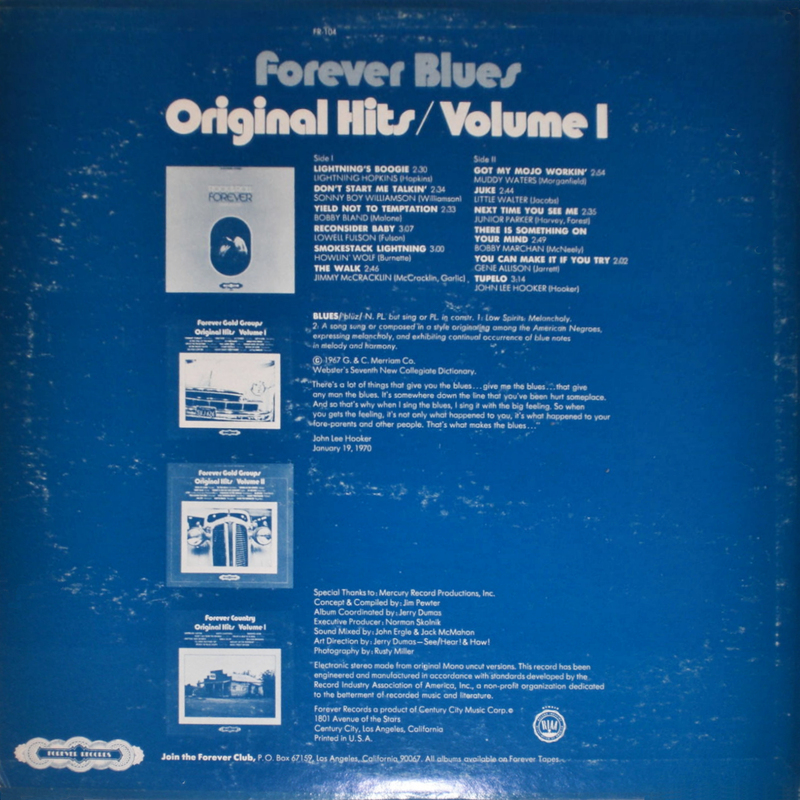 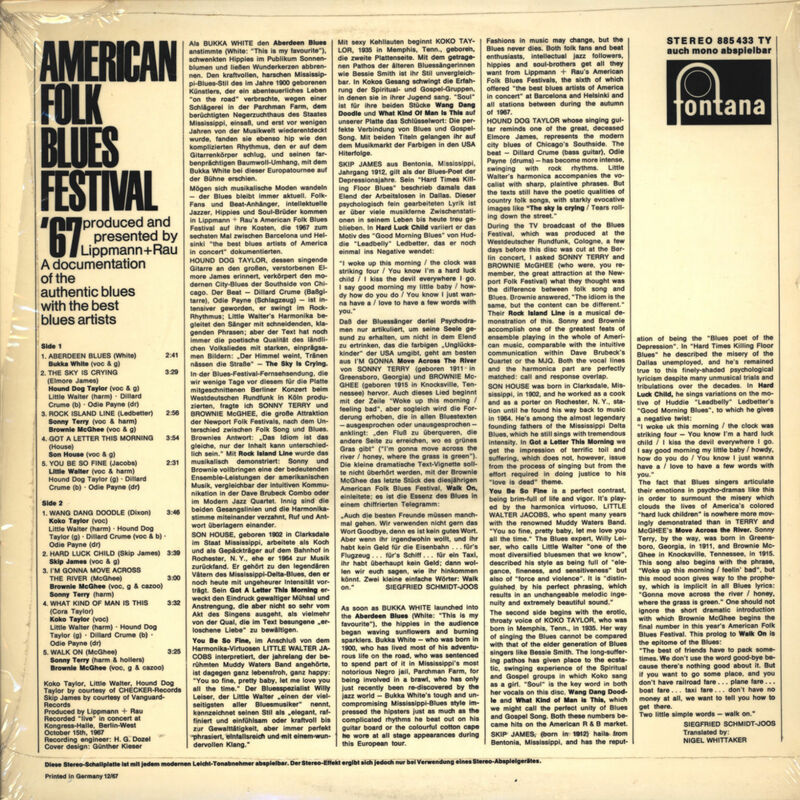 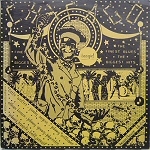 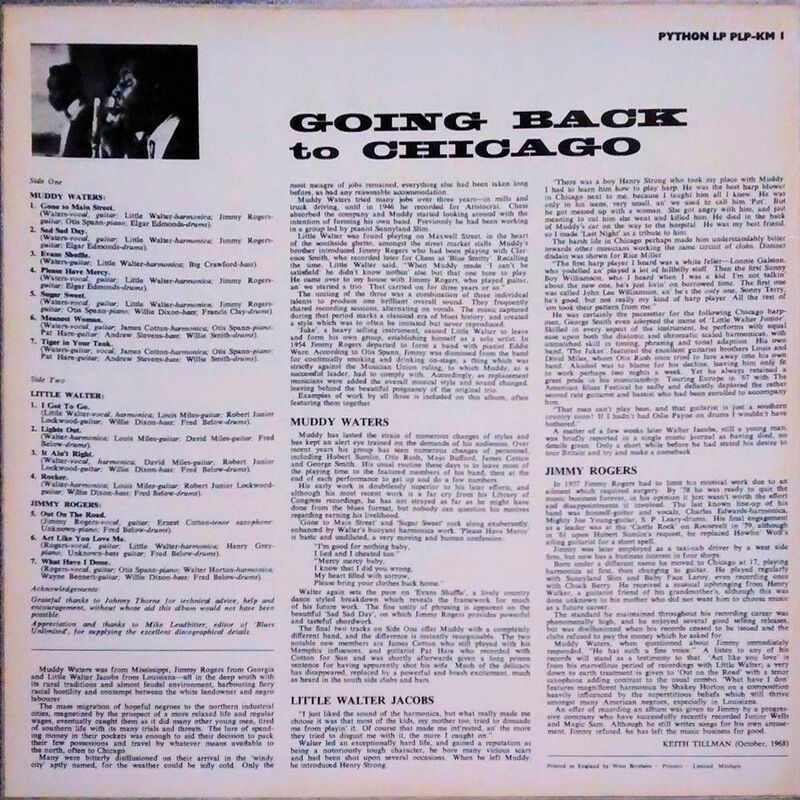 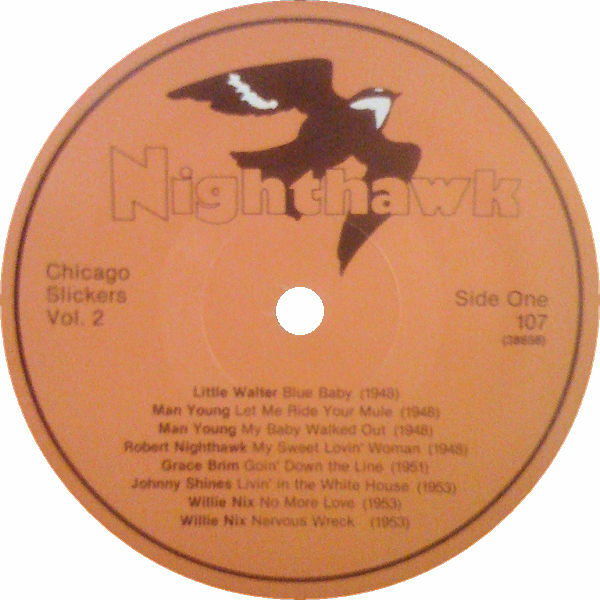 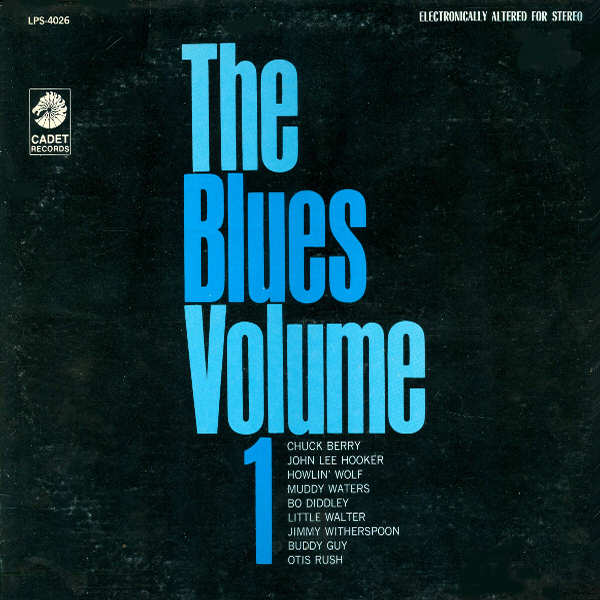 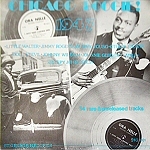 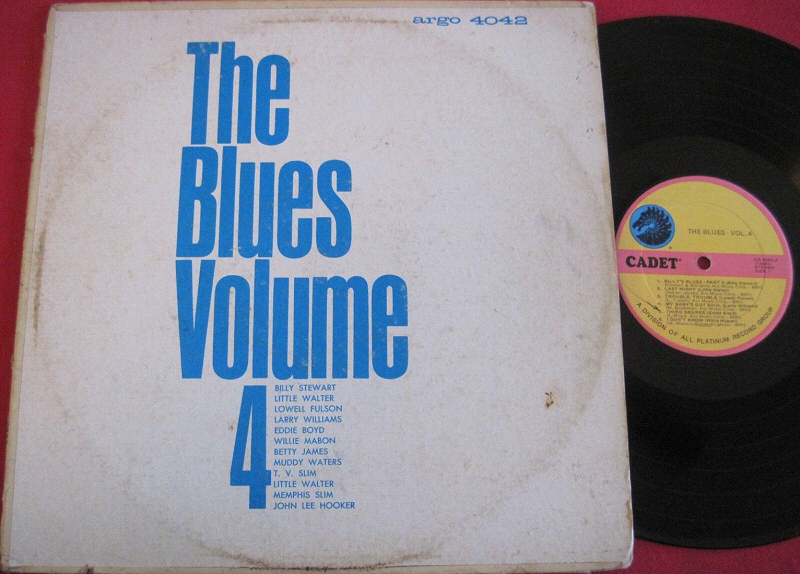 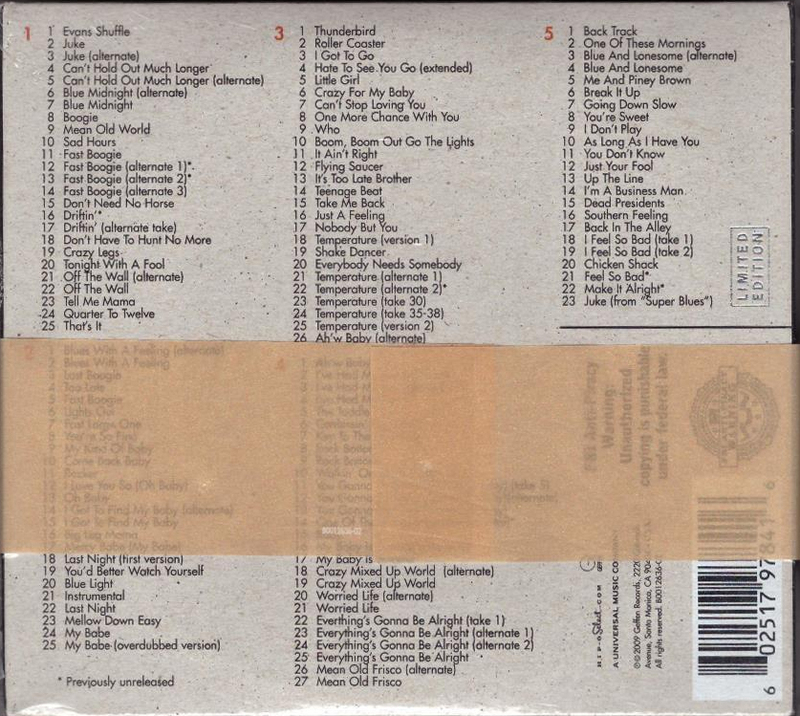 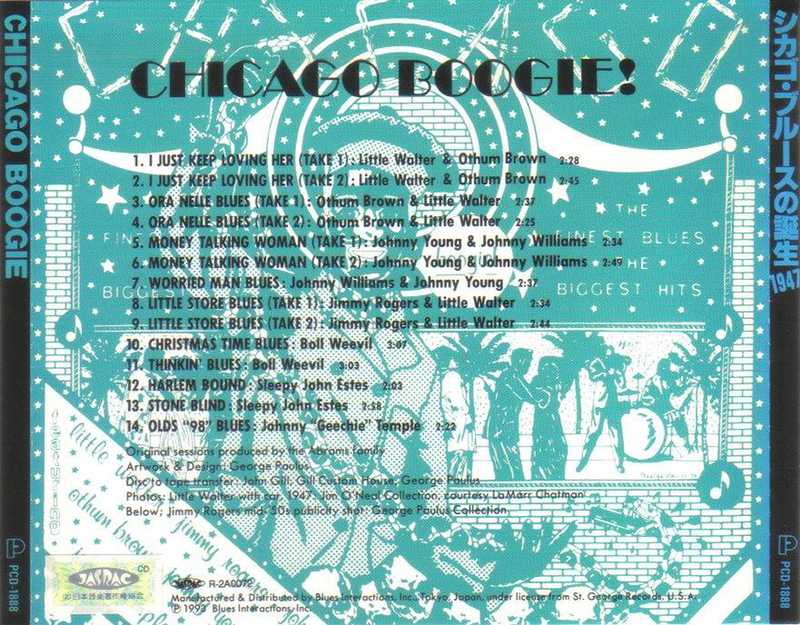 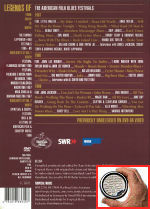 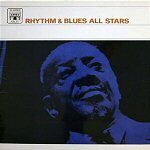 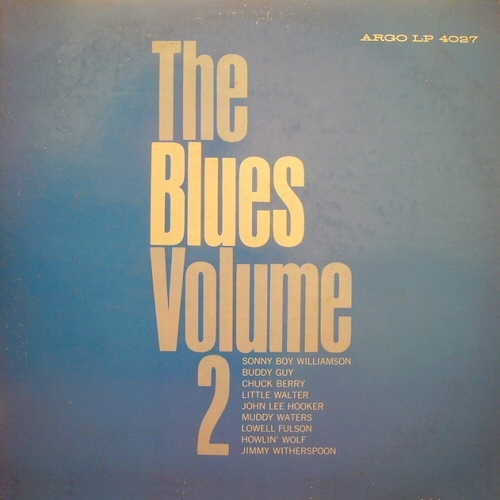 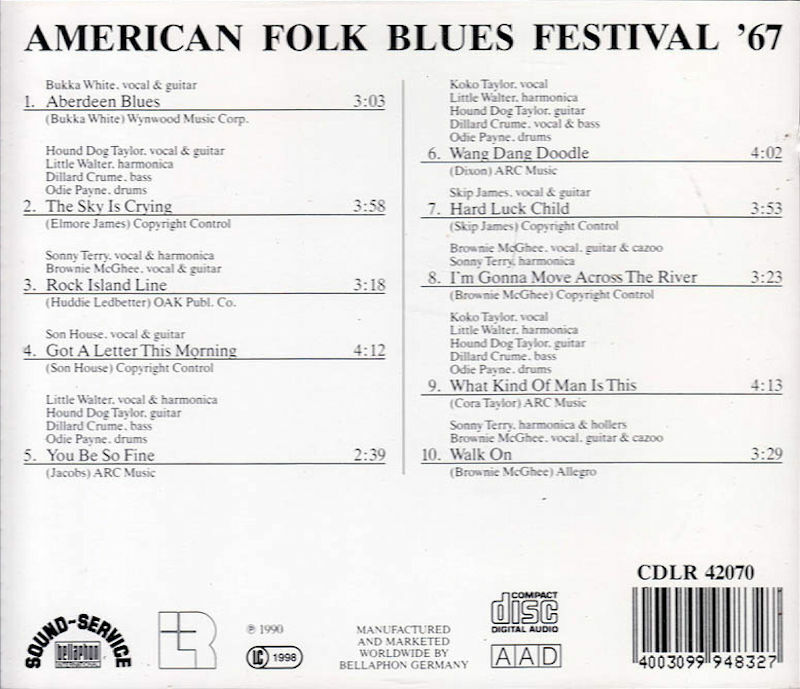 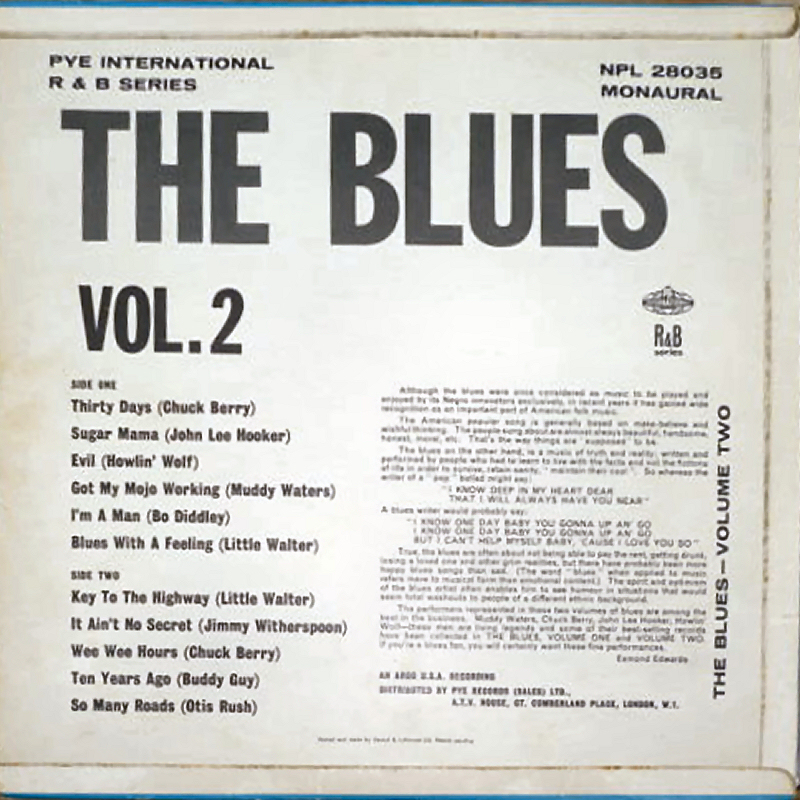 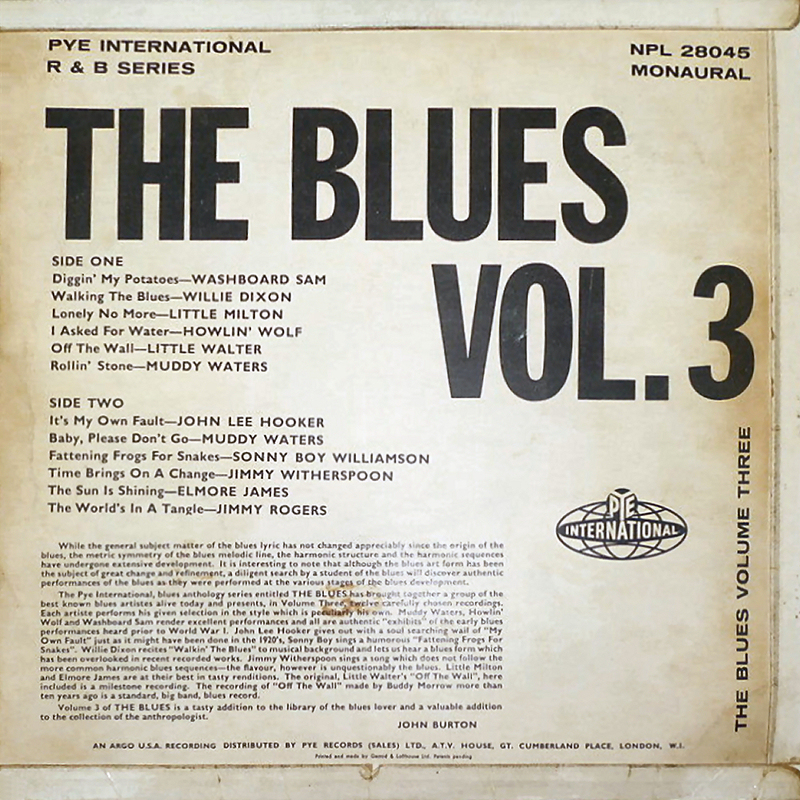 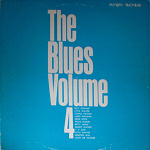 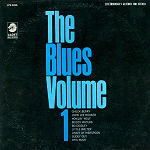 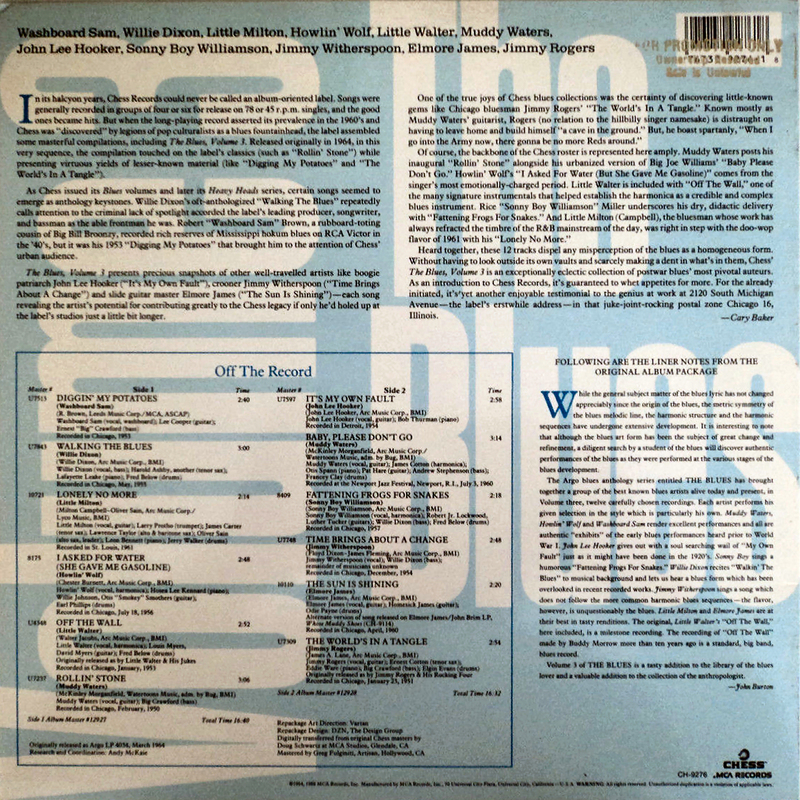 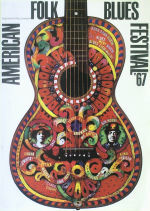 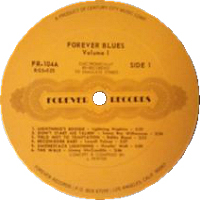 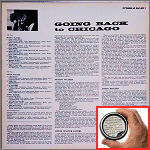 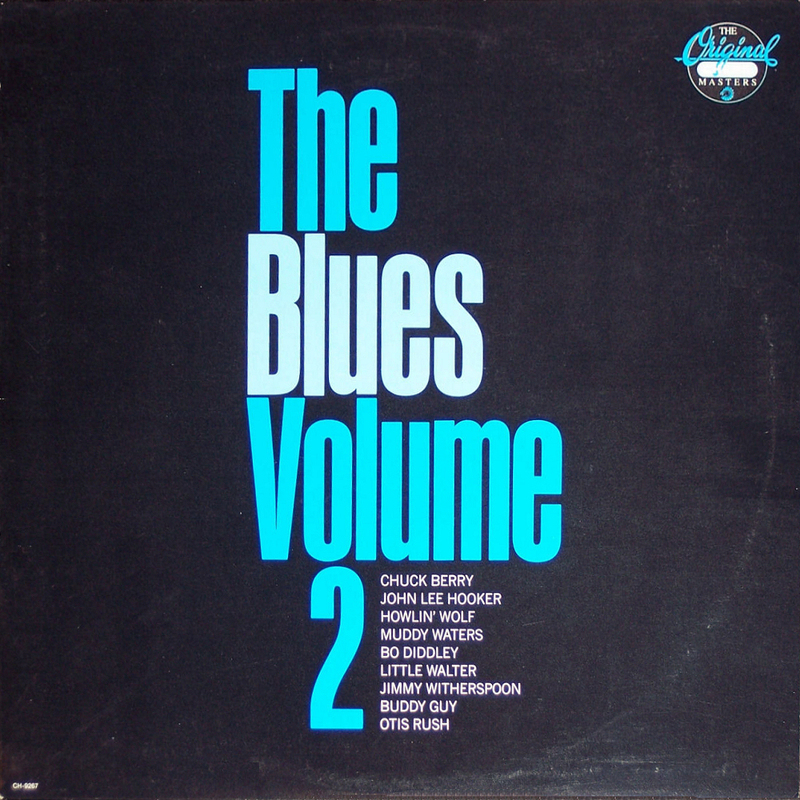 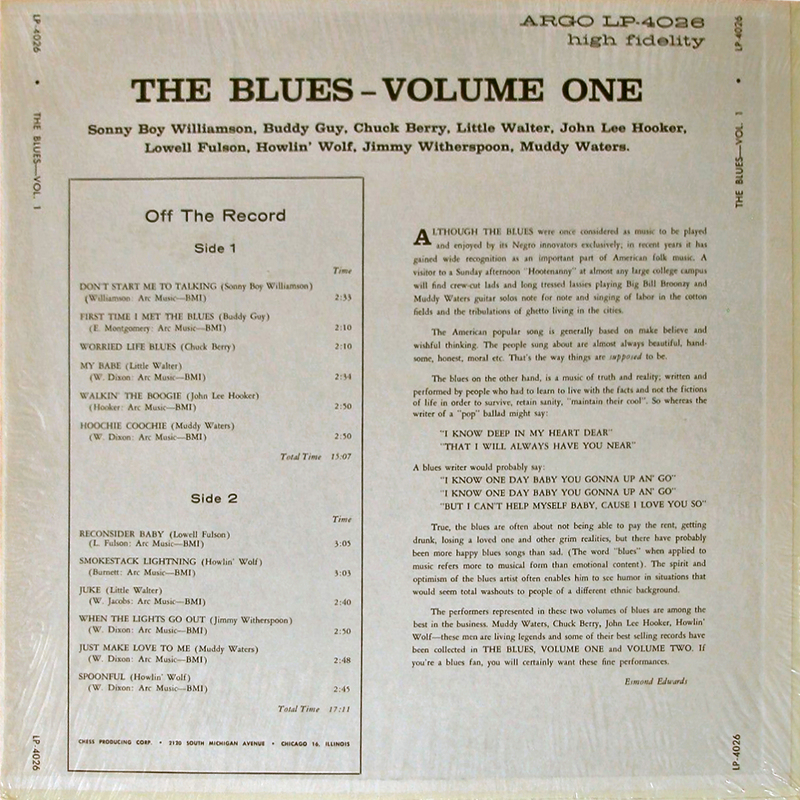 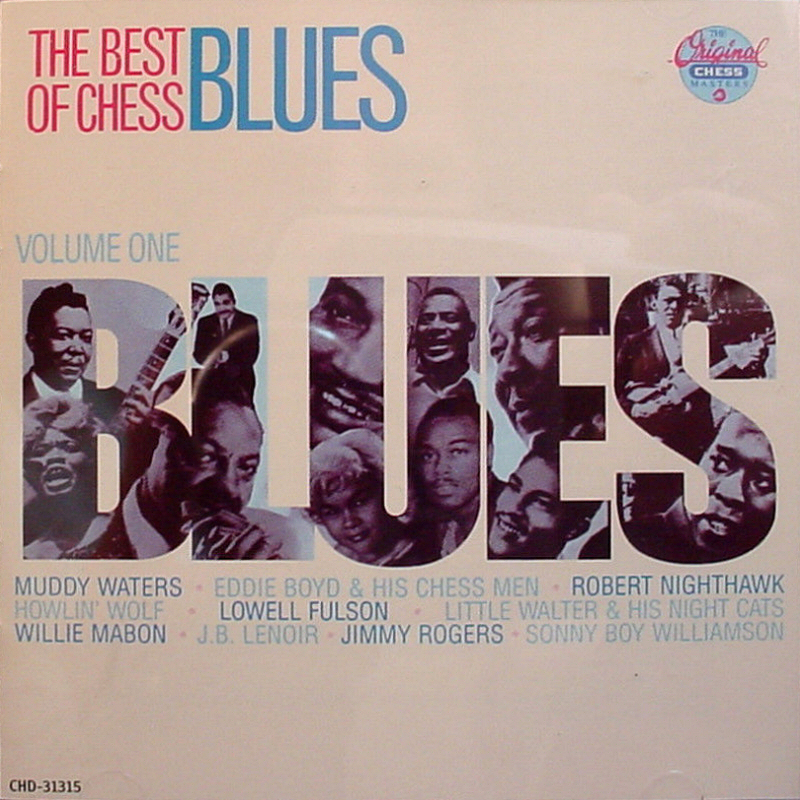 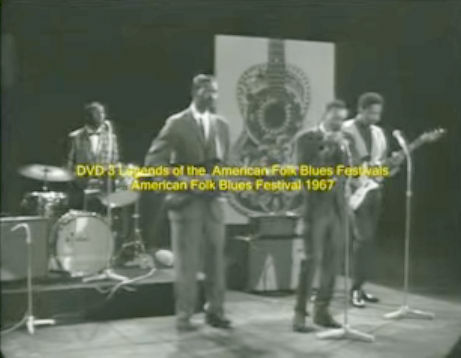 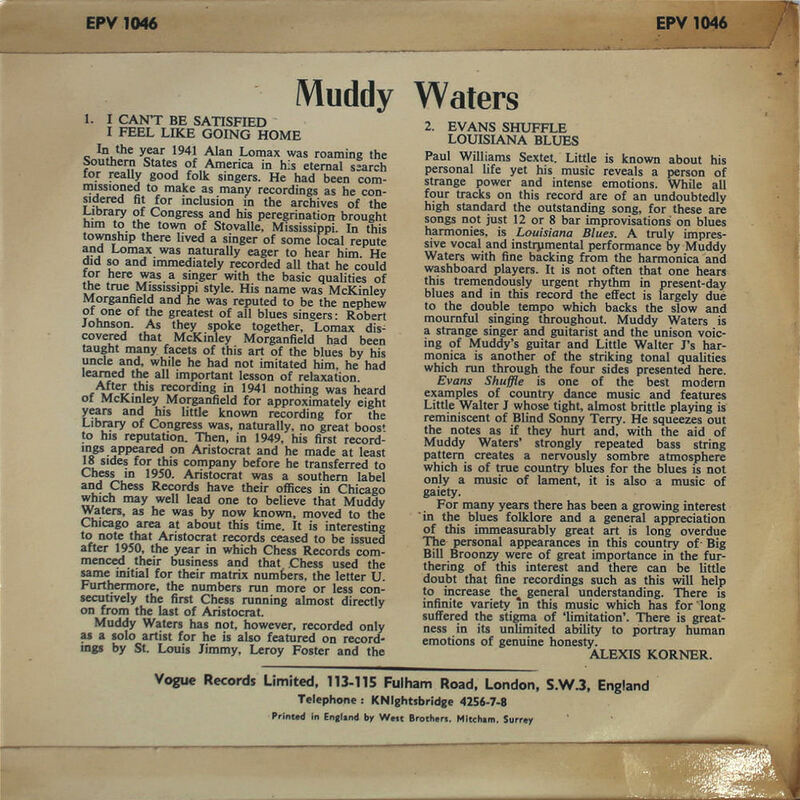 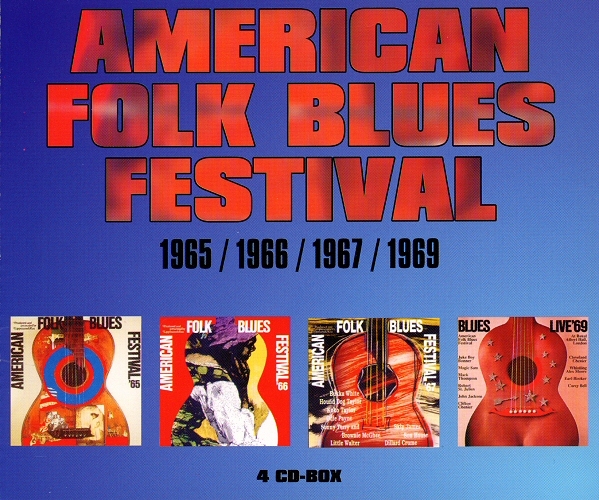 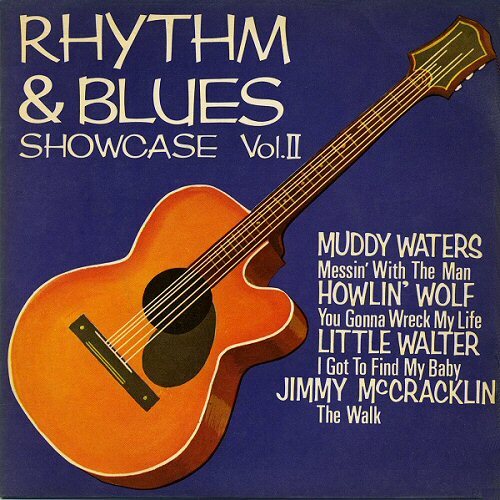 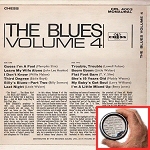 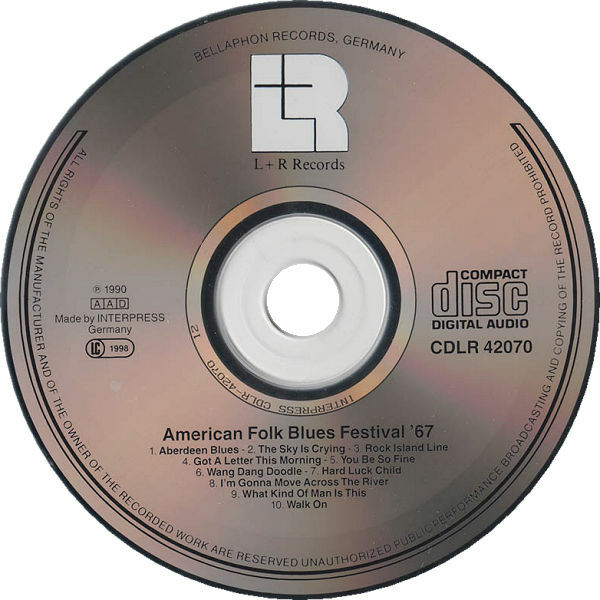 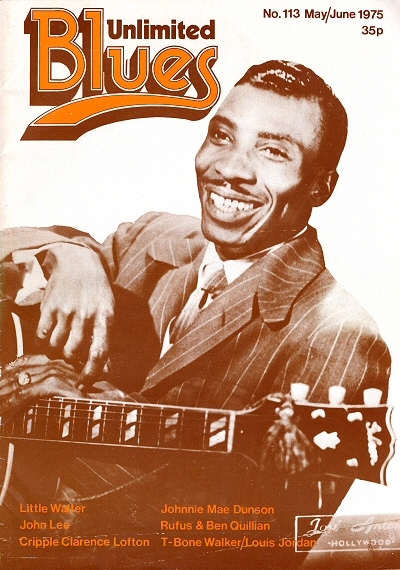 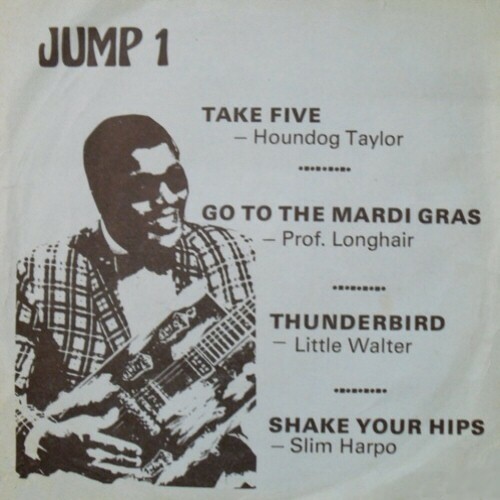 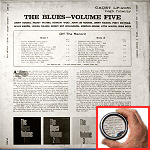 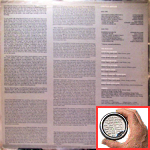 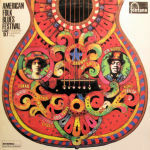 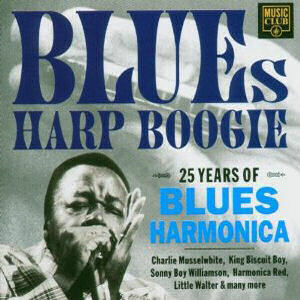 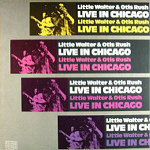 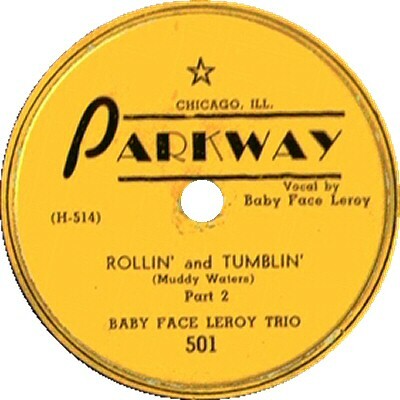 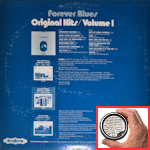 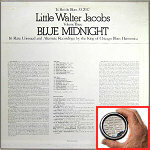 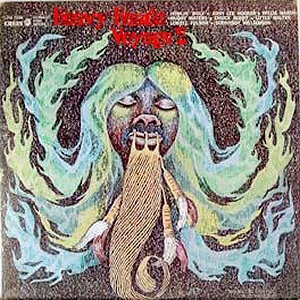 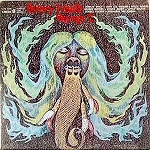 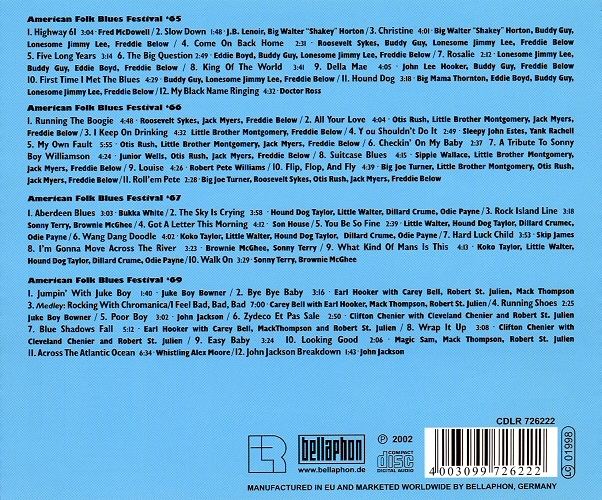 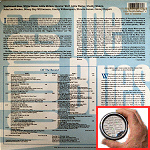 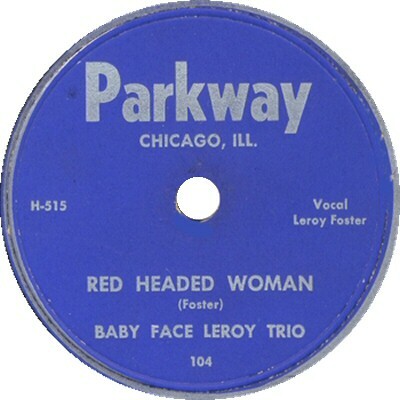 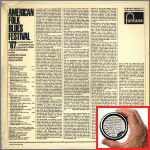 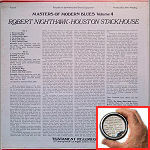 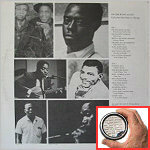 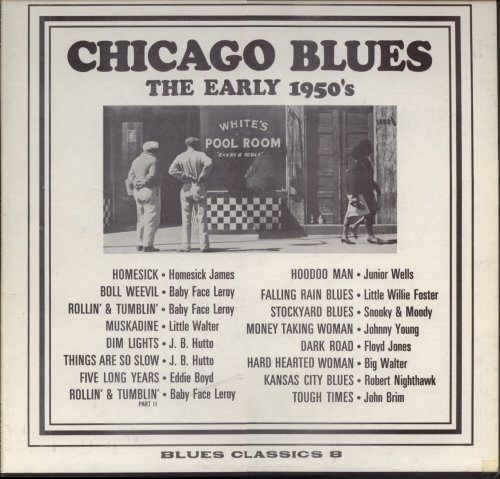 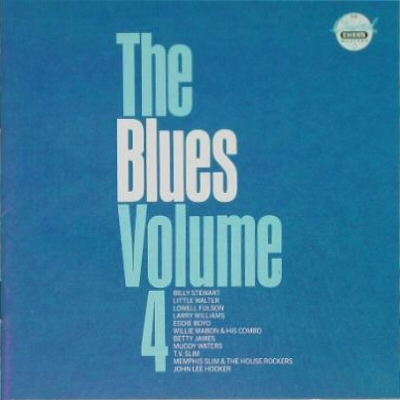 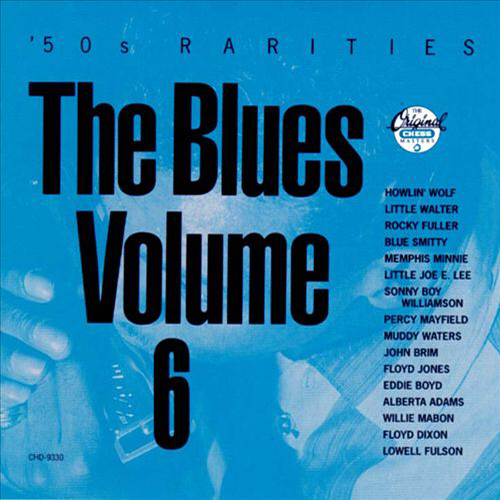 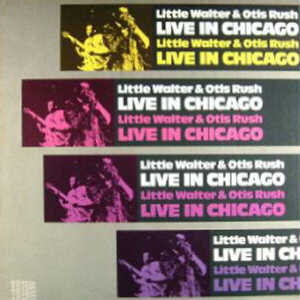 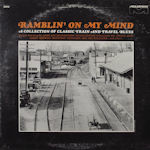 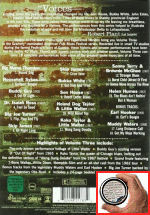 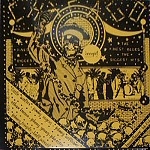 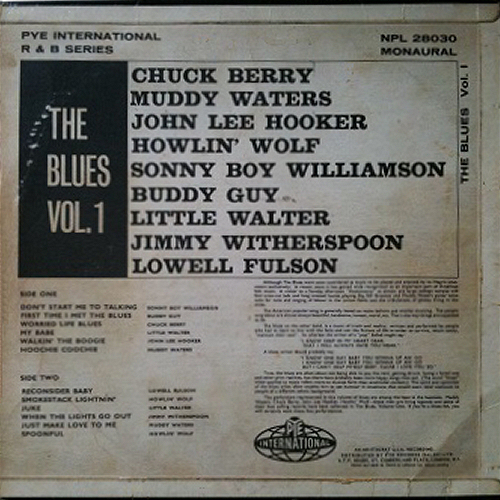 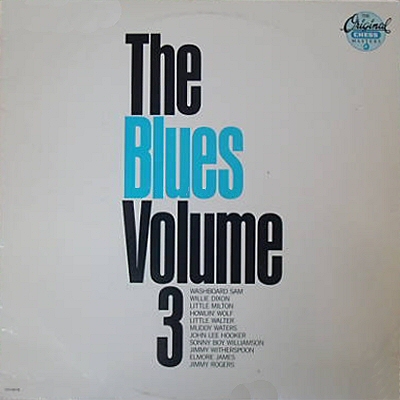 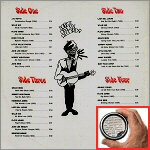 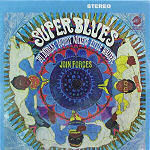 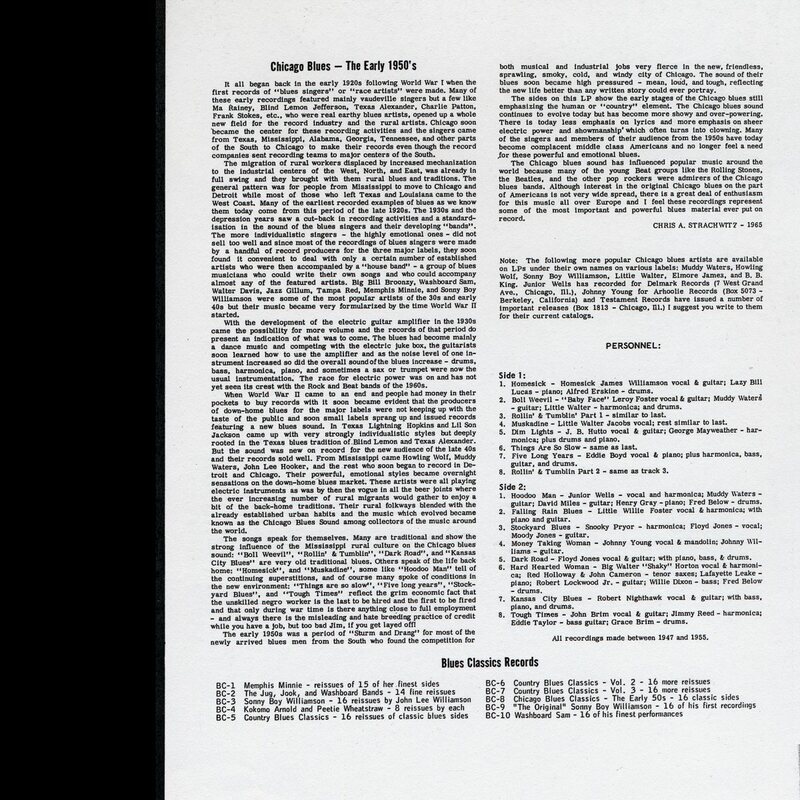 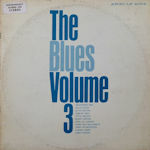 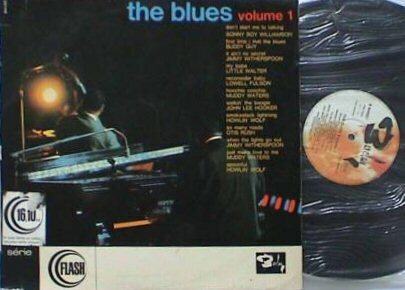 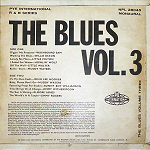 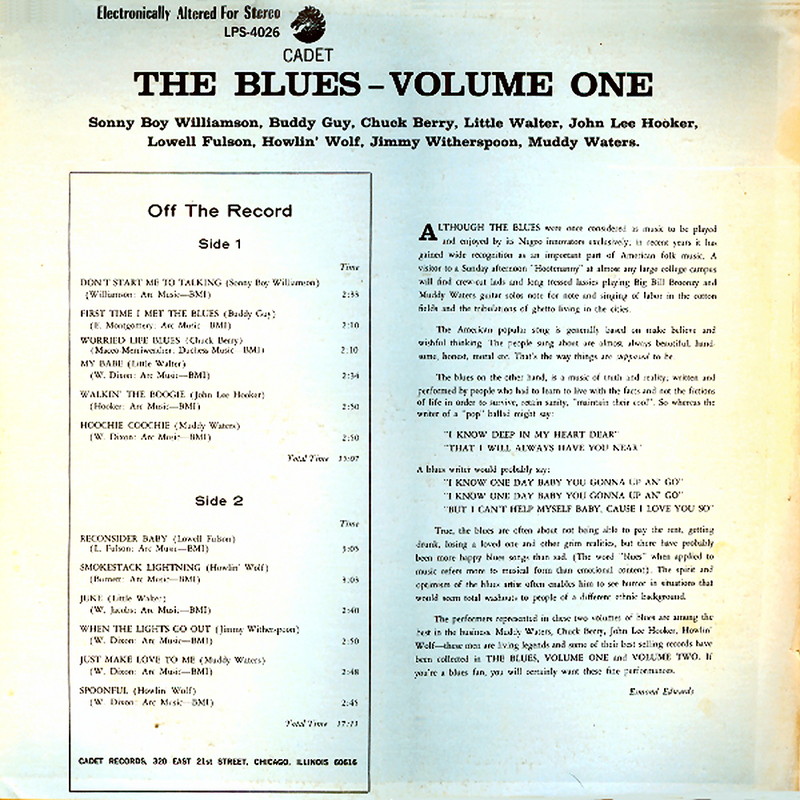 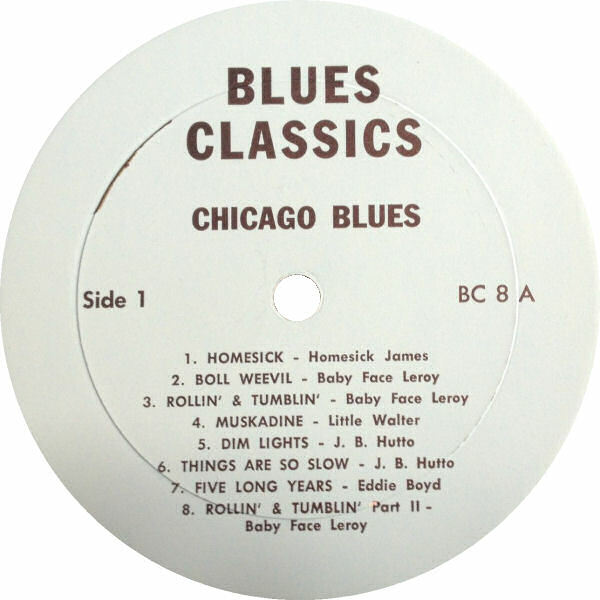 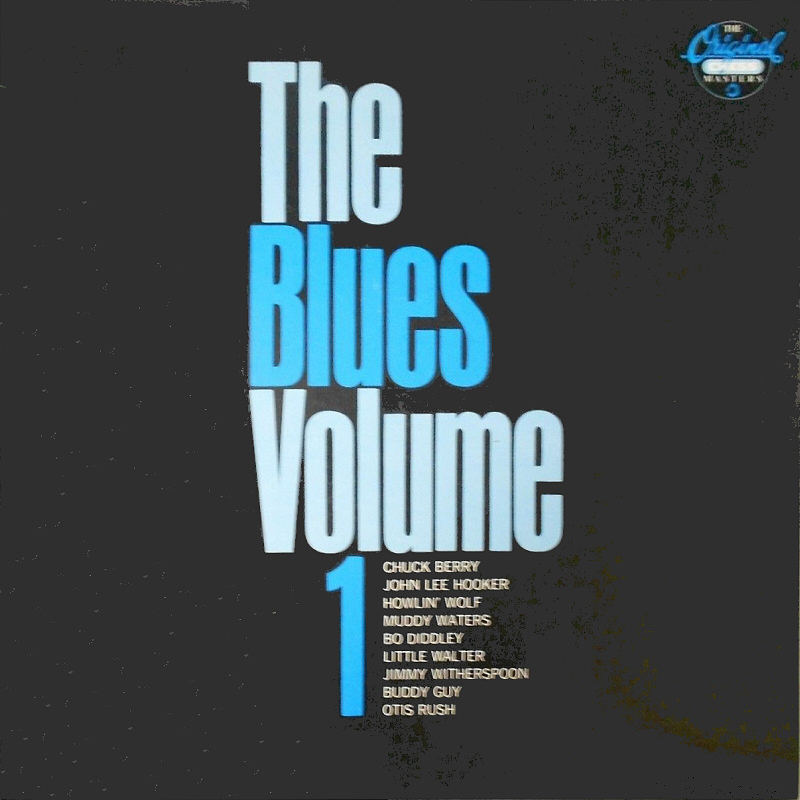 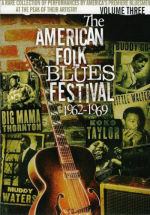 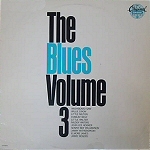 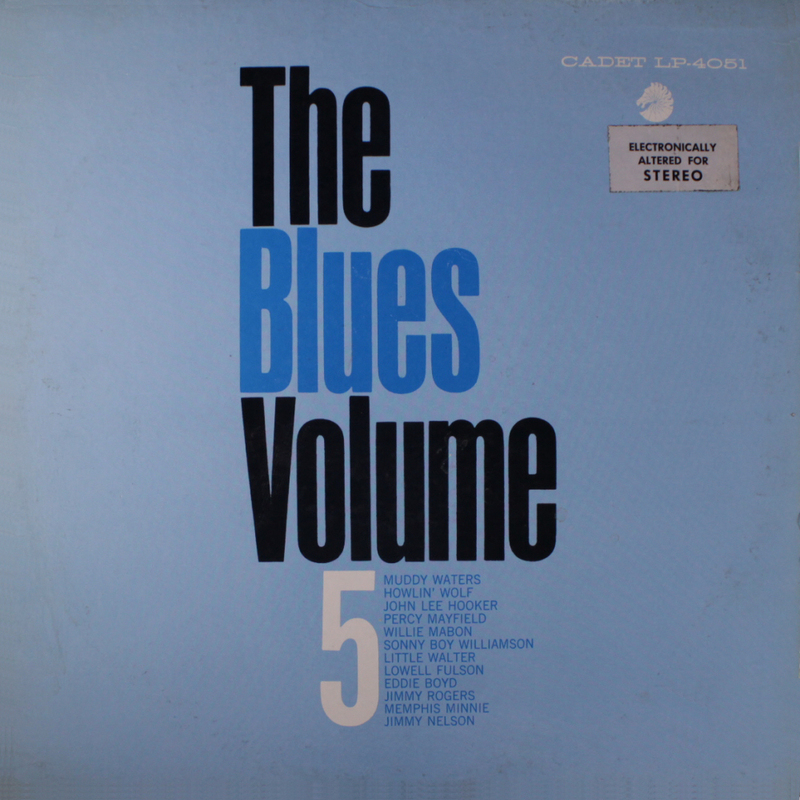 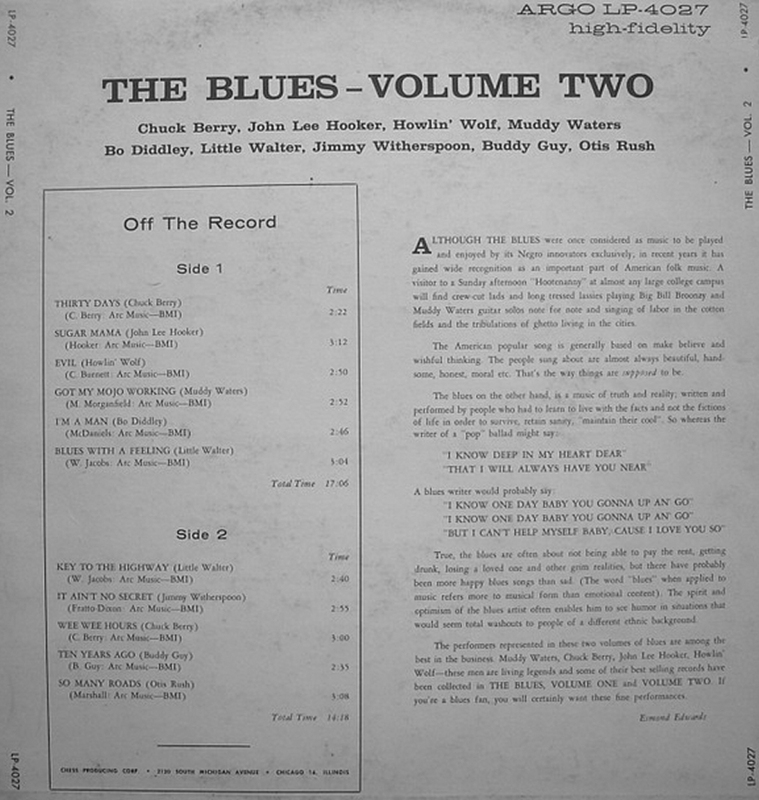 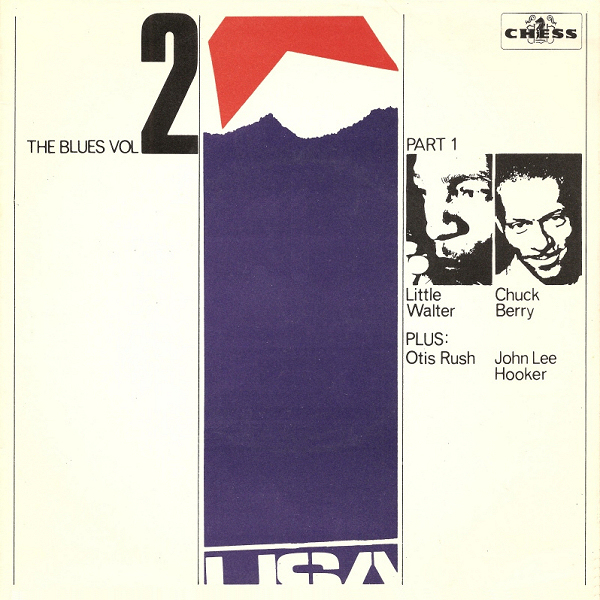 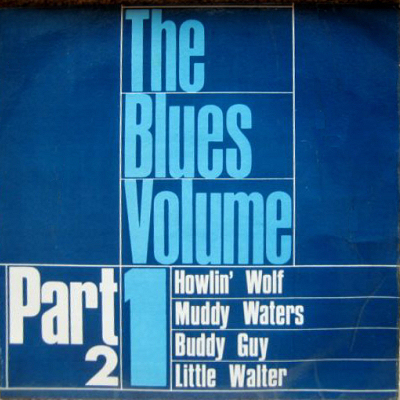 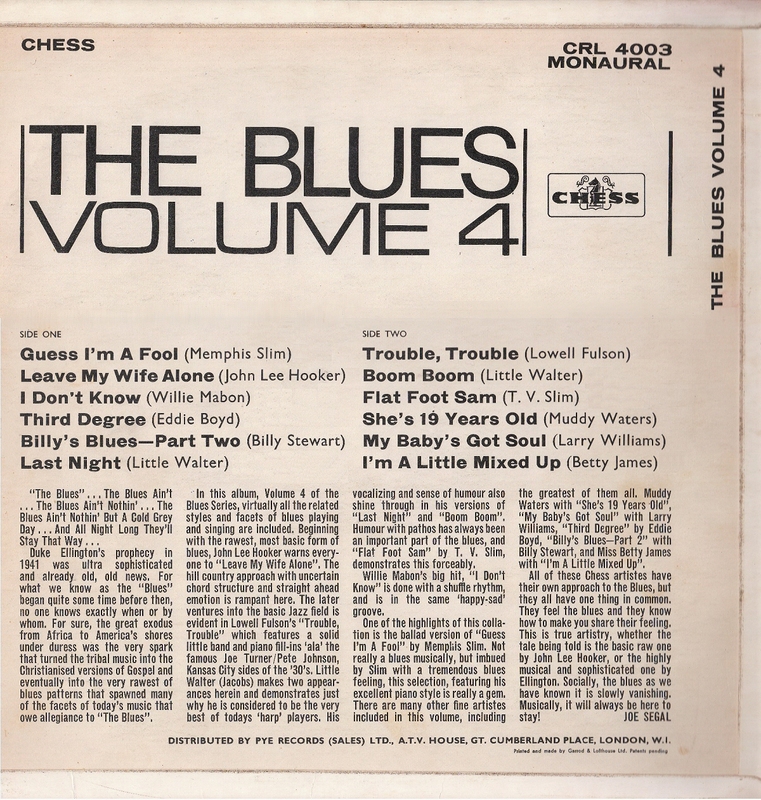 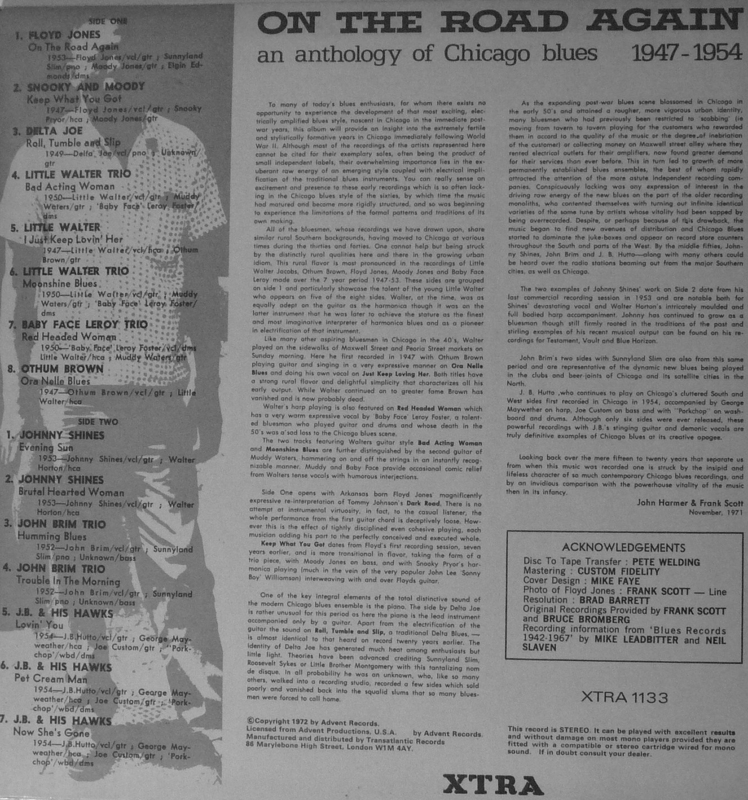 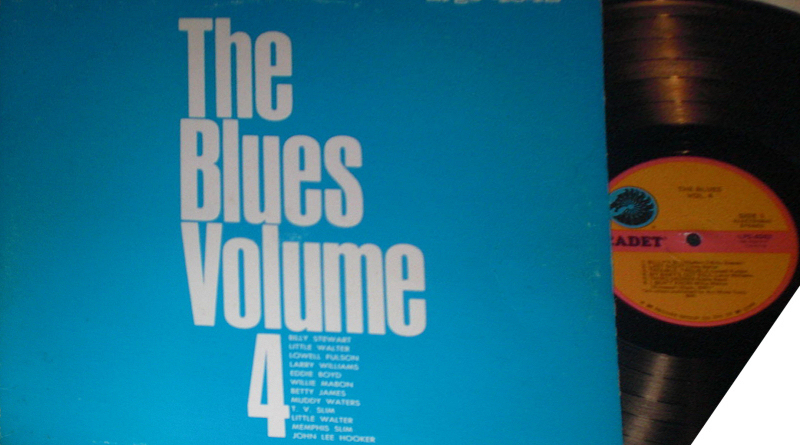 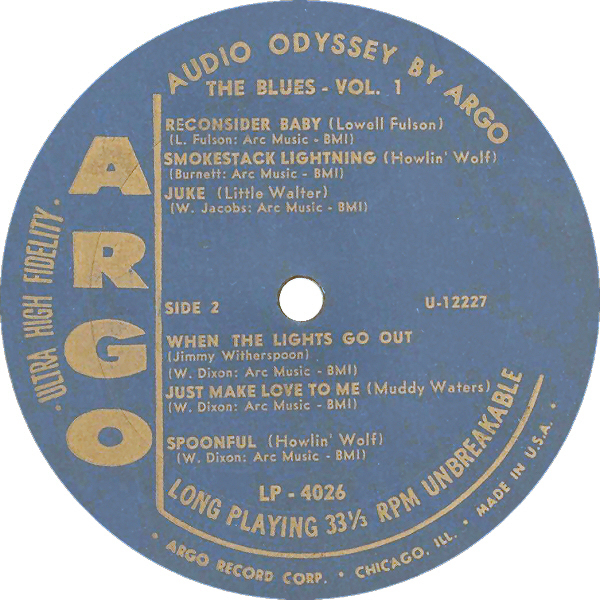 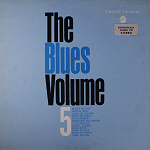 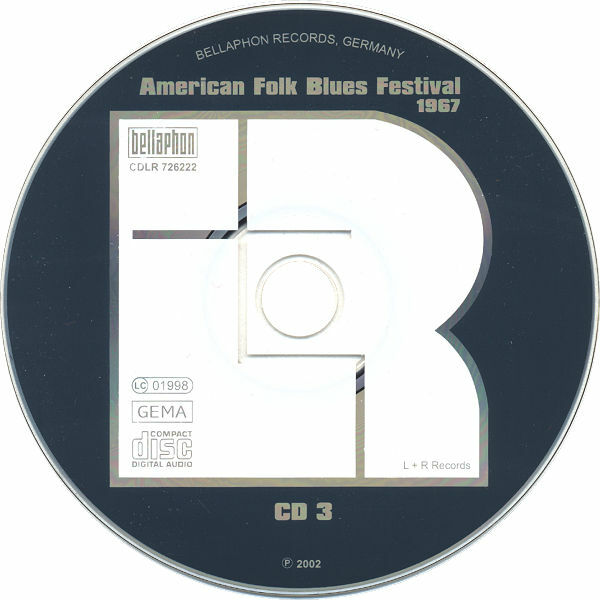 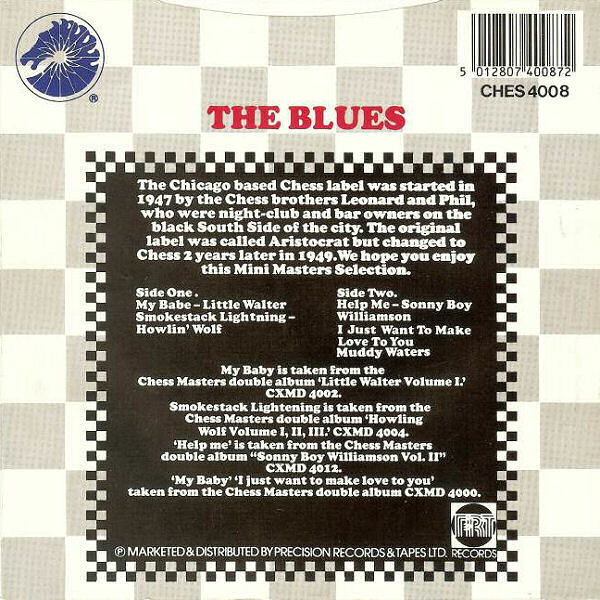 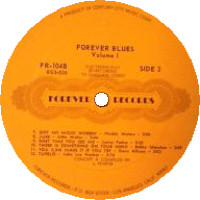 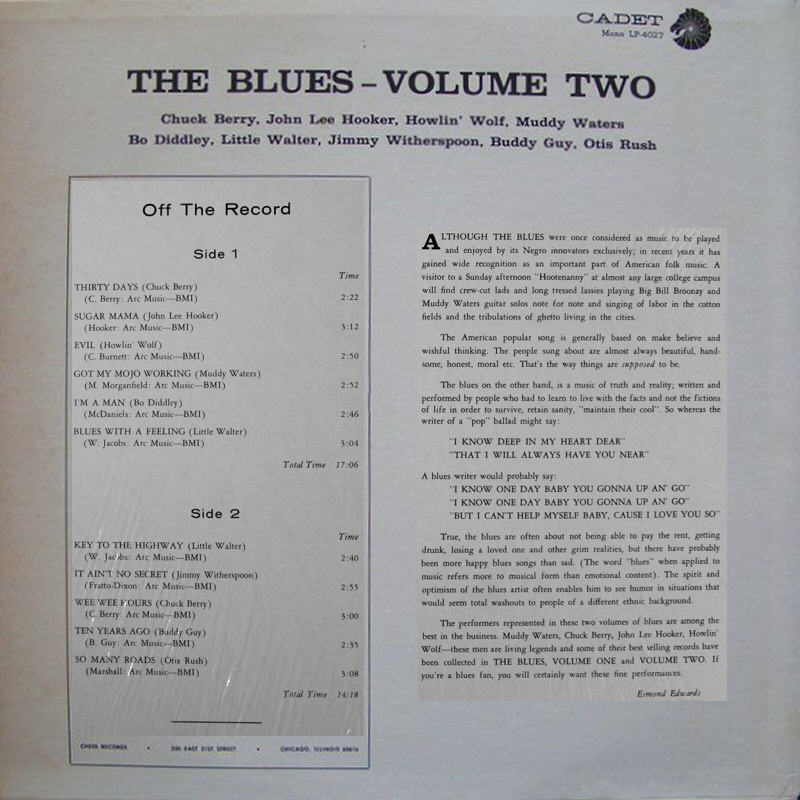 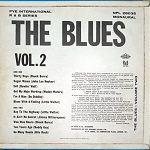 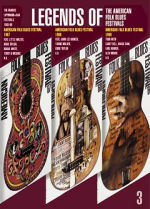 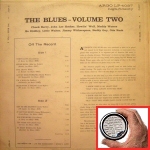 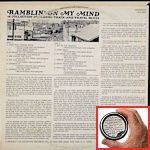 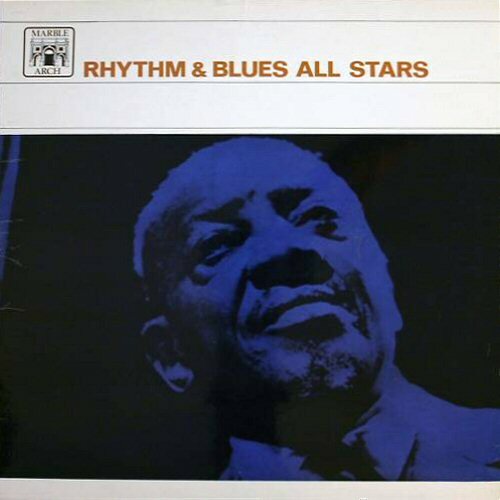 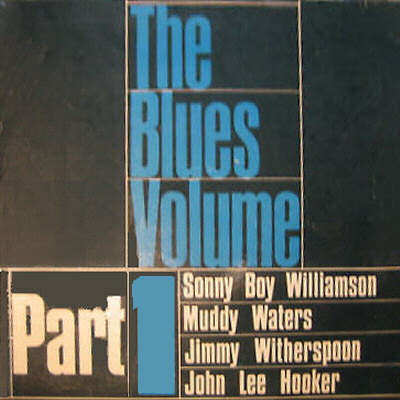 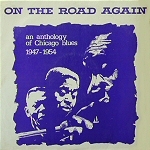 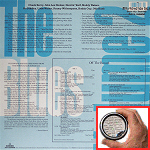 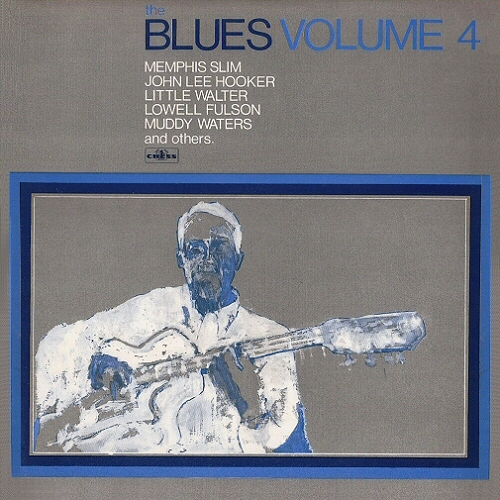 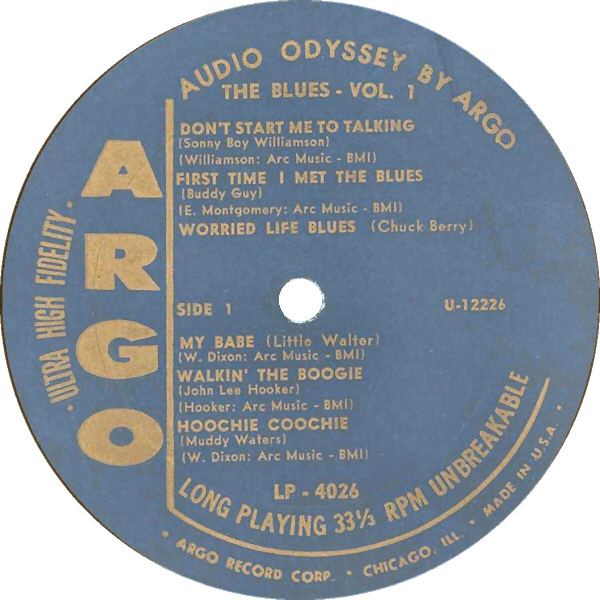 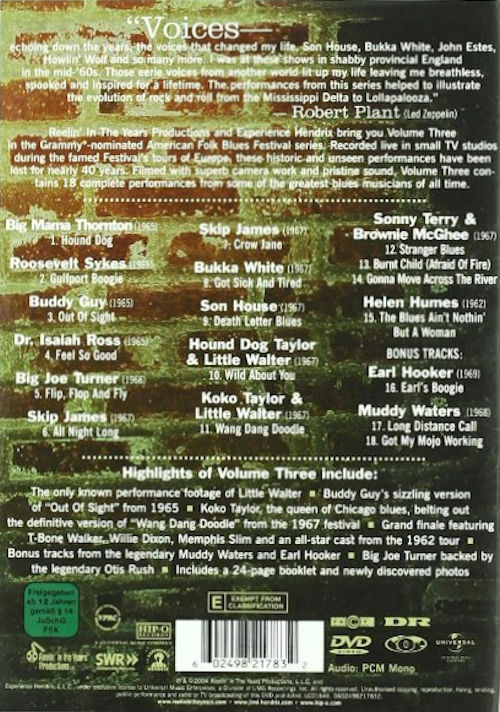 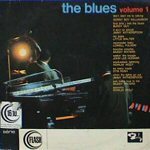 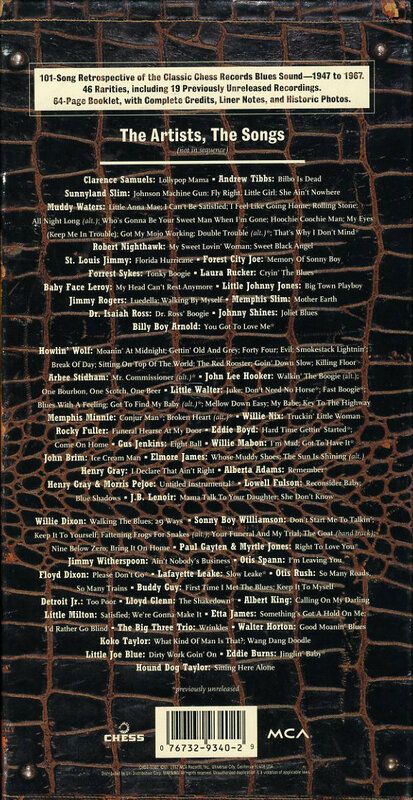 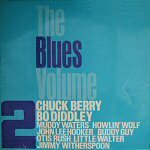 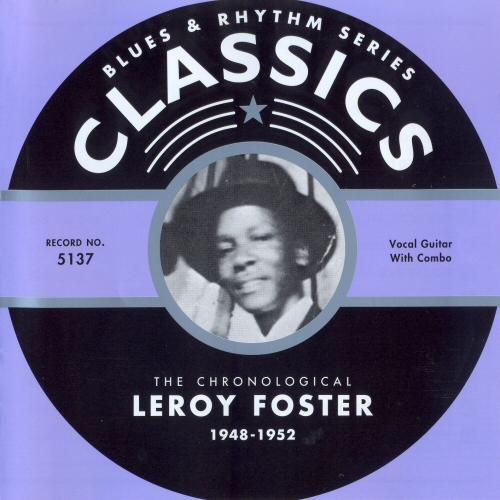 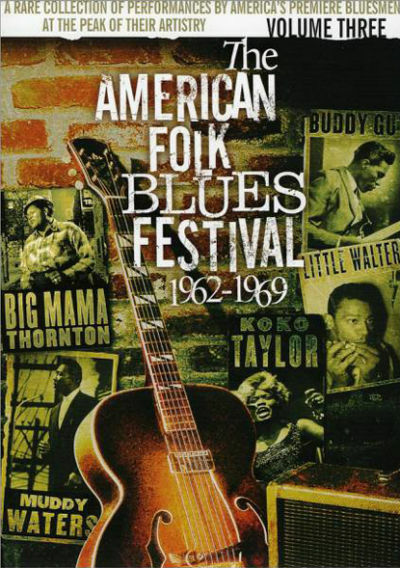 compiled & arranged by "The Firm"
"Live At The Chicago Blues Festival"
"Special edition for the Rock-Kats Club, Sweden"